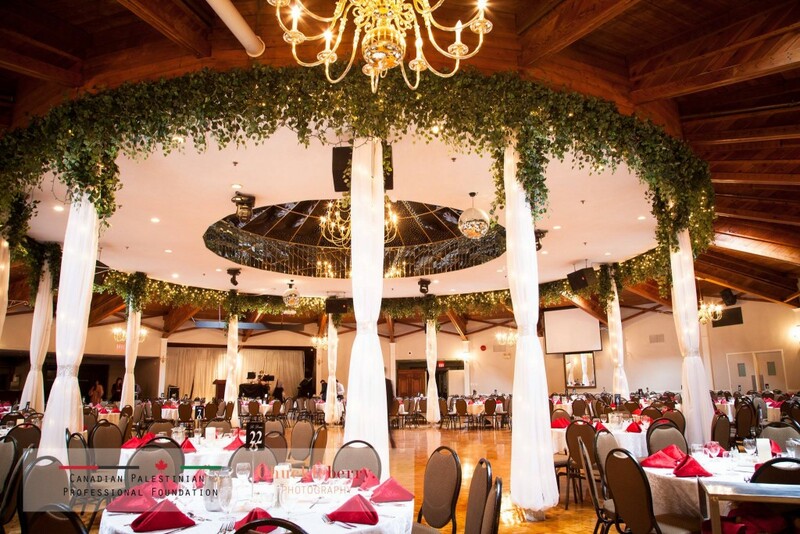 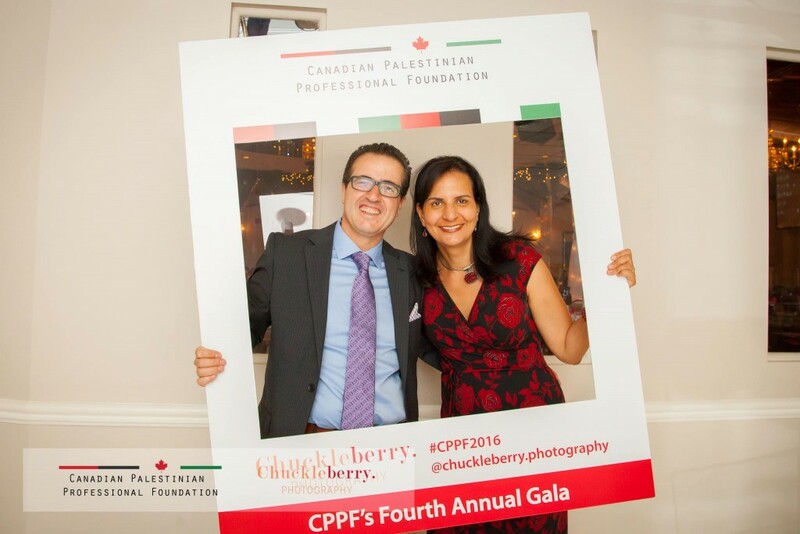 Special “thank you” to each and every business, individual and donor for your contribution to CPPF-SILENT-AUCTION during our Sixth Annual Gala 2018. 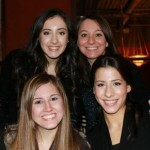 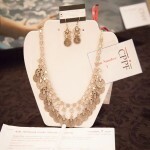 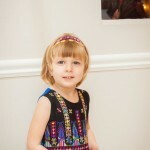 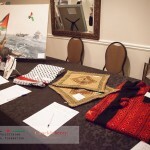 Your generosity is amazing! 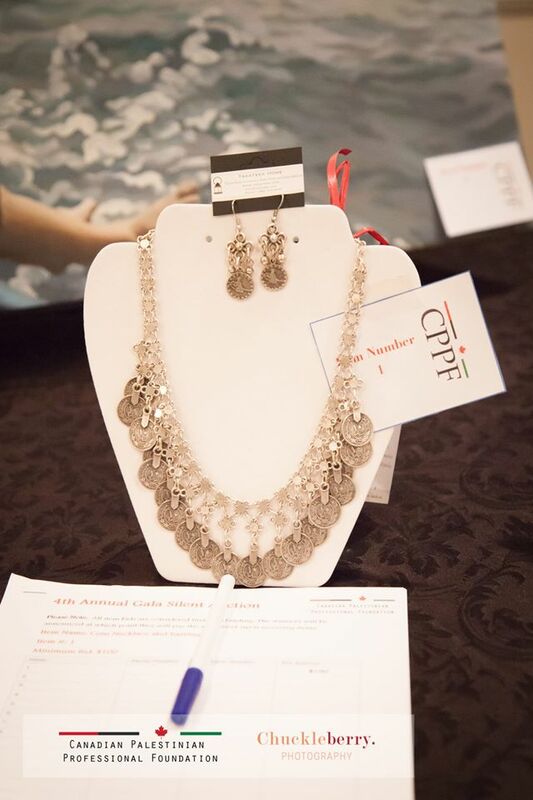 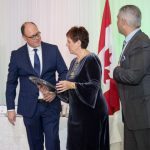 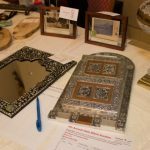 Special “thank you” to each and every business, individual and donor for your contribution to CPPF-SILENT-AUCTION during our Fourth Annual Gala. 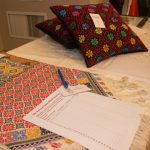 Your generosity is amazing! 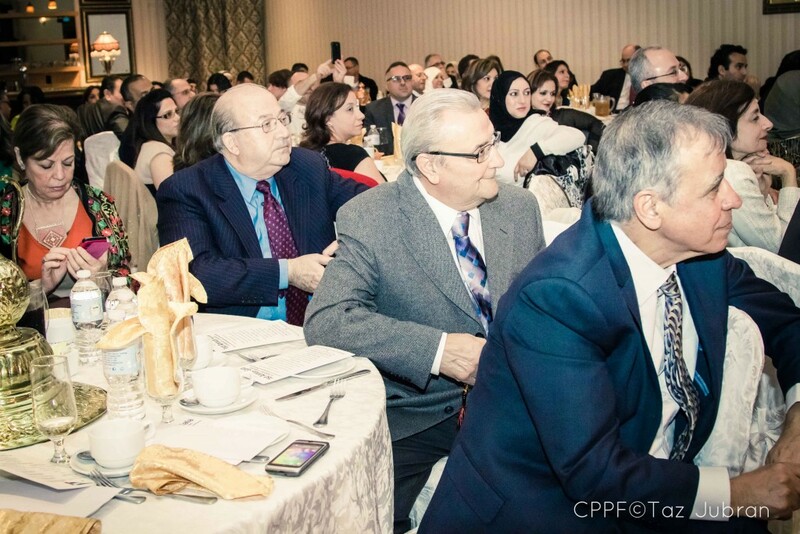 Special “thank you” to each and every business, individual and donor for your contribution to CPPF-SILENT-AUCTION on November 28th, 2015. 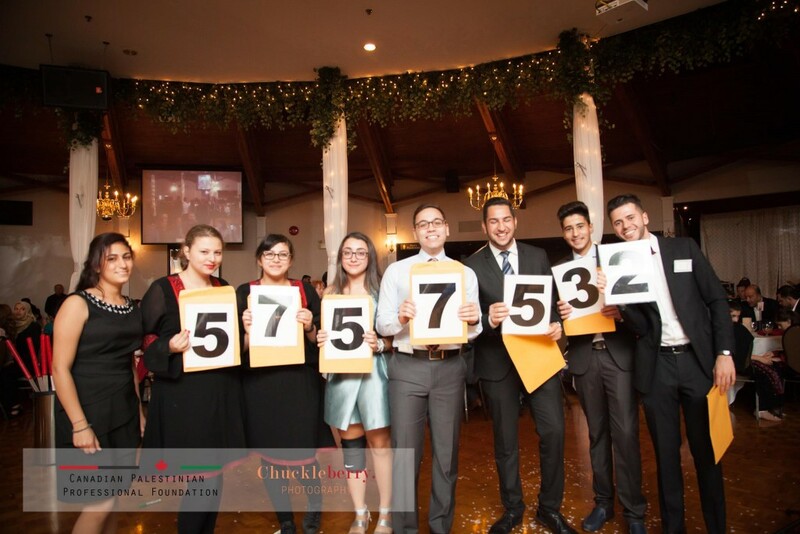 Your generosity is amazing! 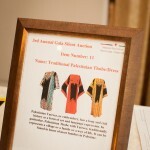 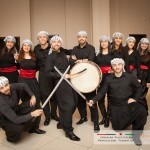 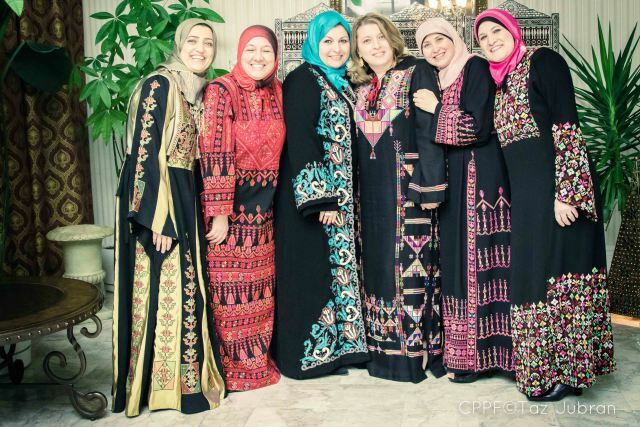 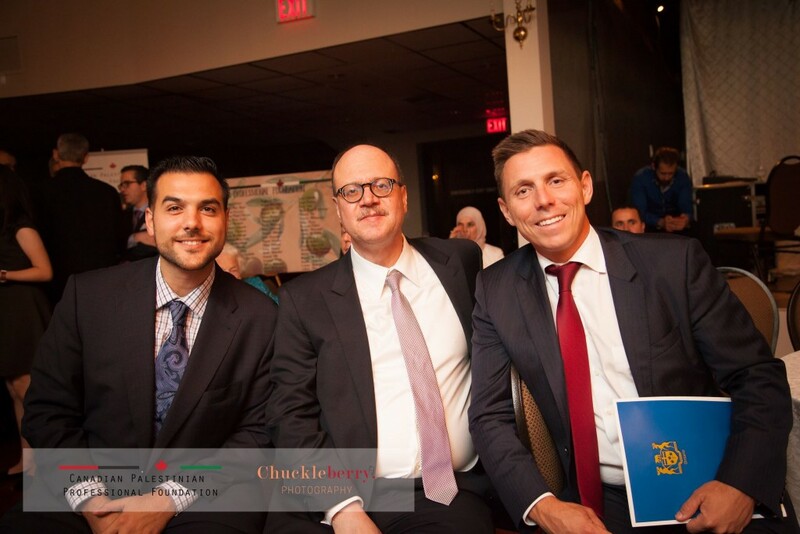 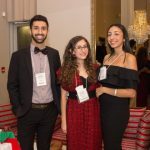 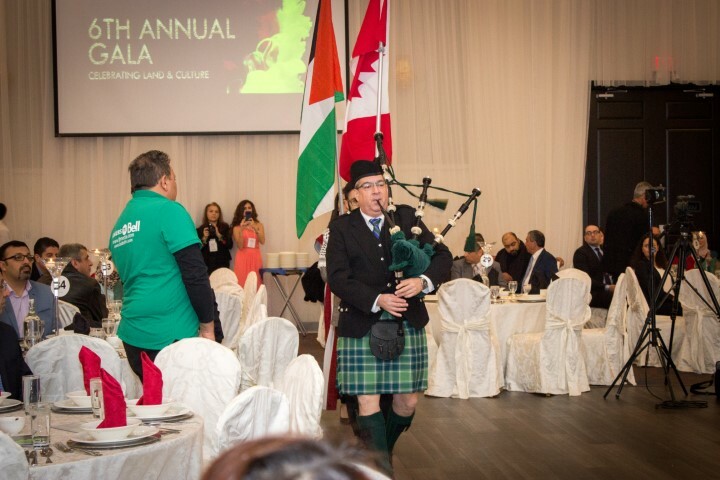 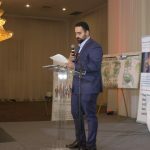 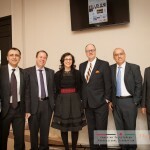 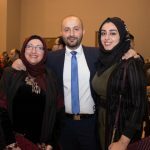 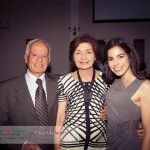 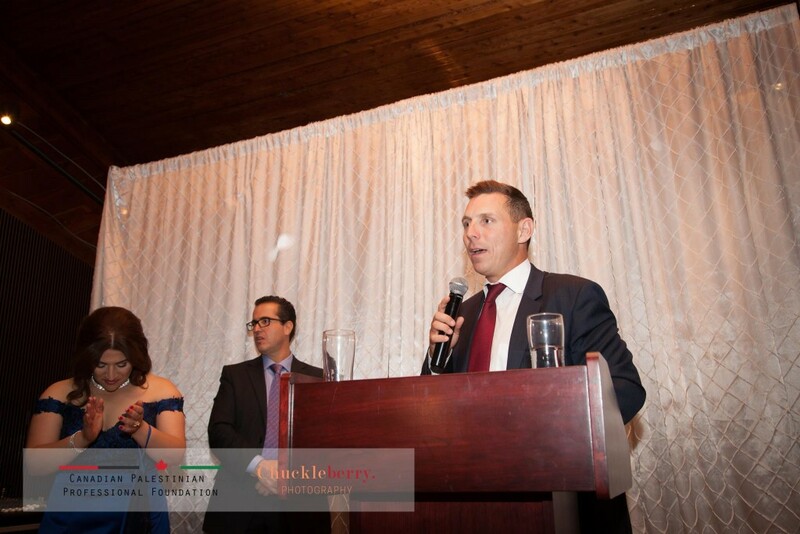 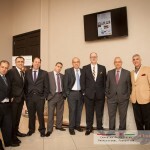 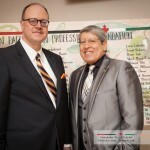 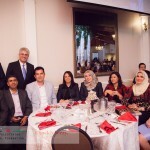 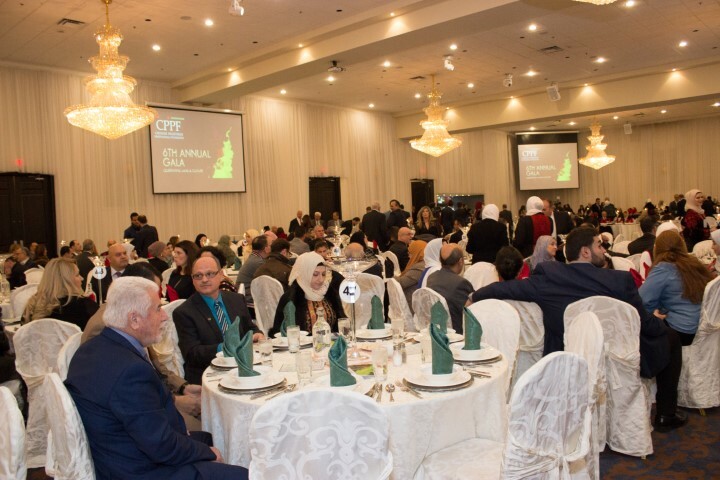 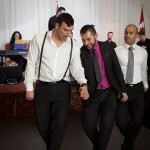 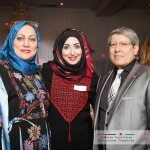 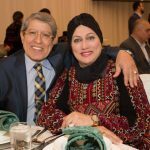 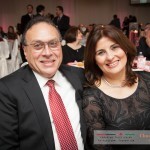 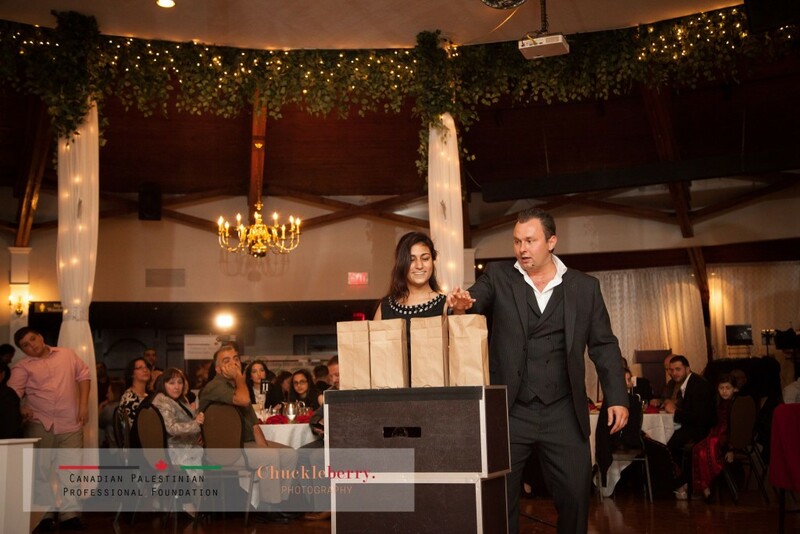 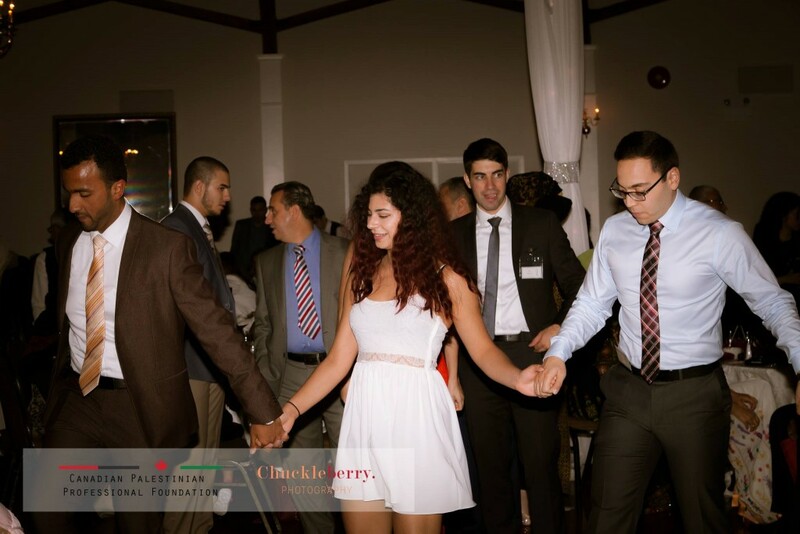 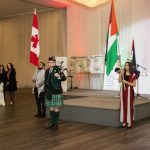 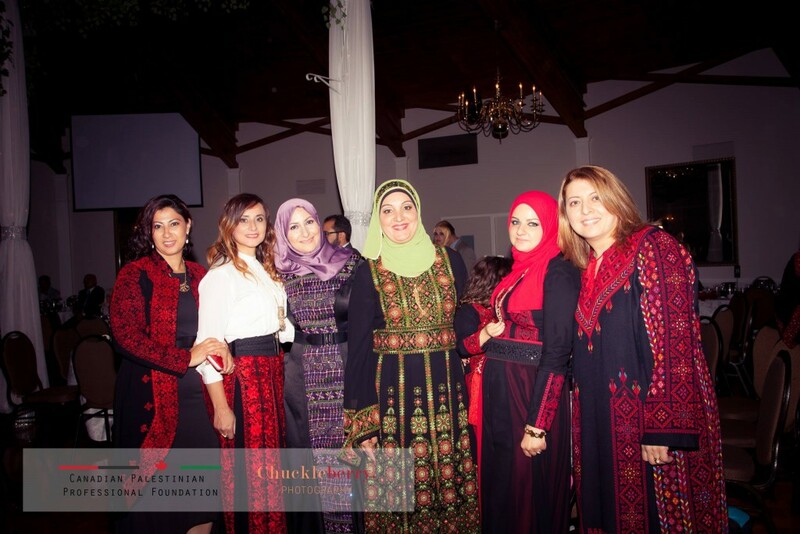 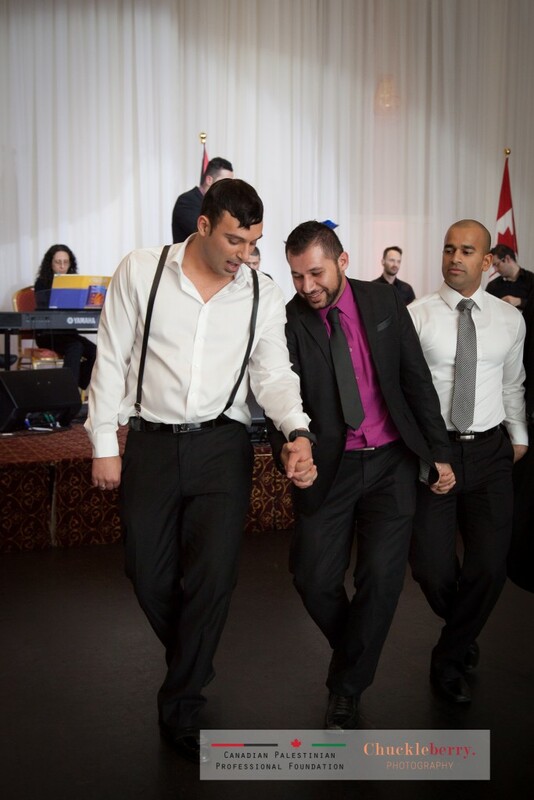 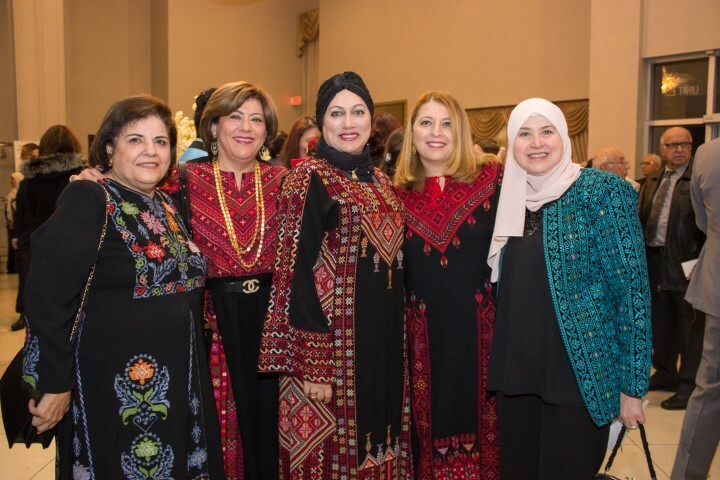 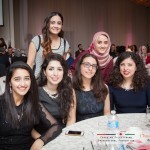 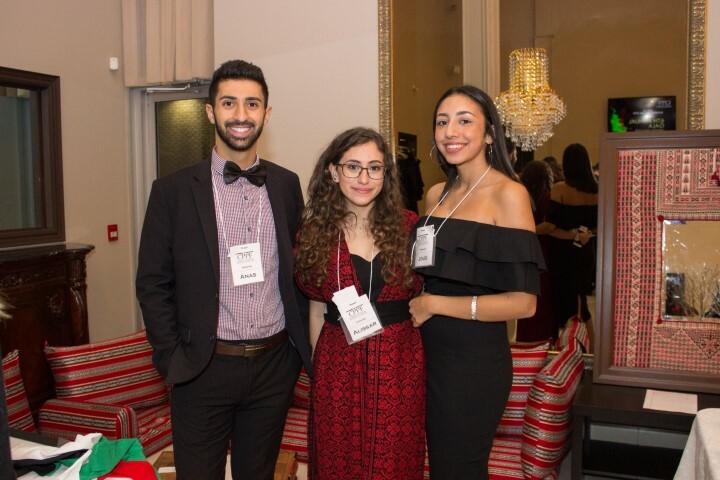 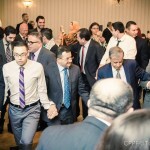 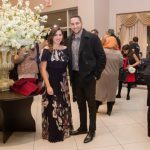 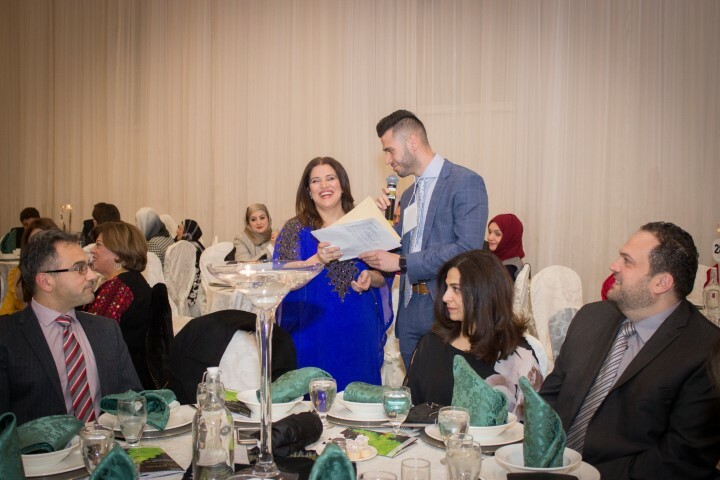 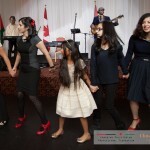 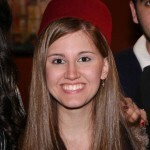 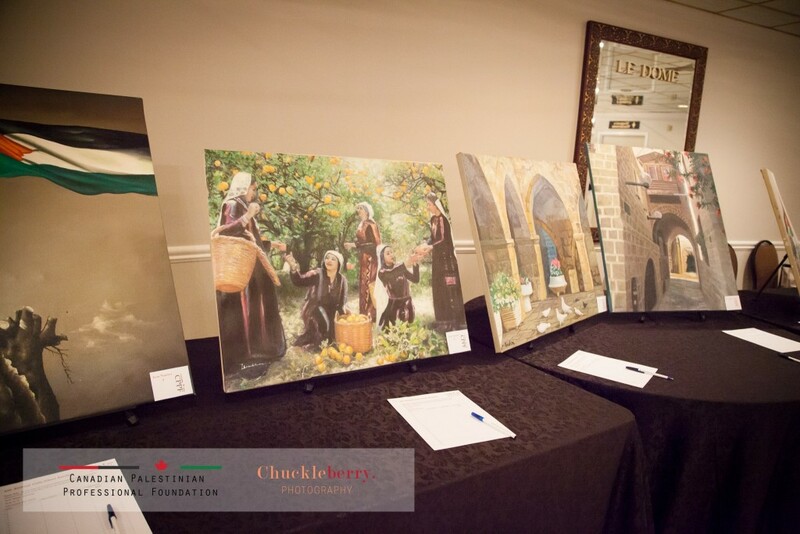 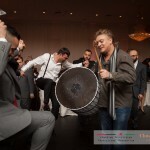 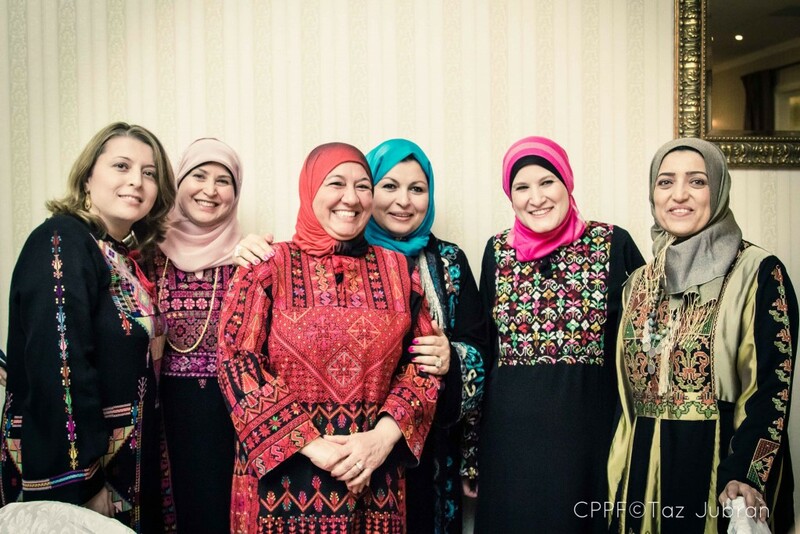 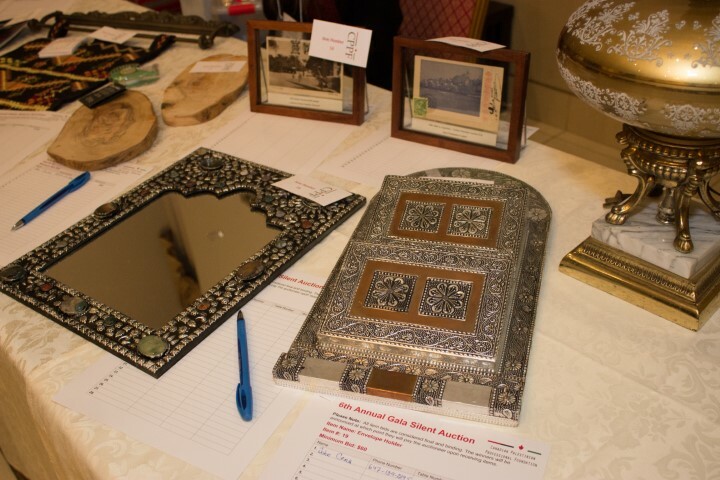 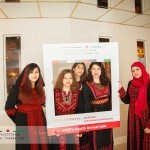 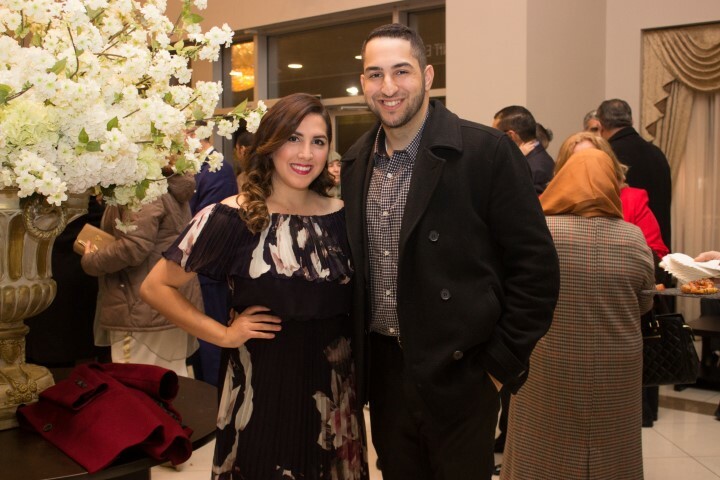 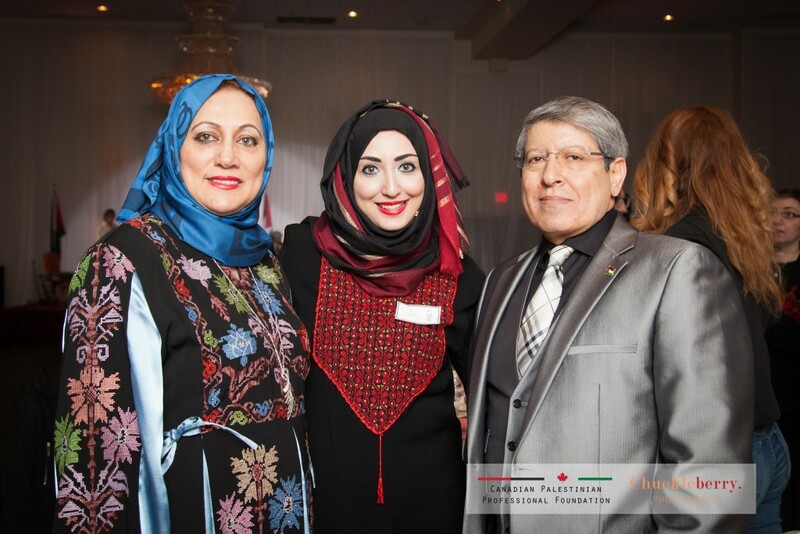 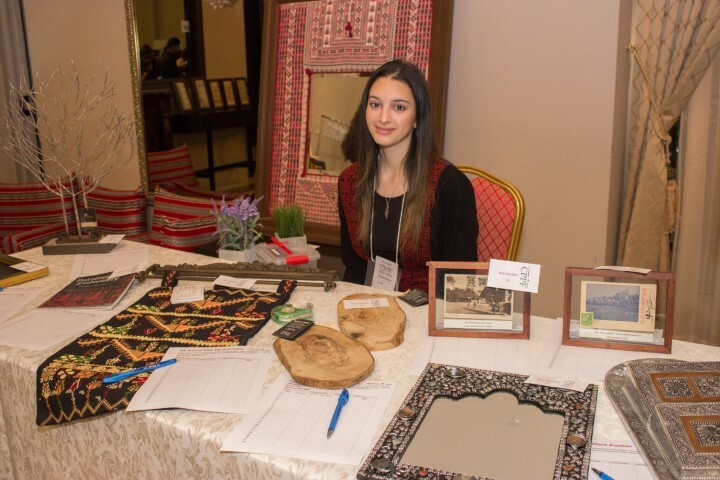 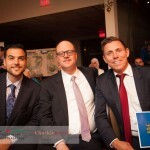 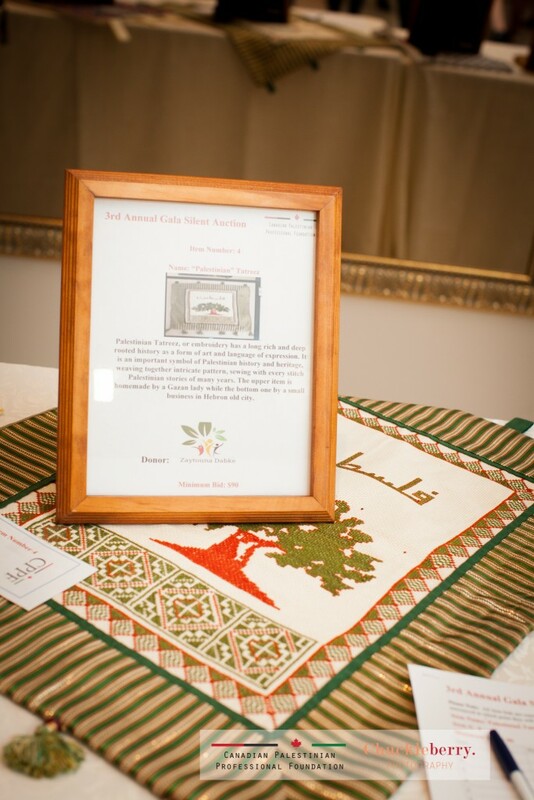 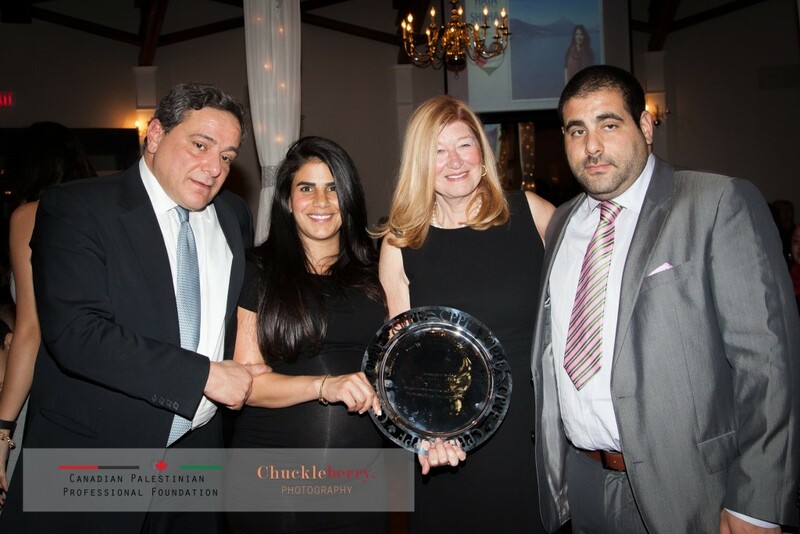 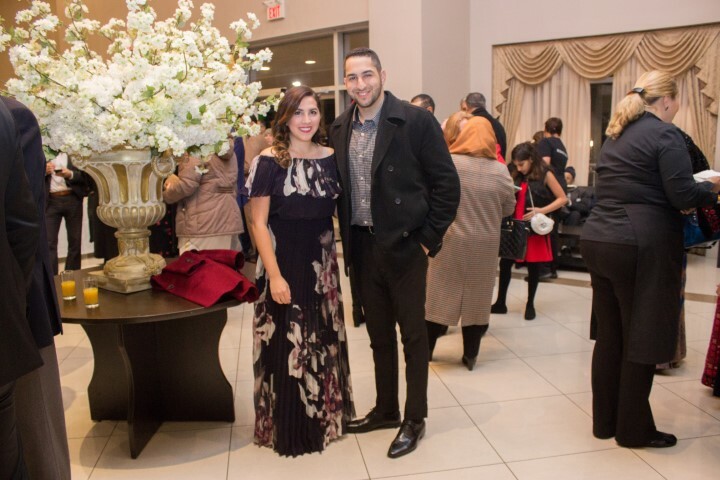 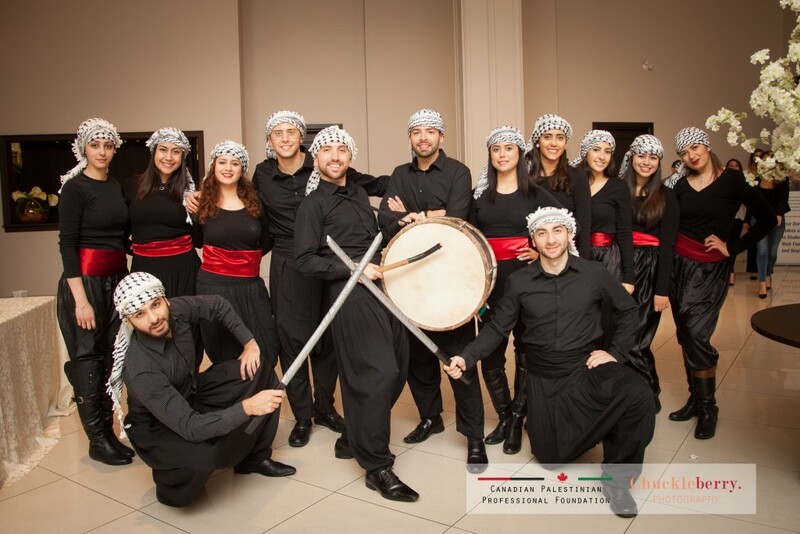 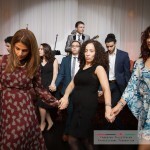 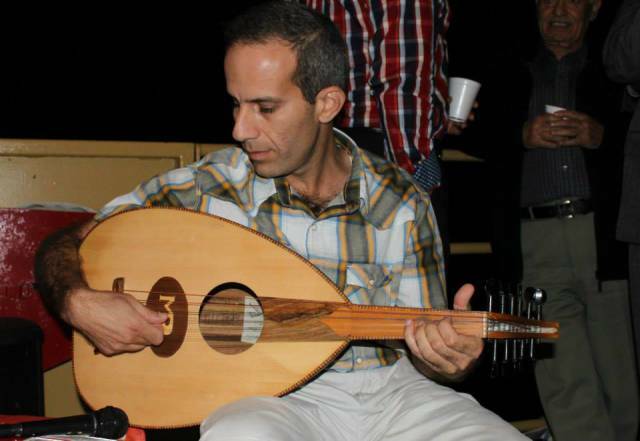 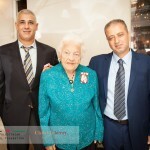 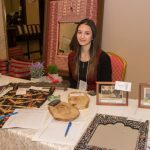 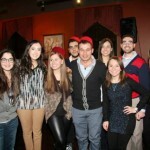 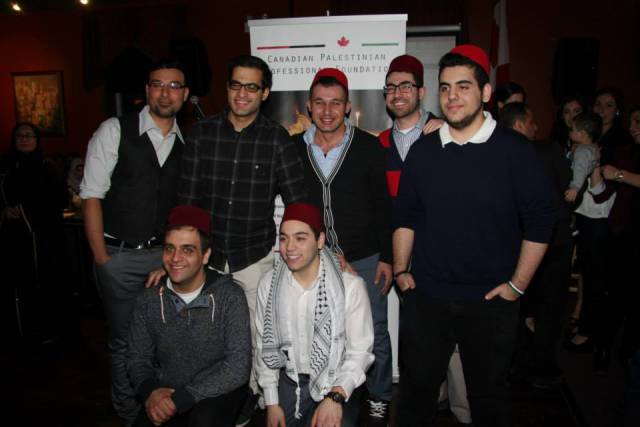 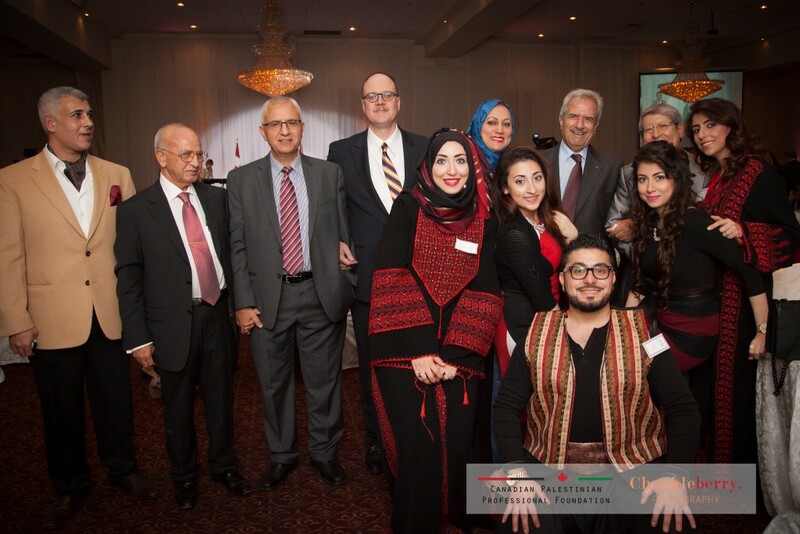 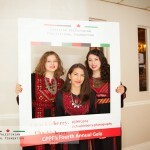 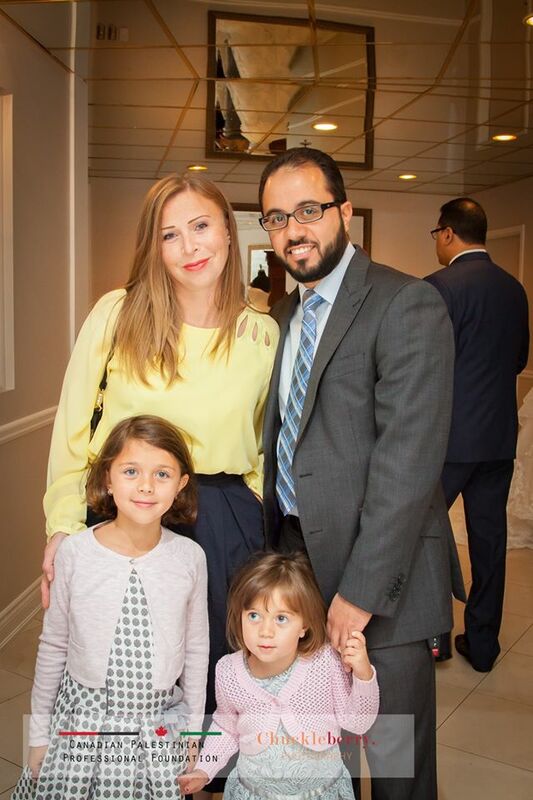 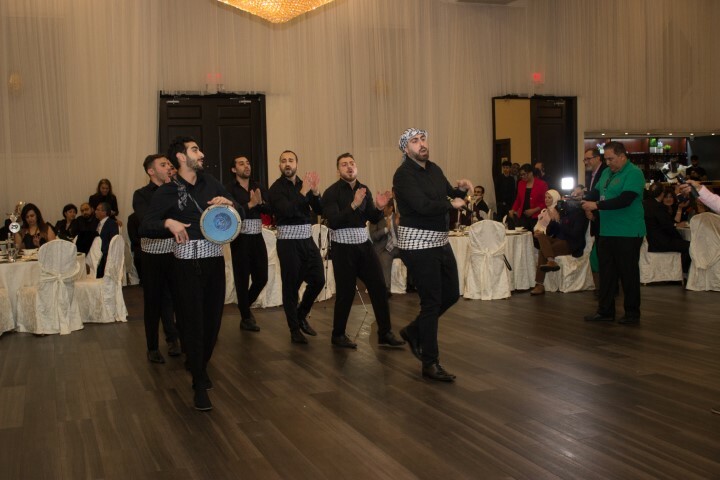 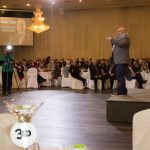 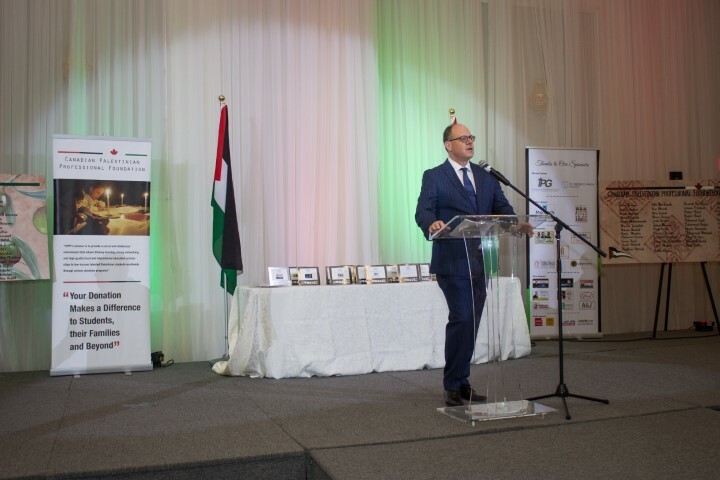 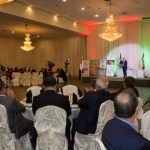 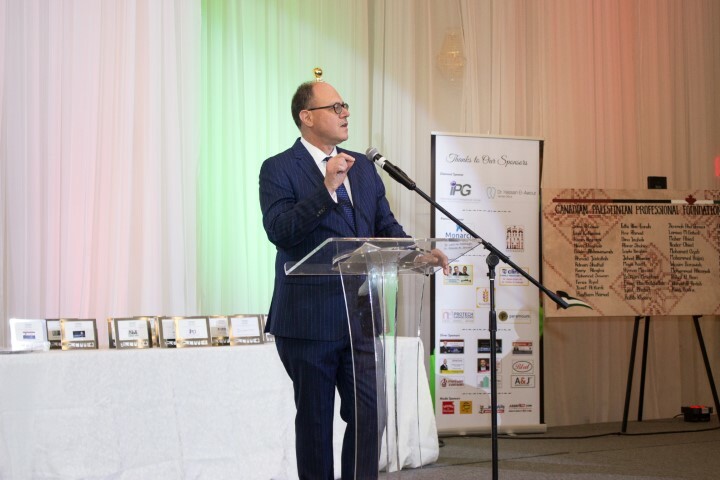 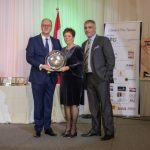 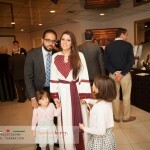 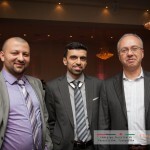 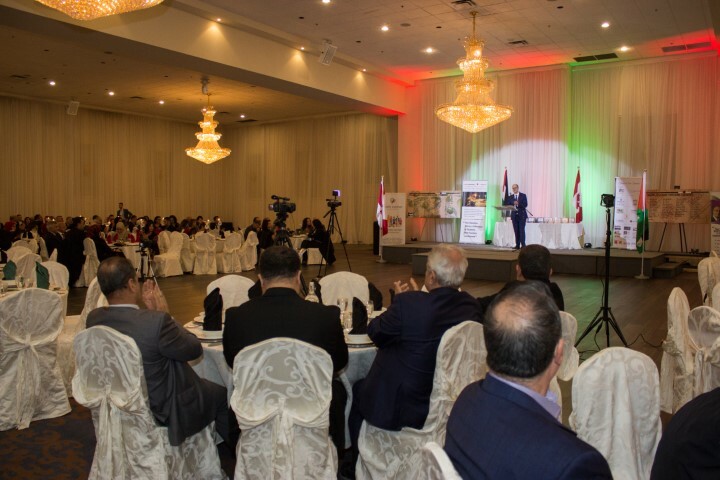 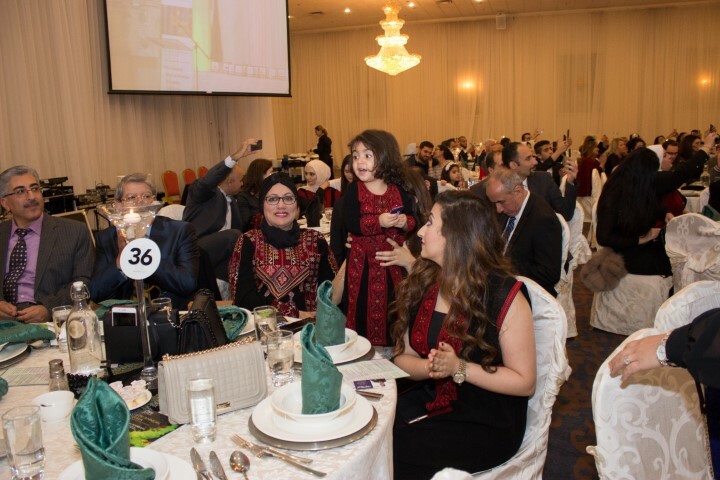 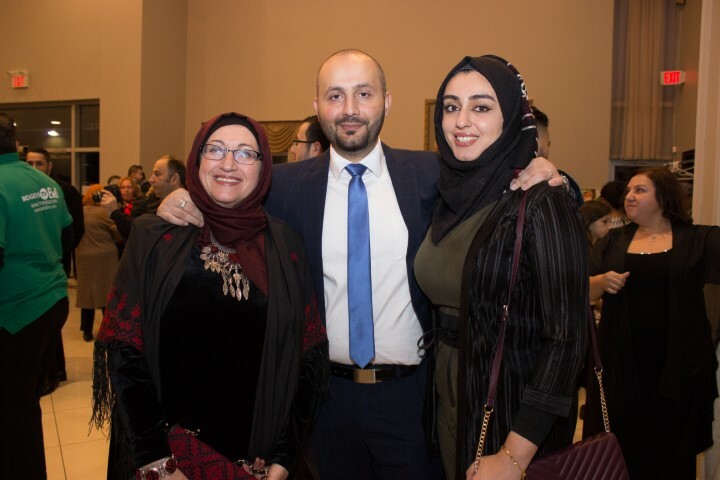 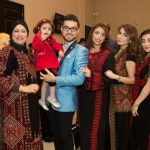 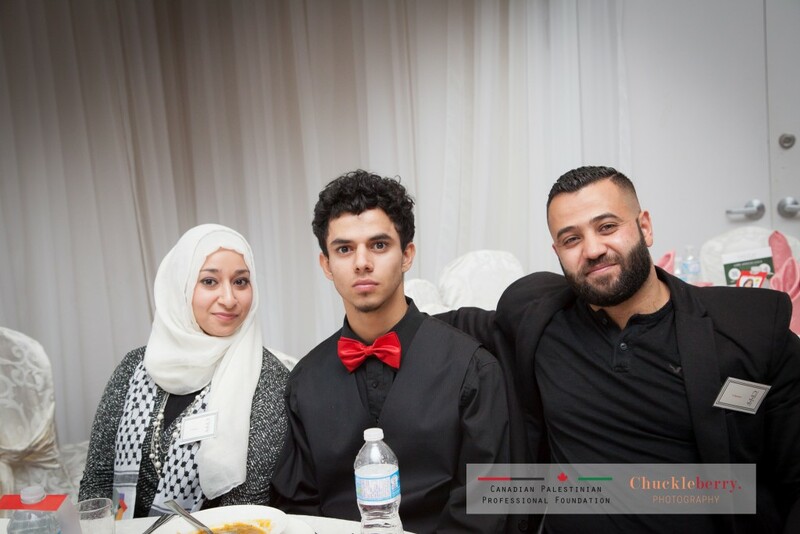 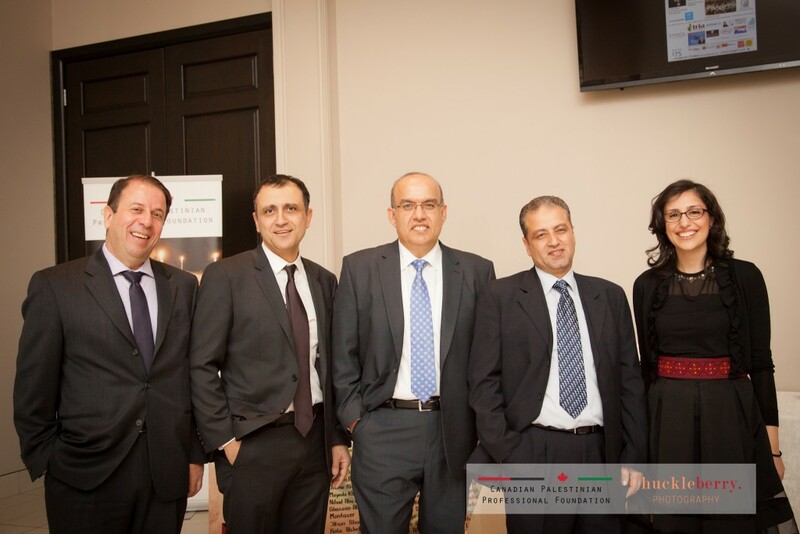 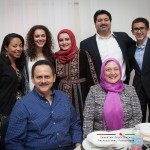 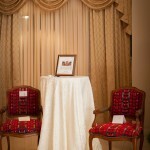 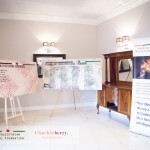 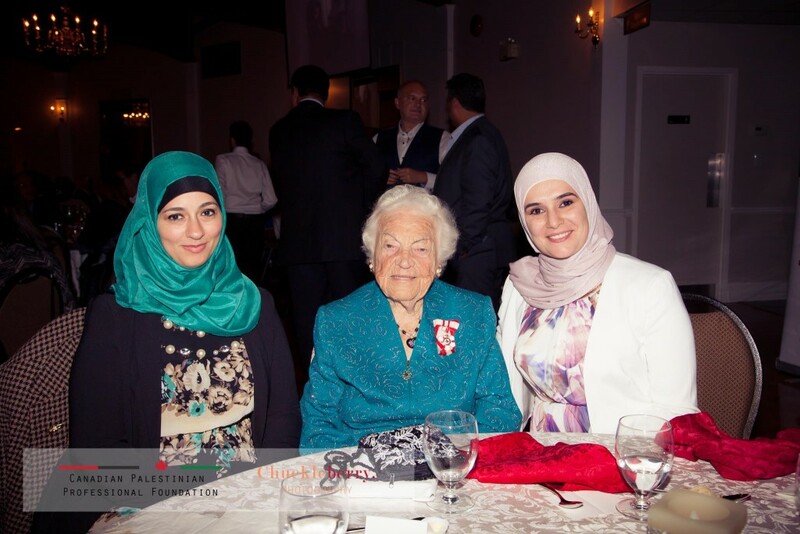 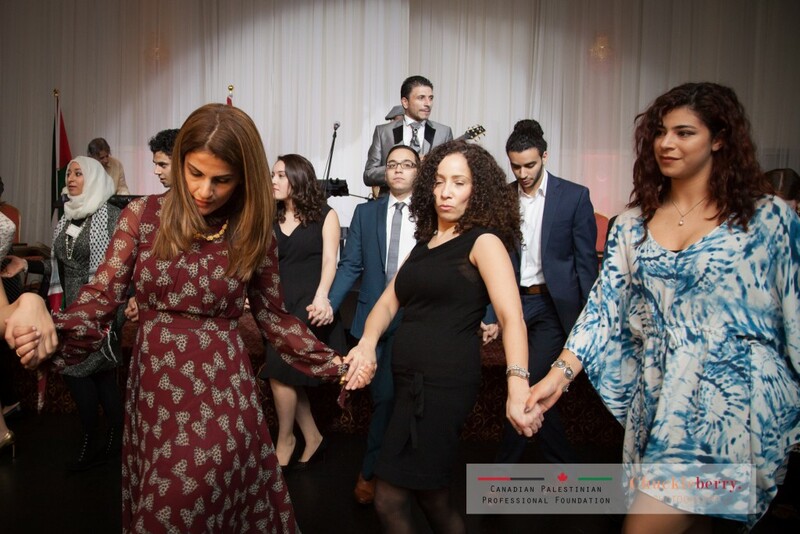 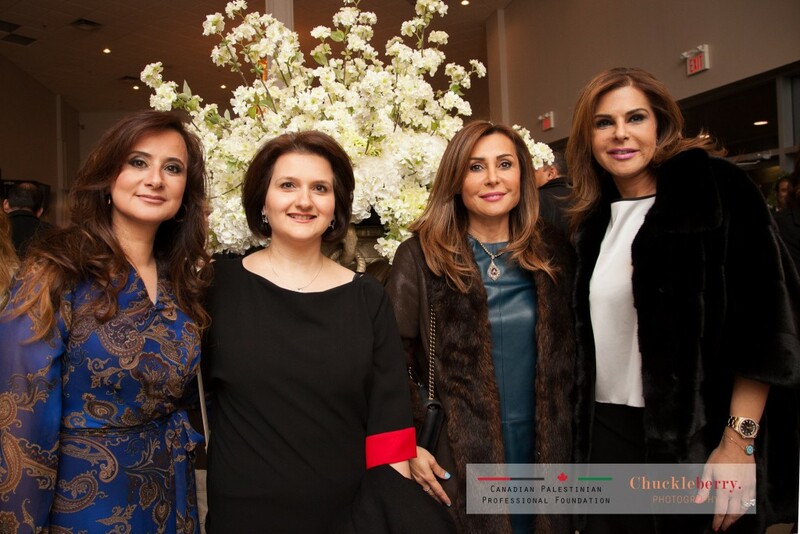 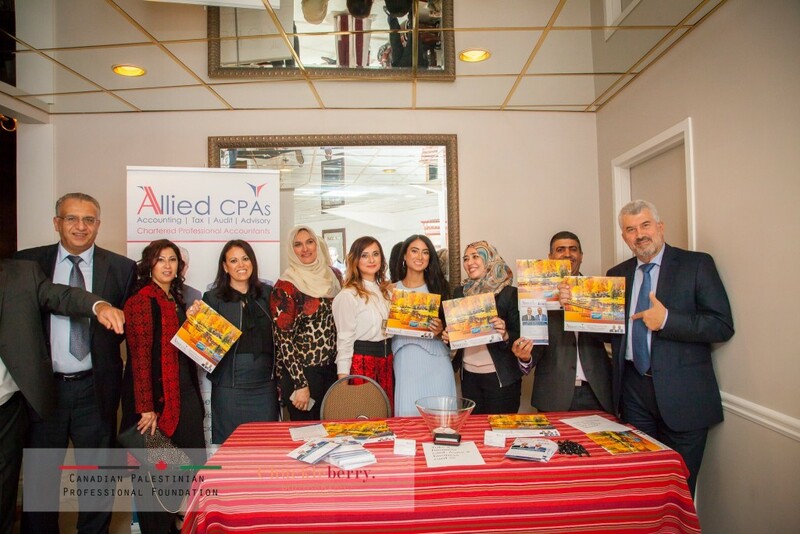 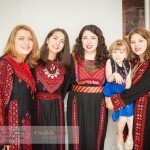 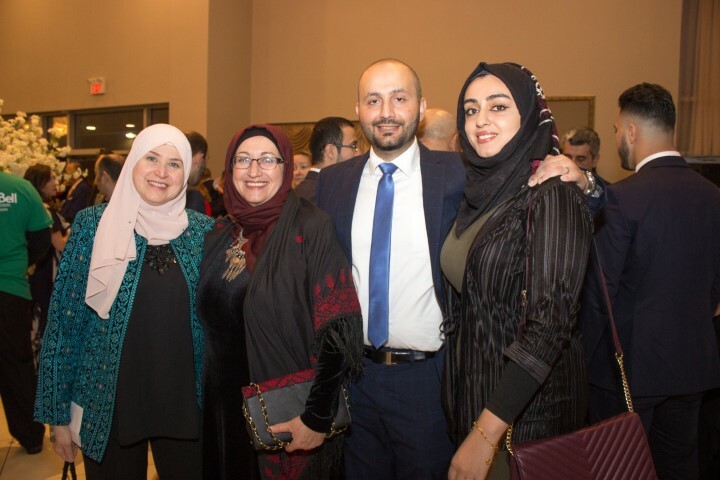 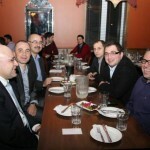 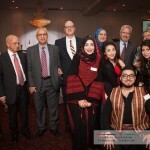 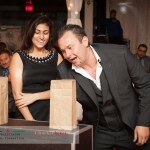 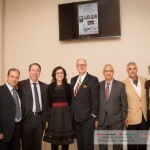 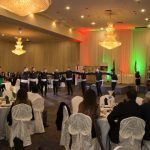 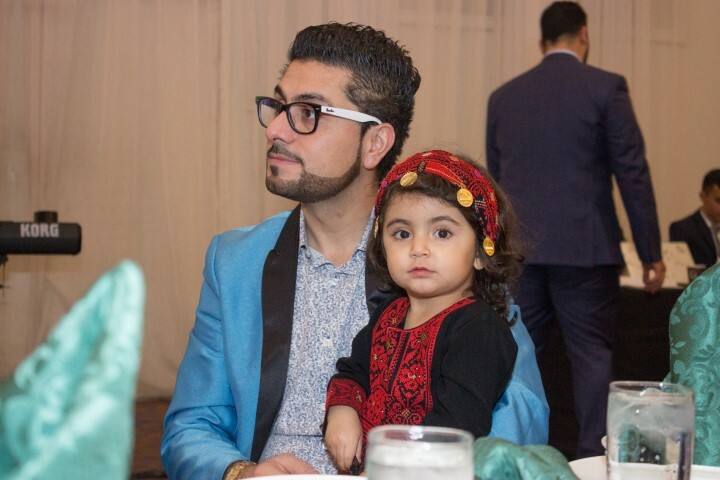 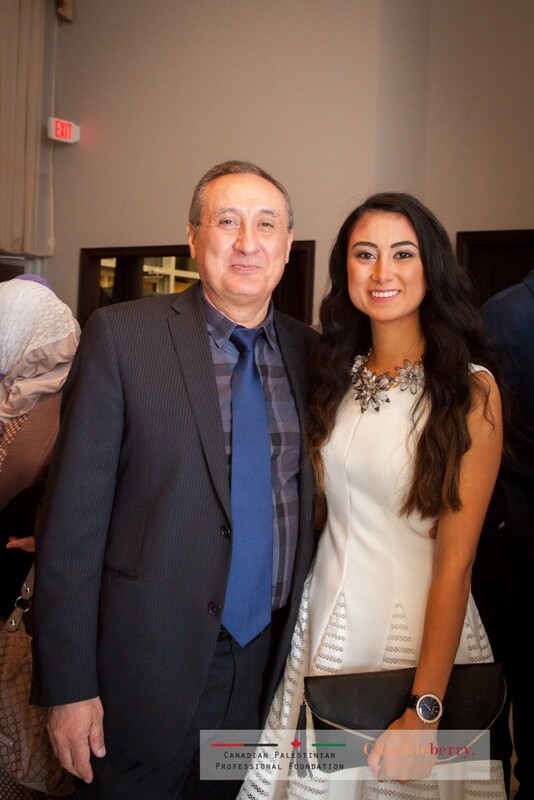 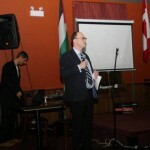 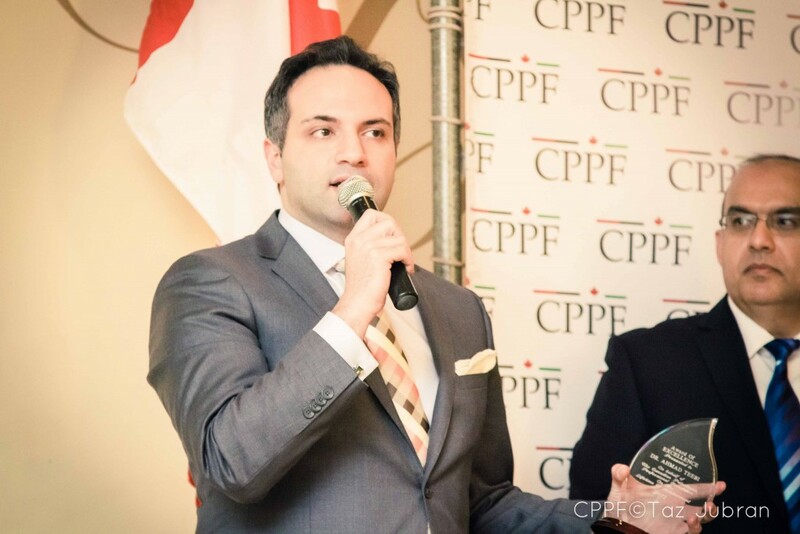 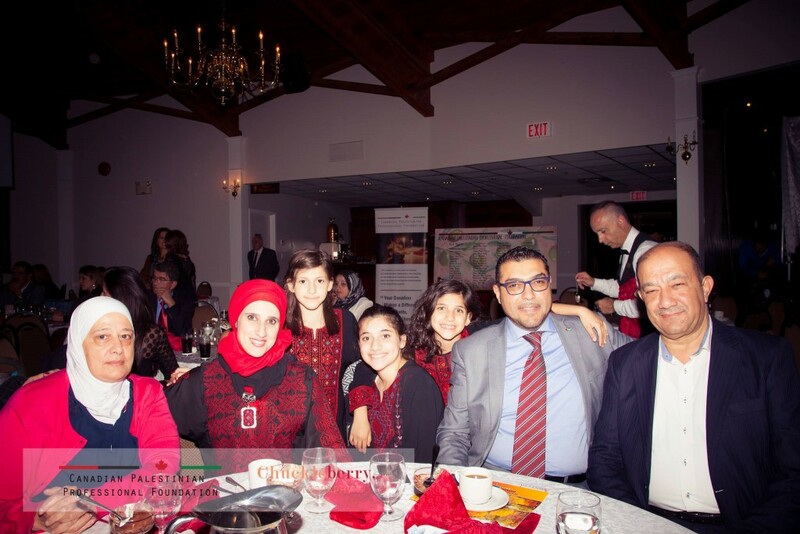 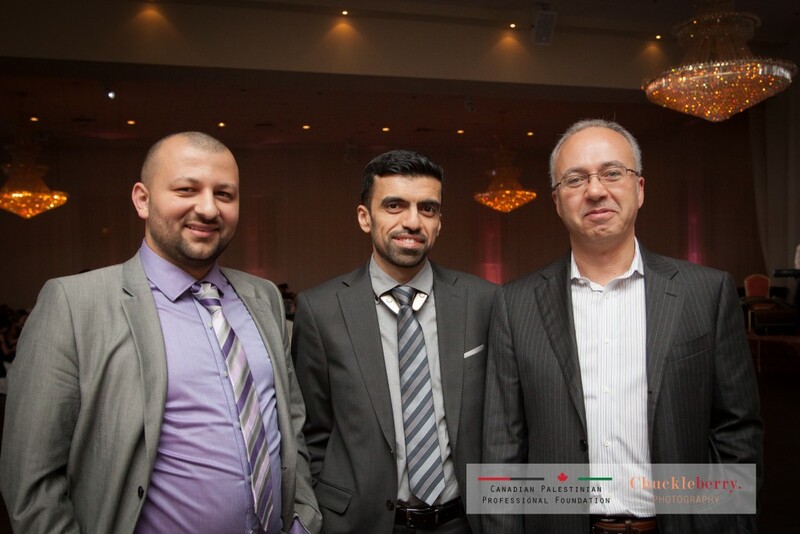 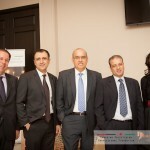 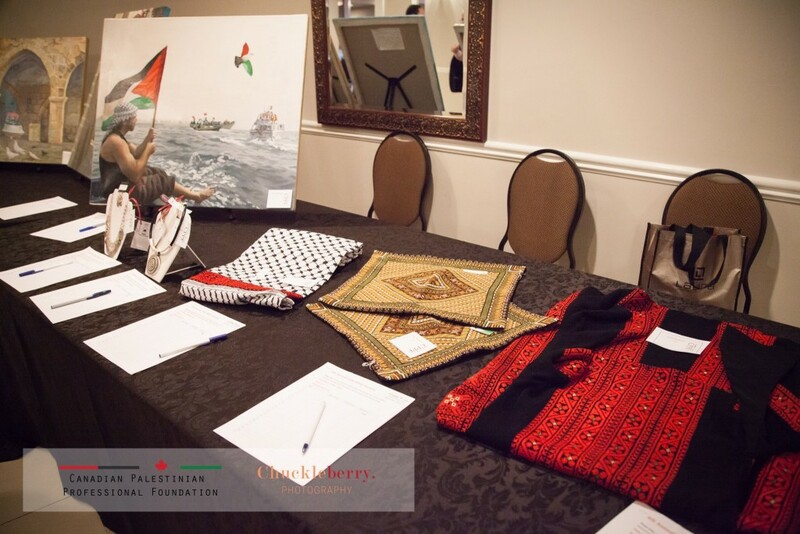 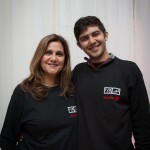 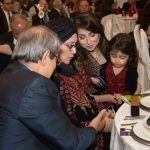 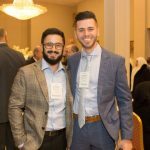 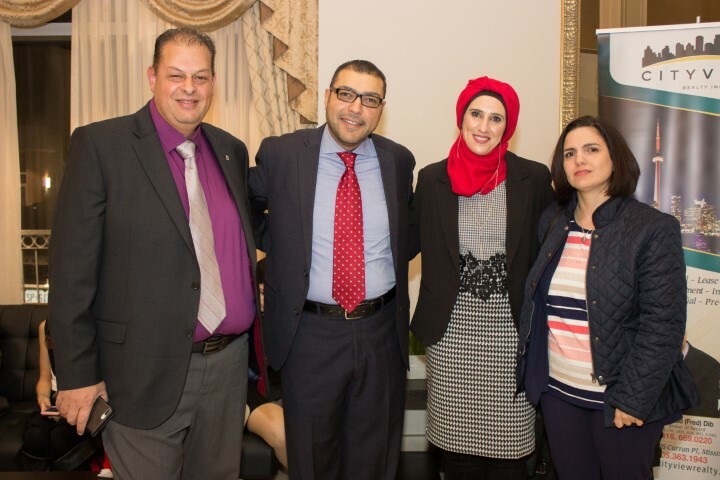 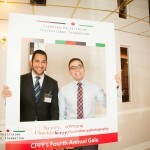 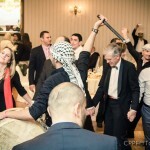 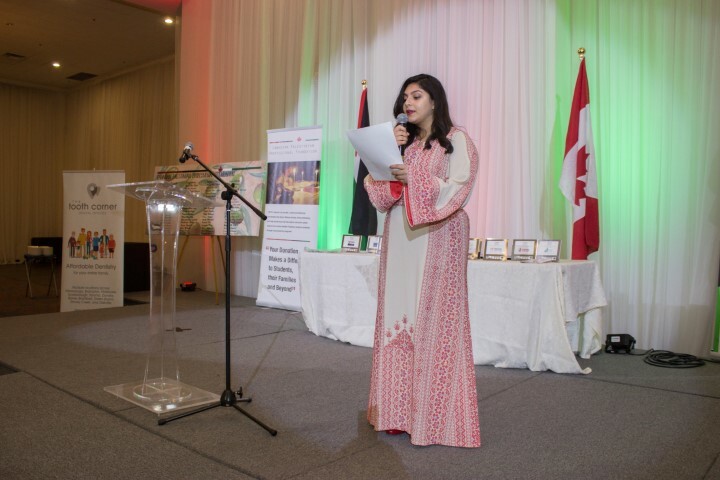 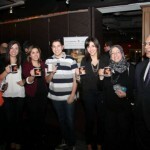 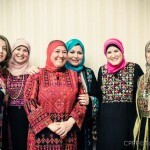 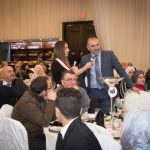 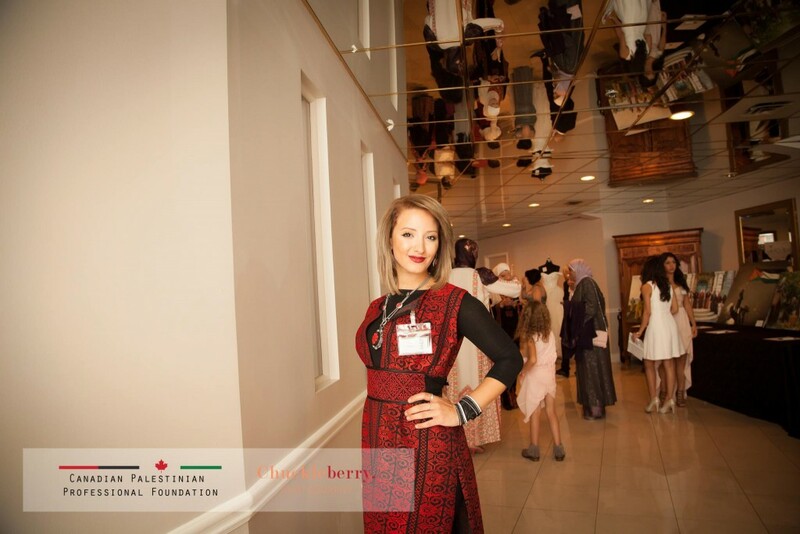 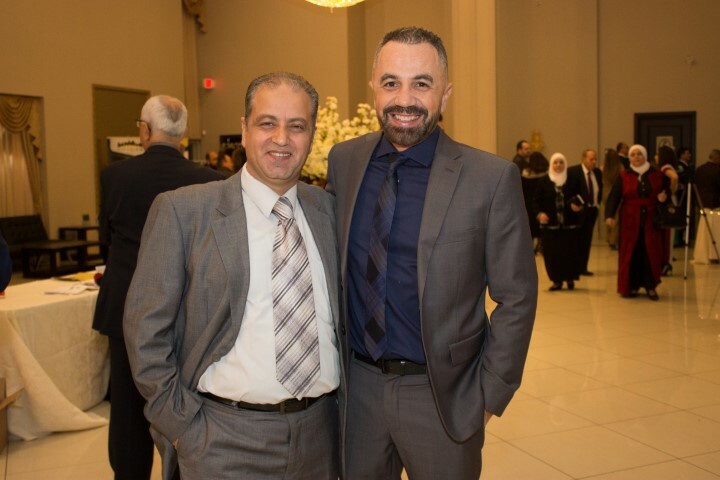 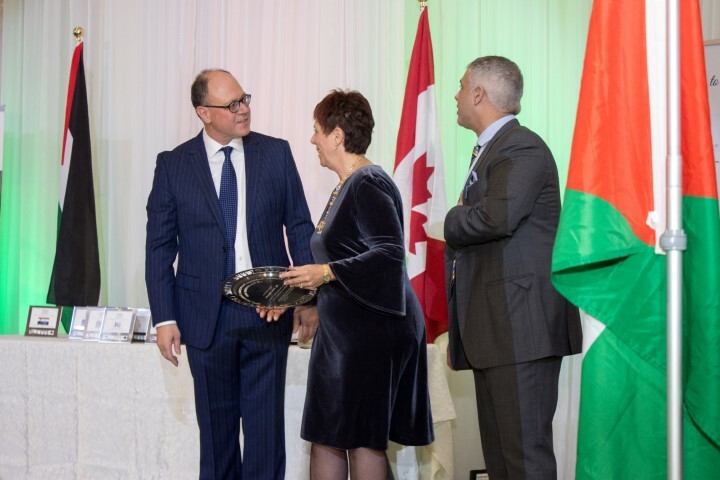 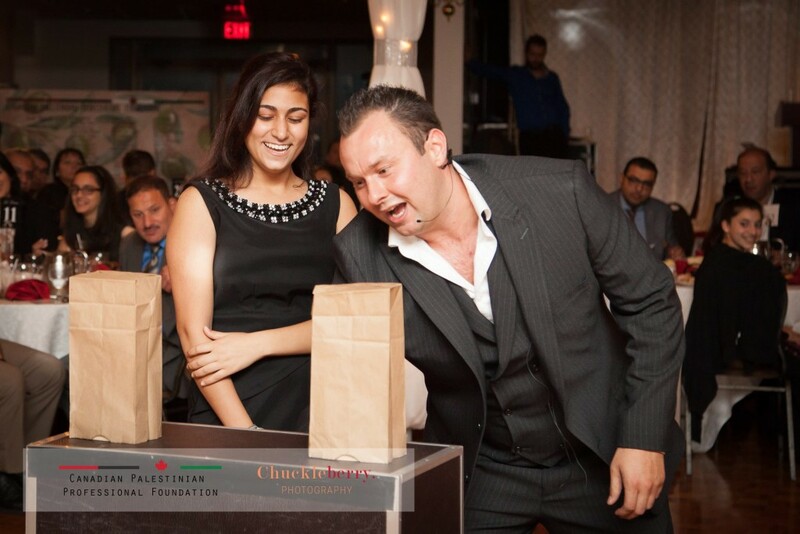 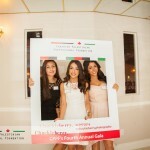 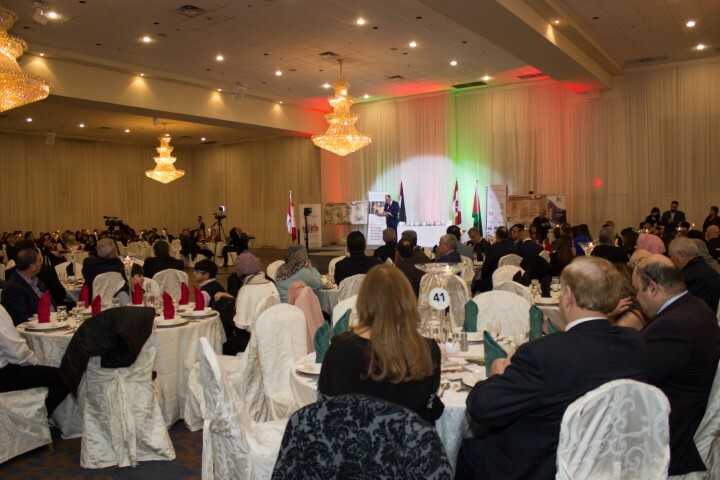 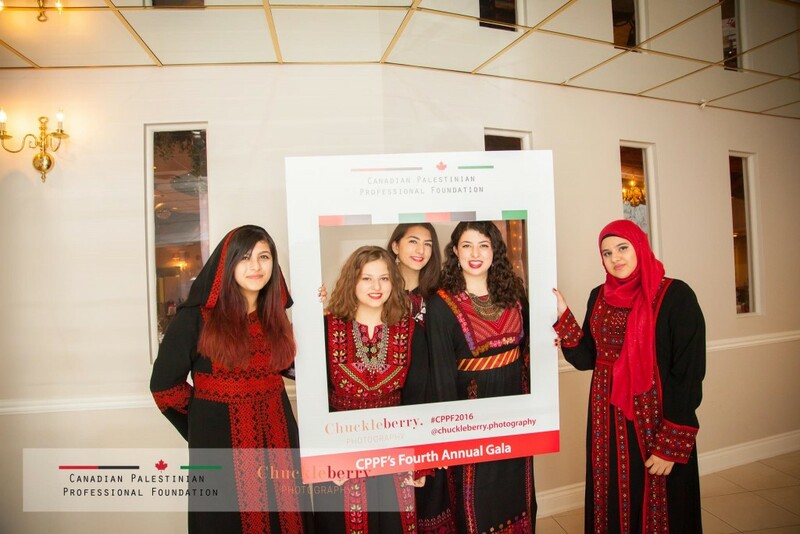 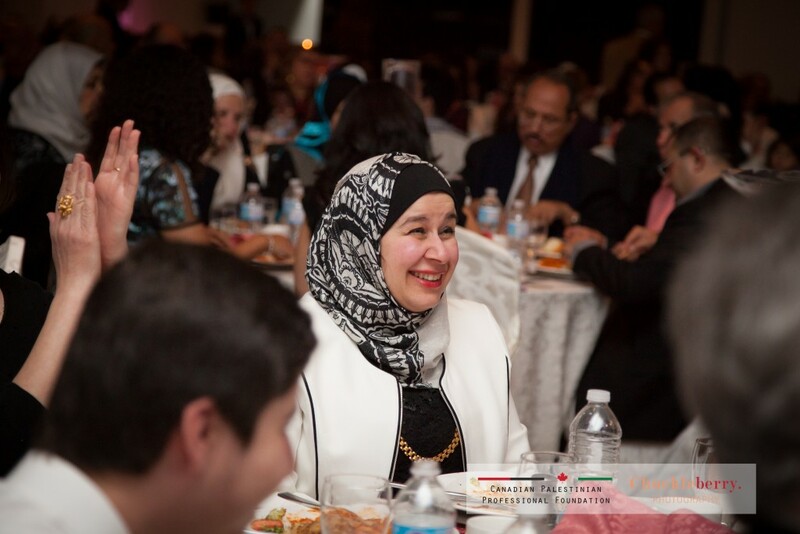 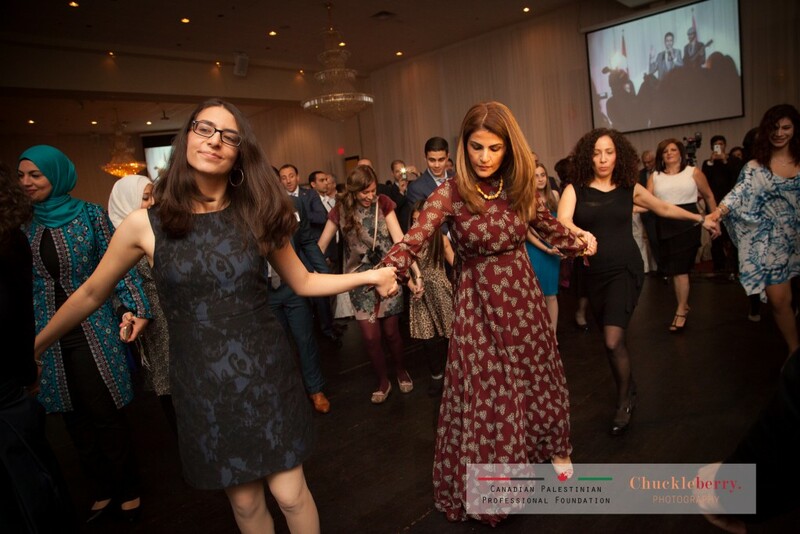 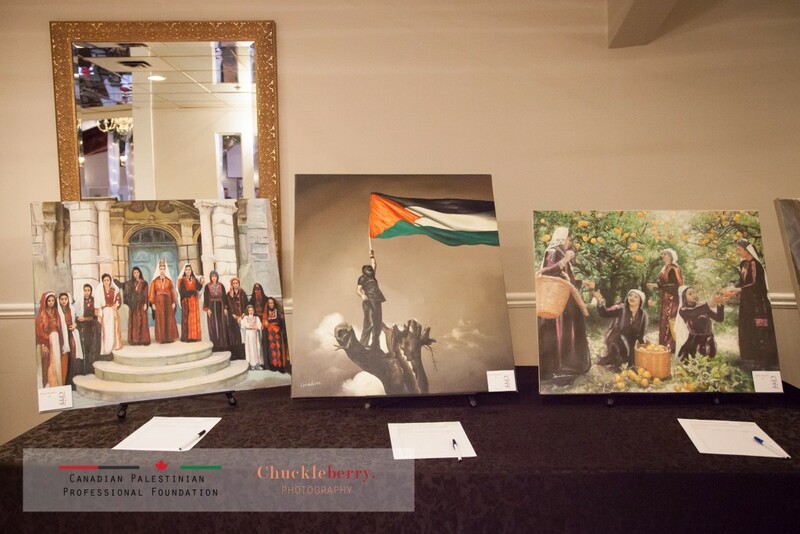 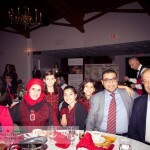 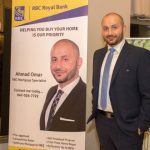 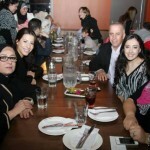 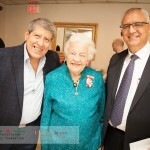 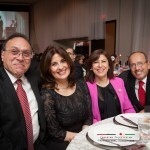 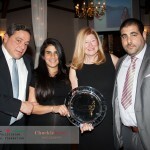 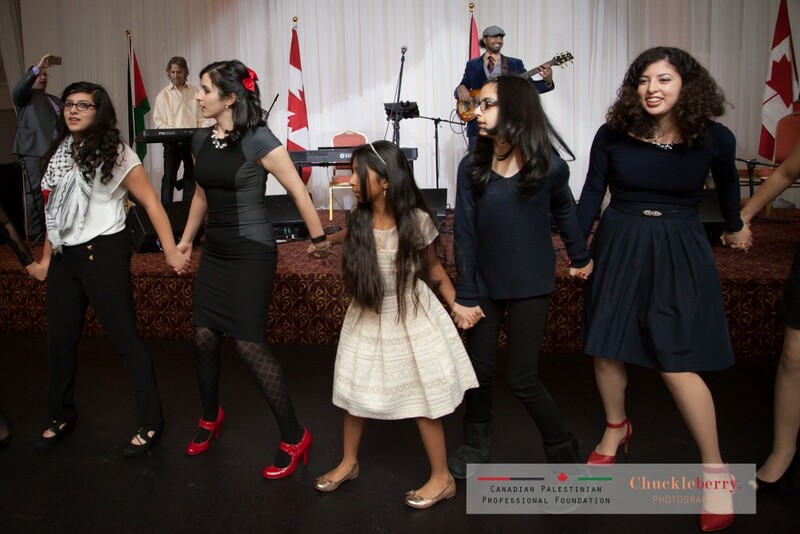 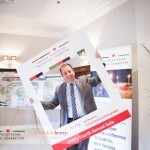 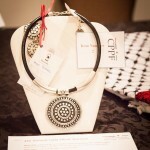 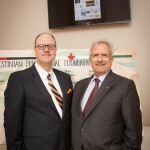 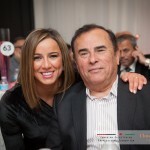 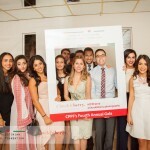 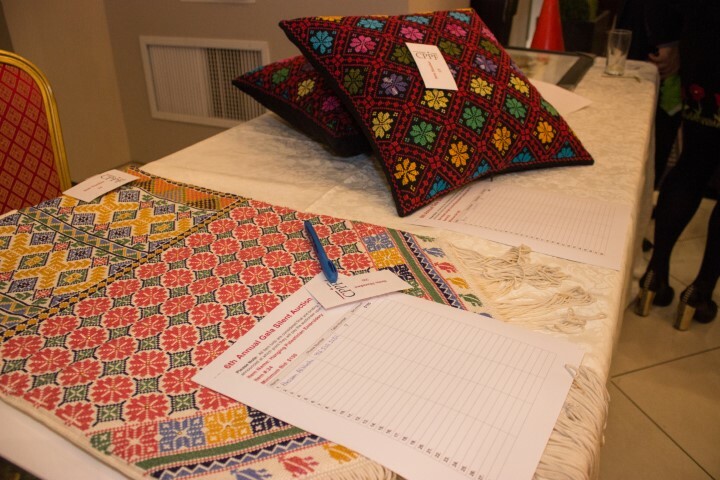 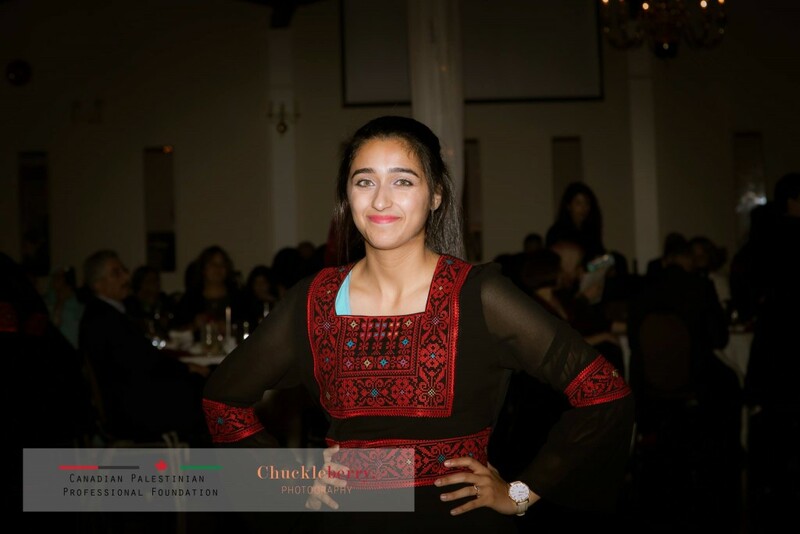 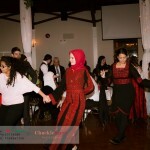 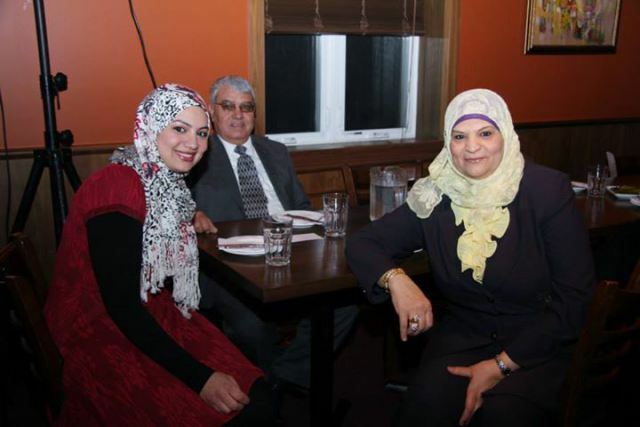 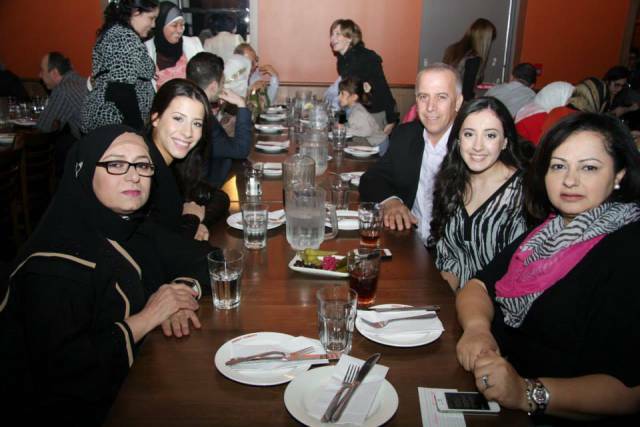 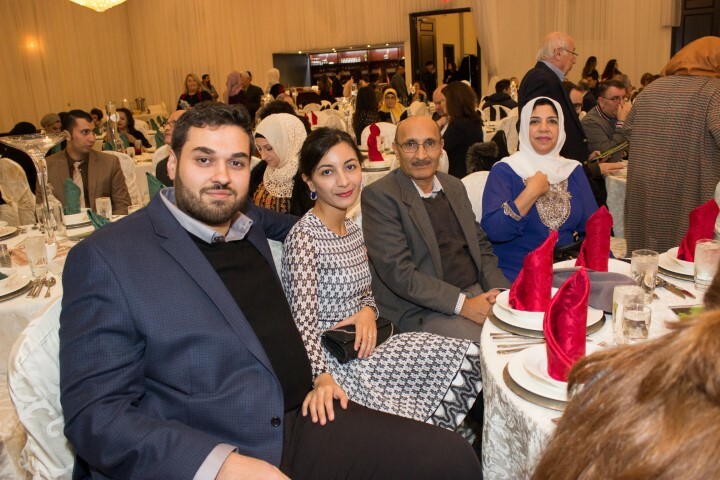 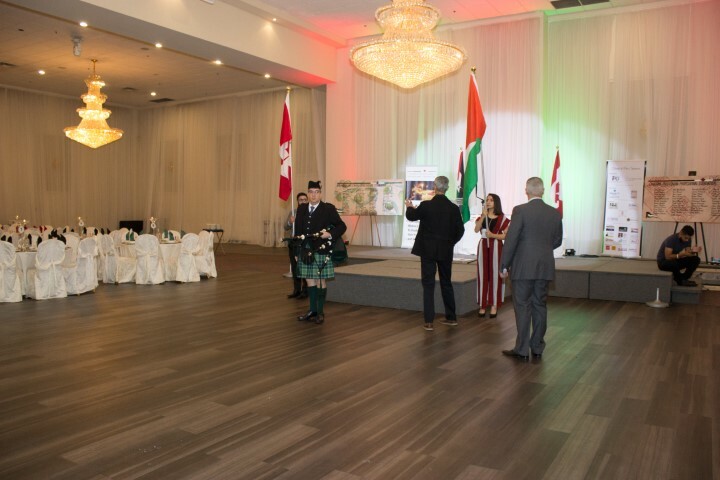 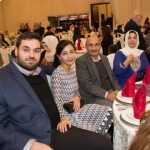 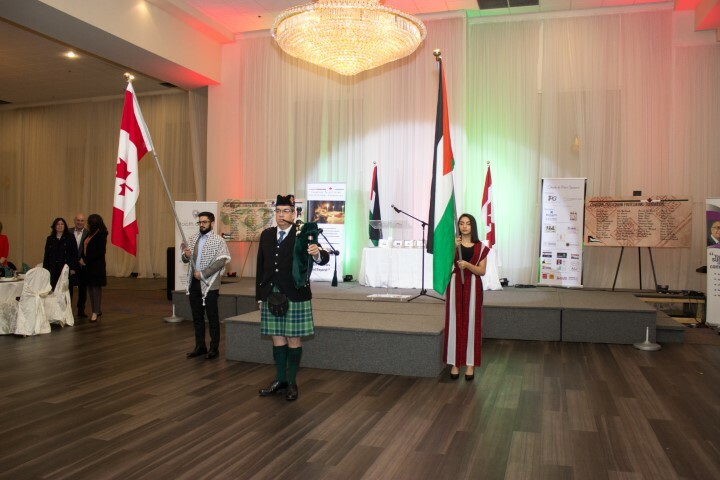 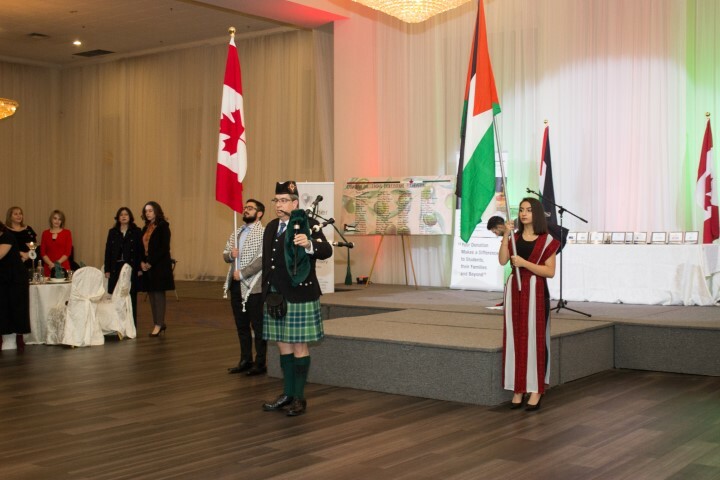 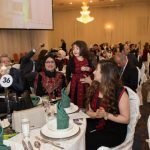 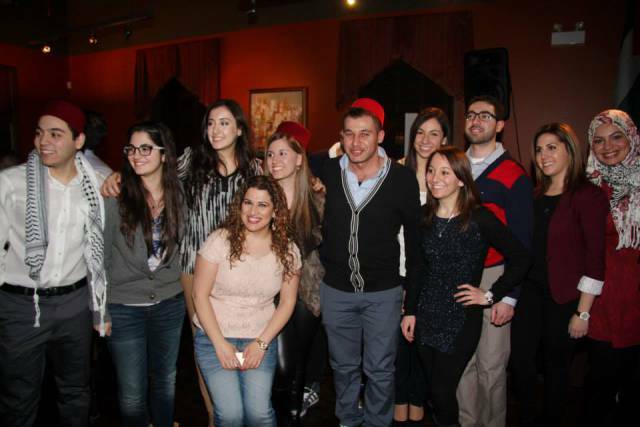 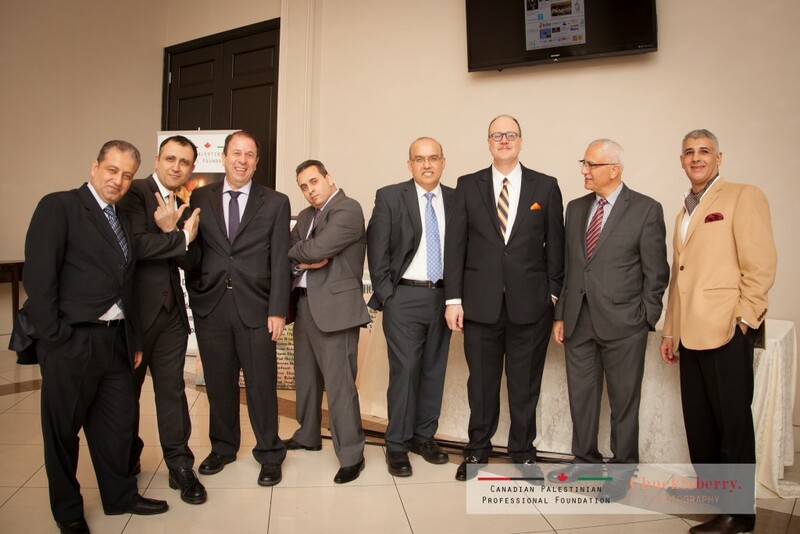 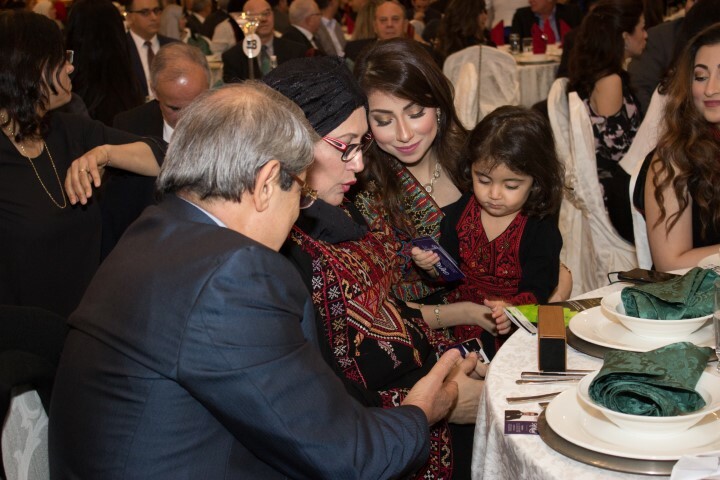 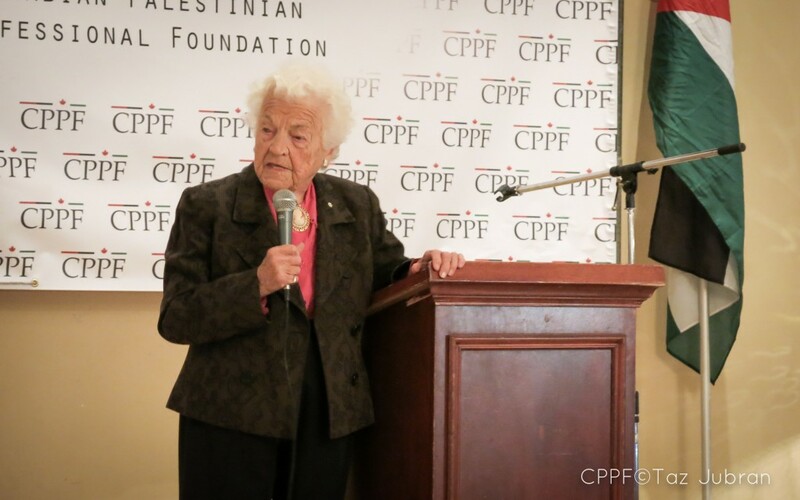 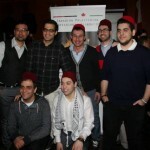 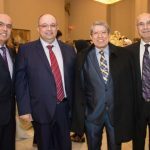 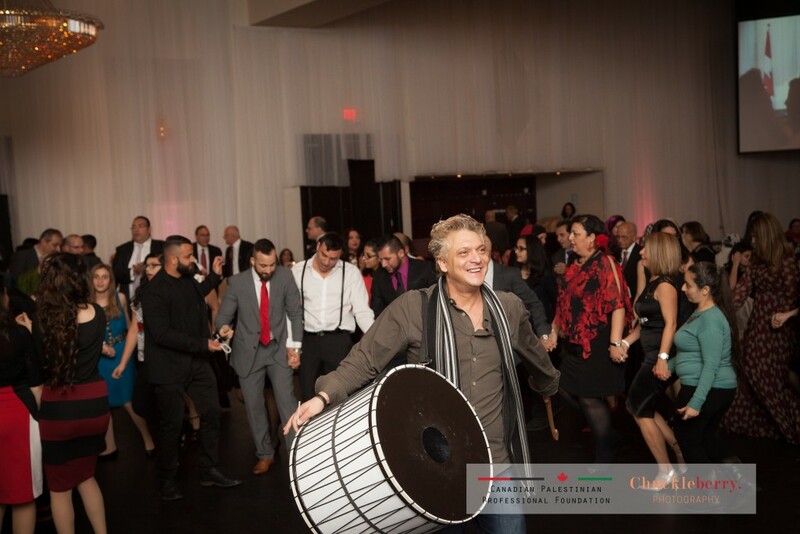 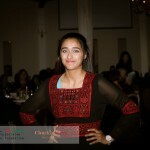 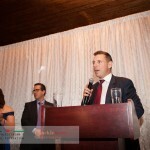 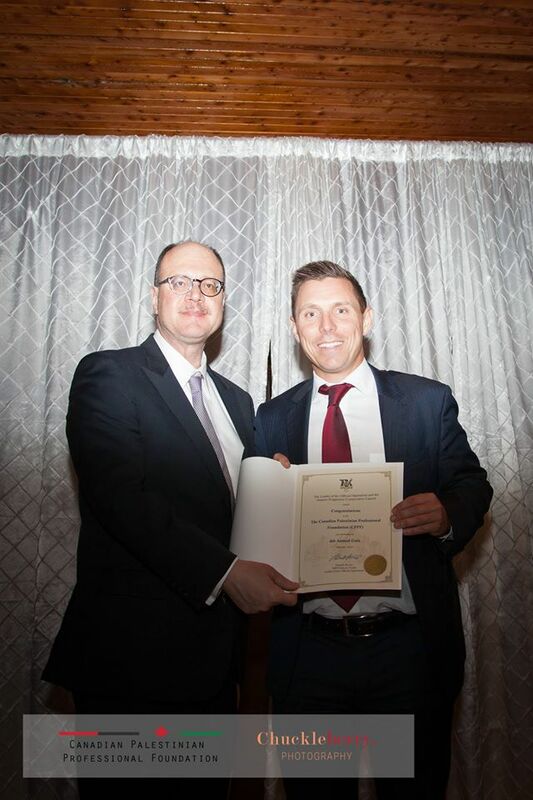 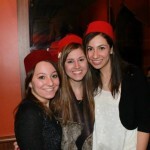 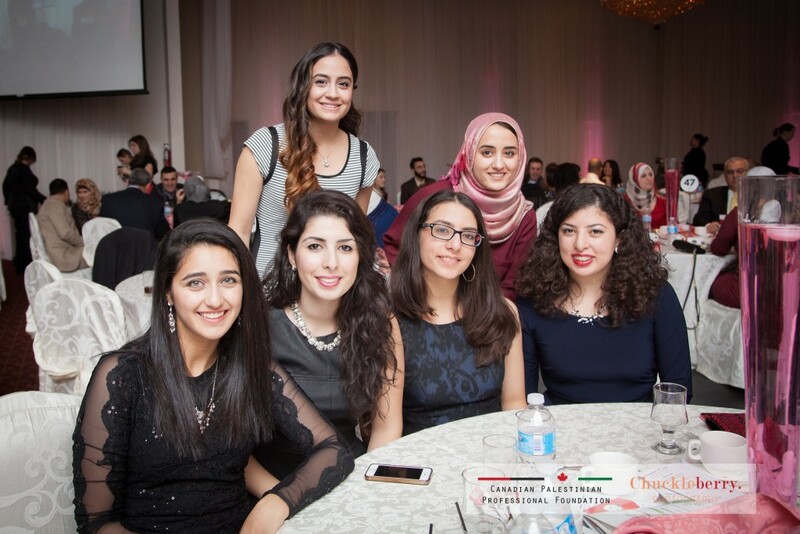 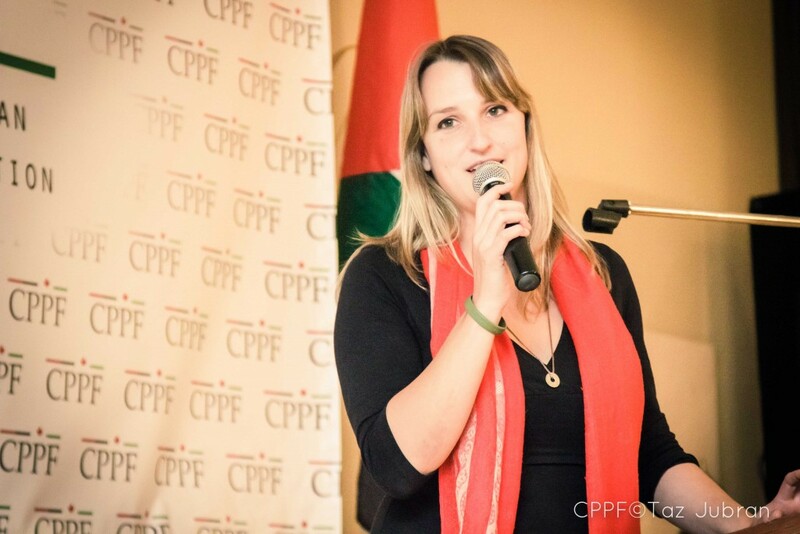 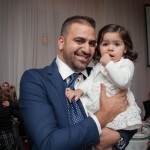 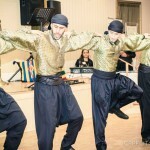 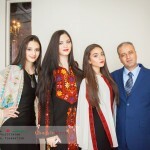 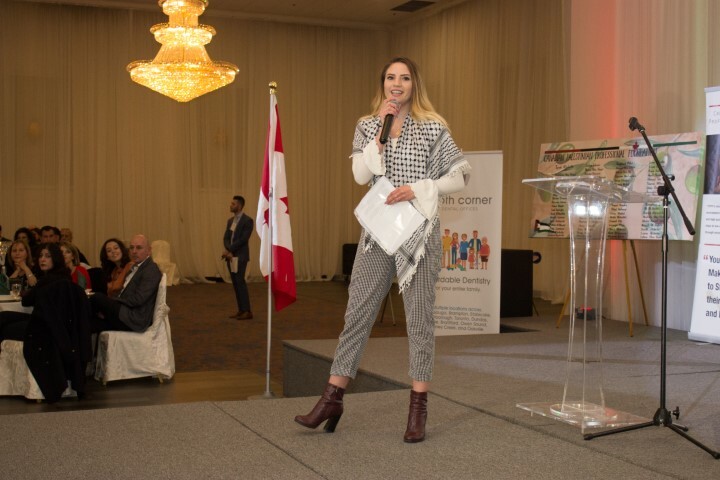 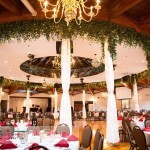 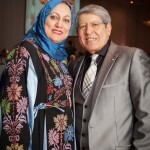 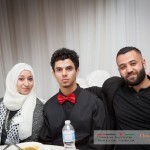 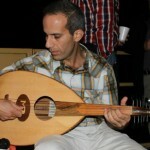 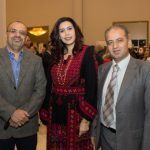 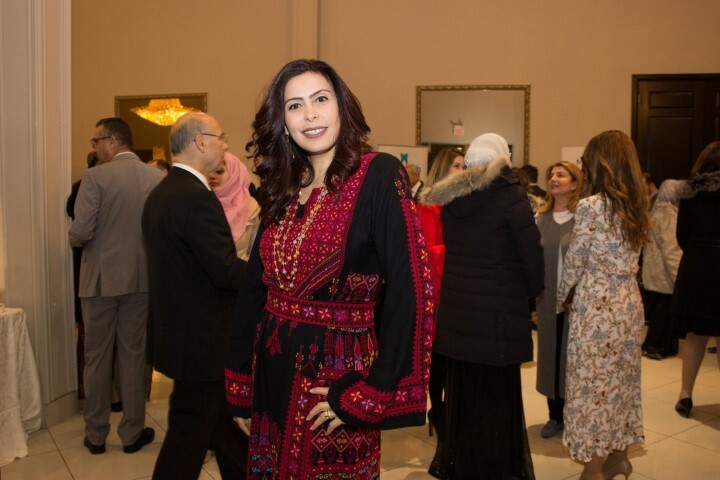 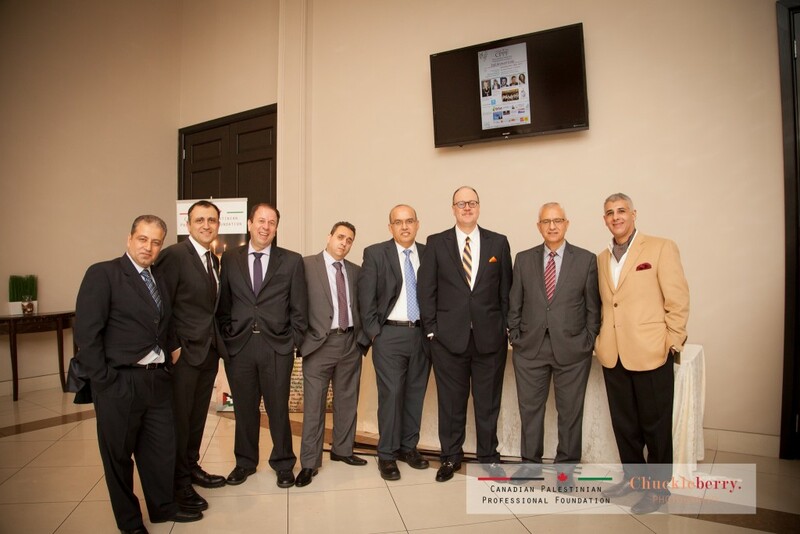 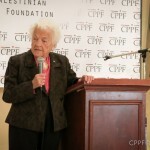 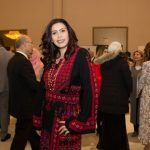 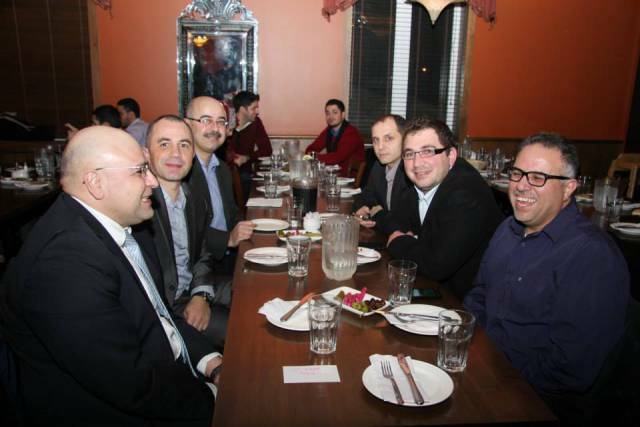 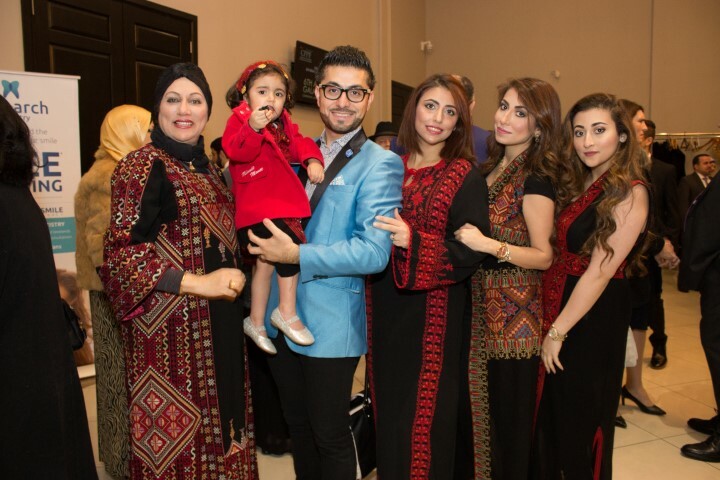 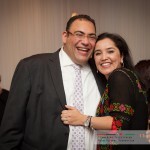 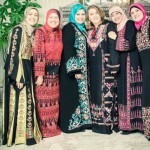 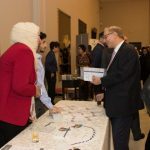 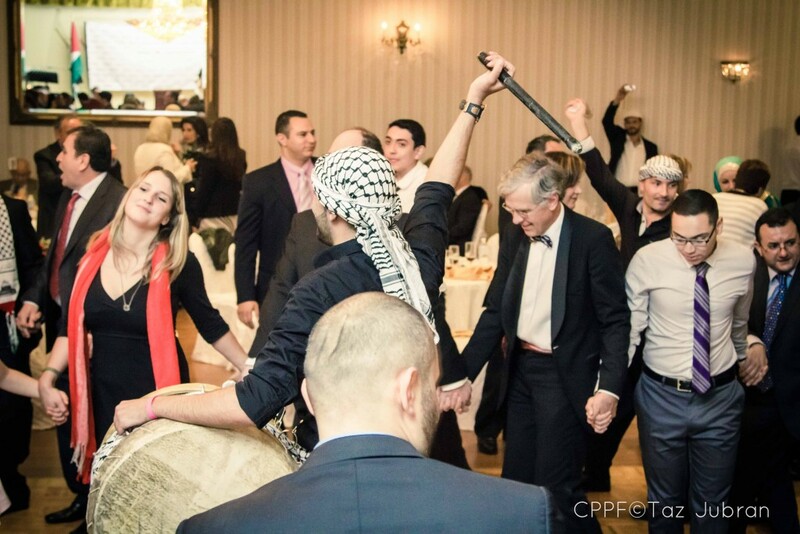 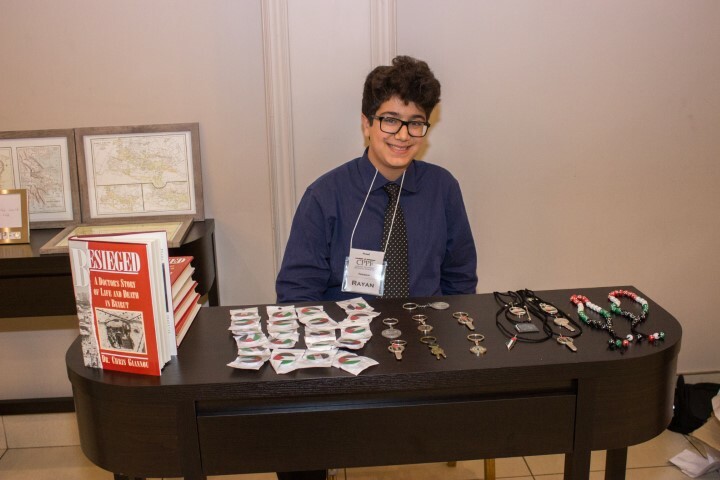 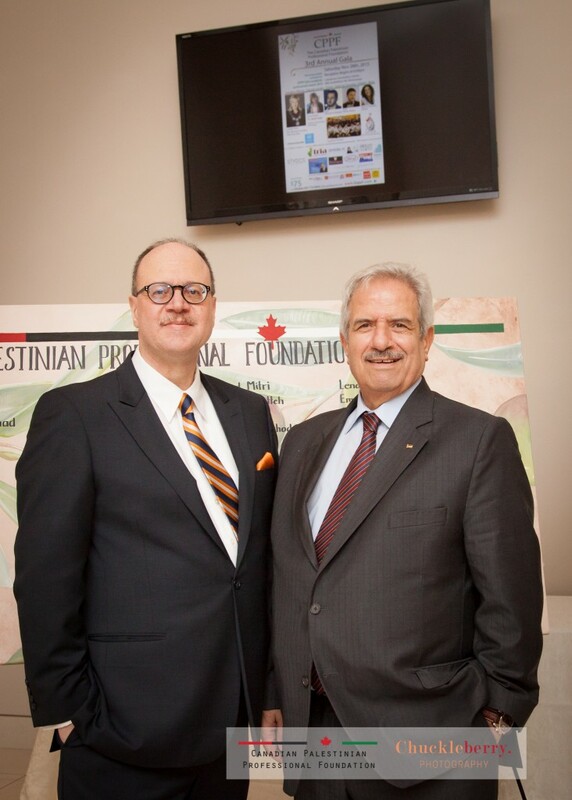 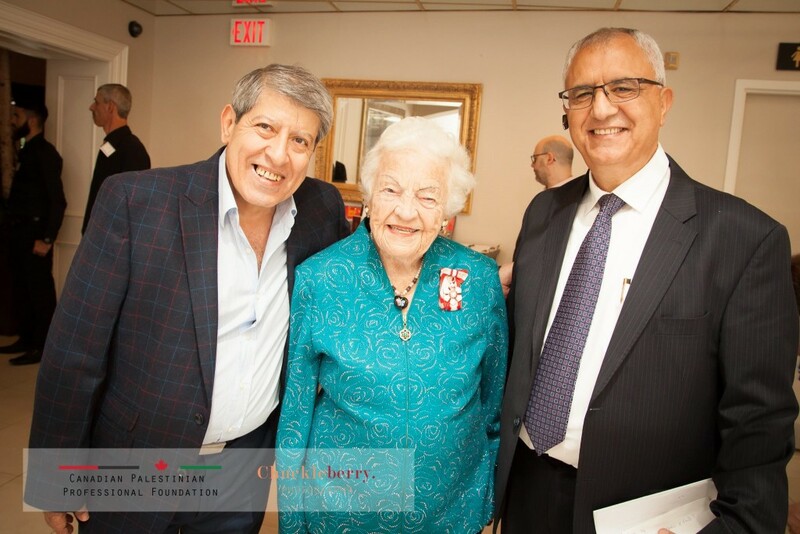 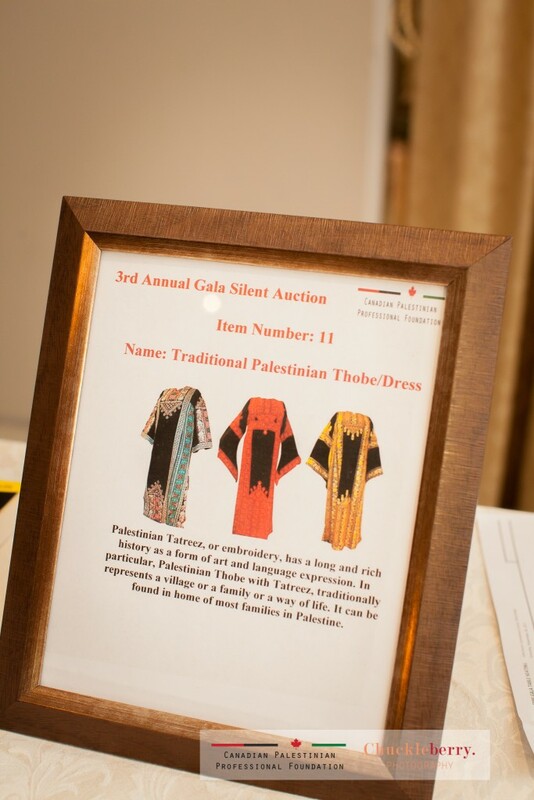 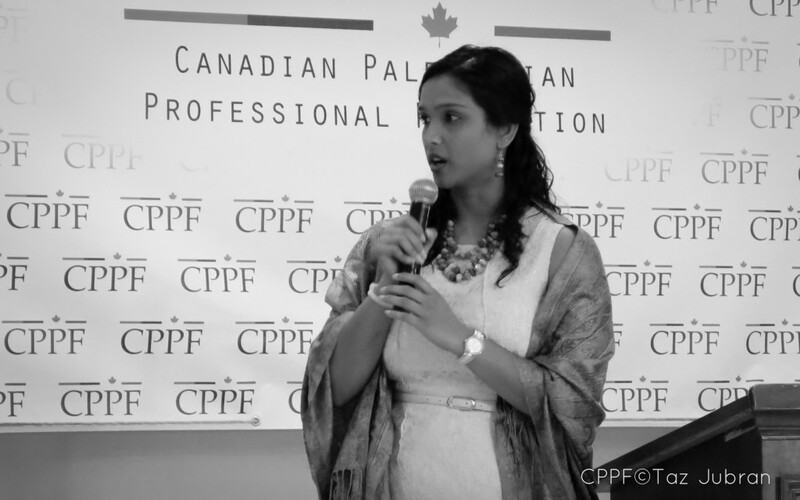 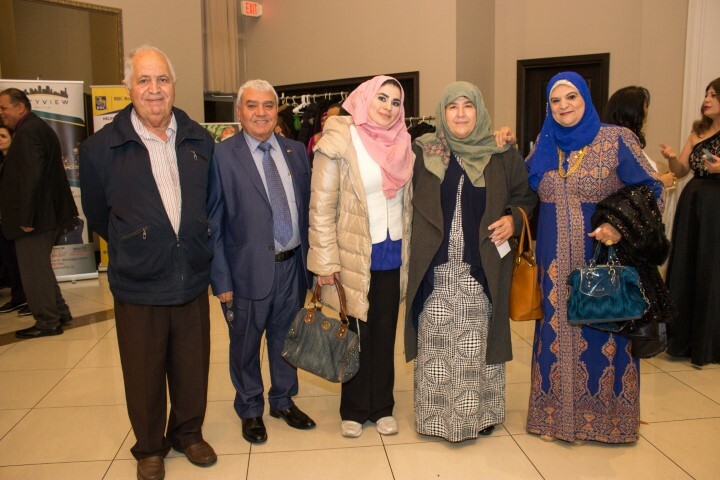 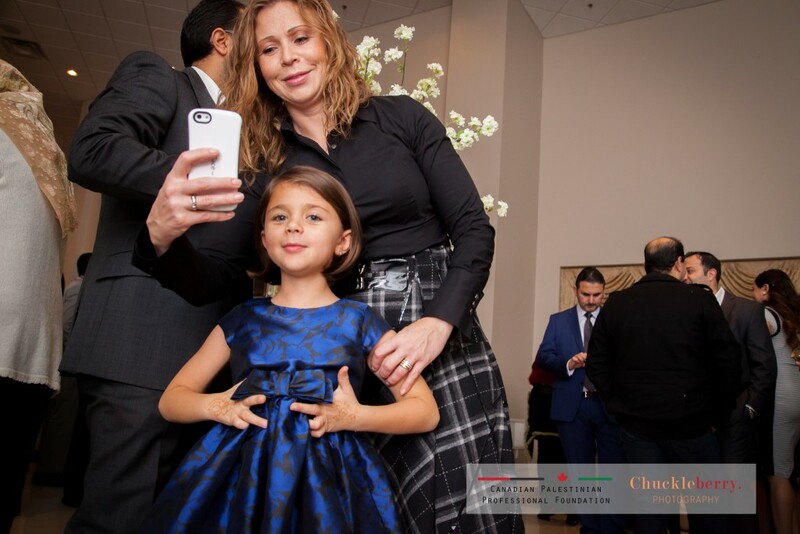 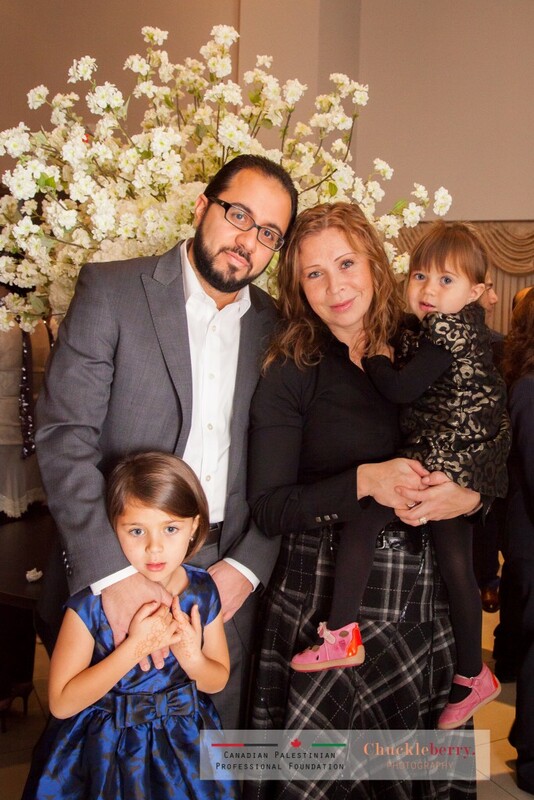 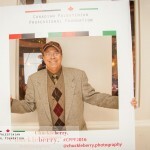 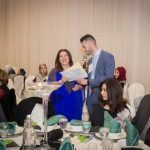 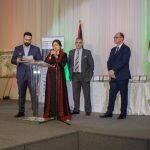 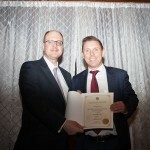 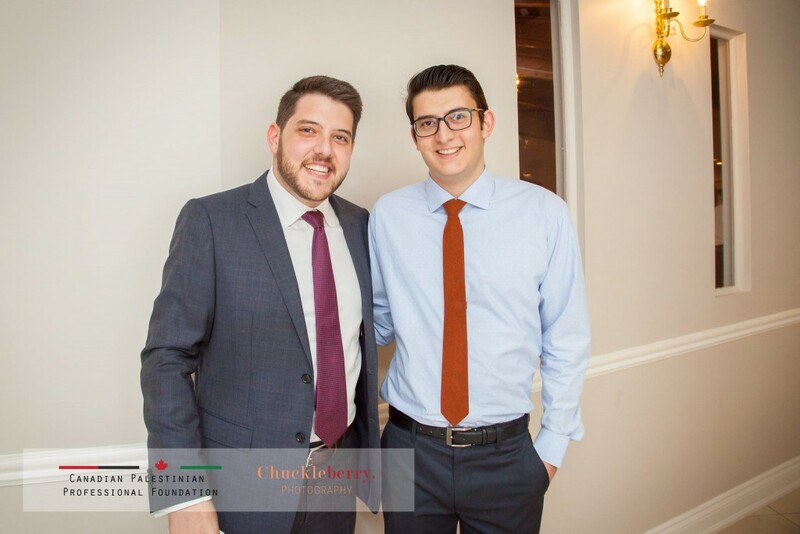 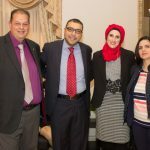 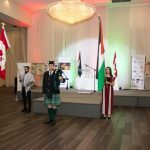 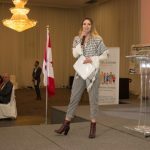 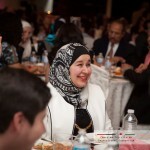 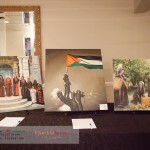 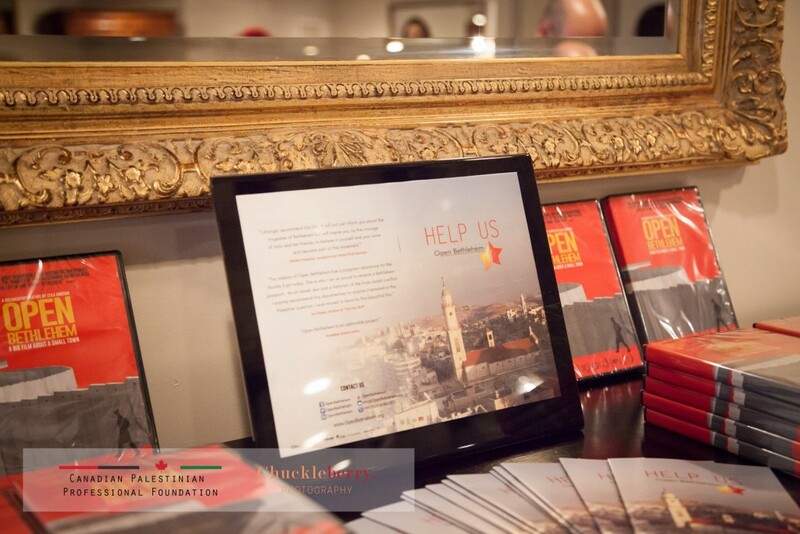 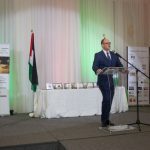 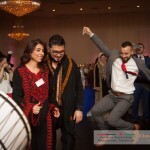 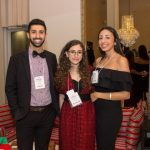 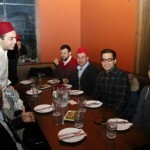 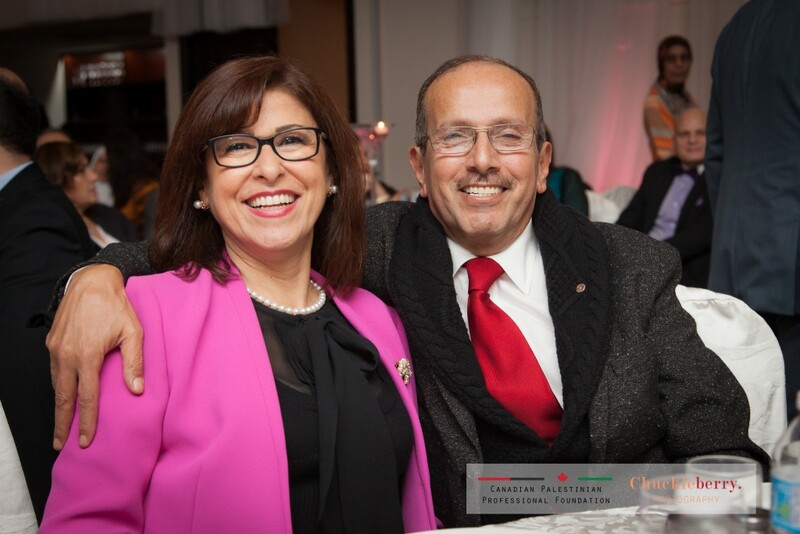 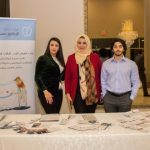 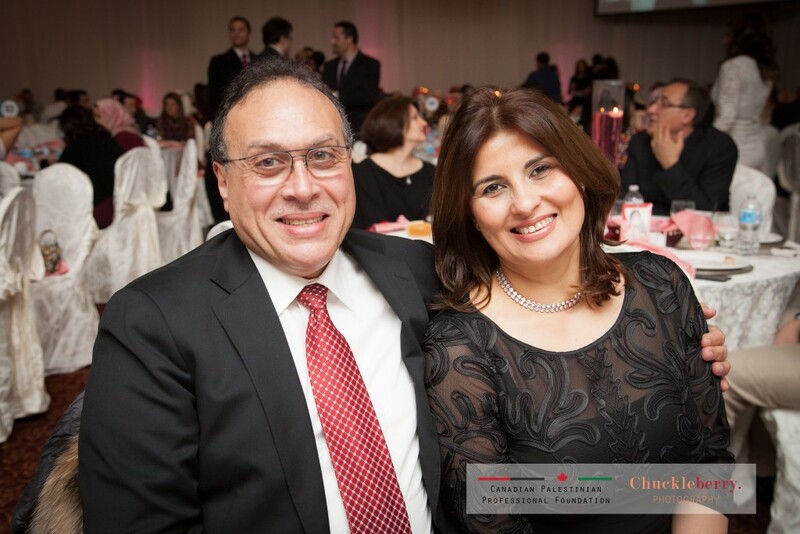 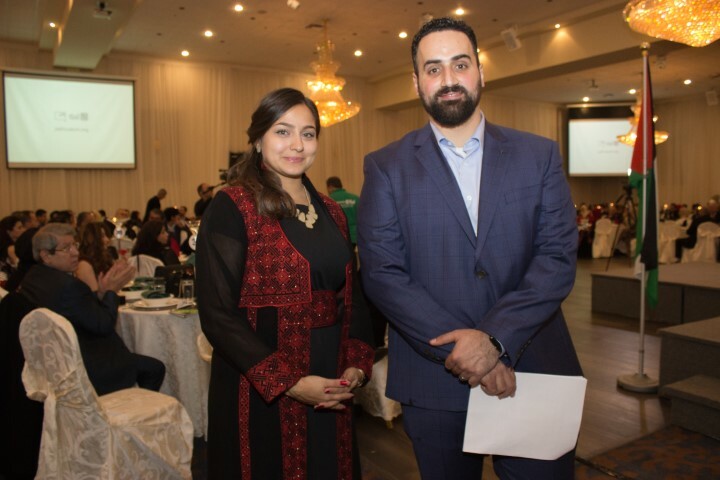 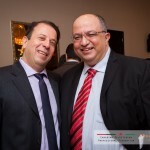 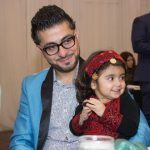 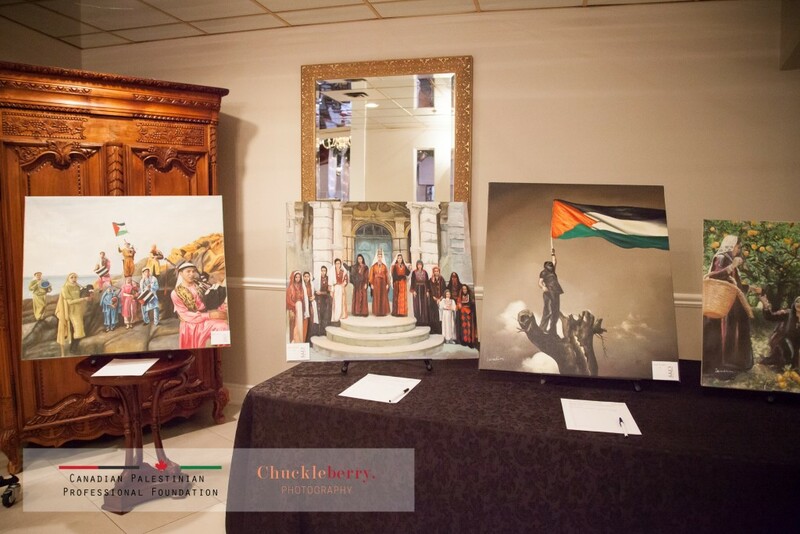 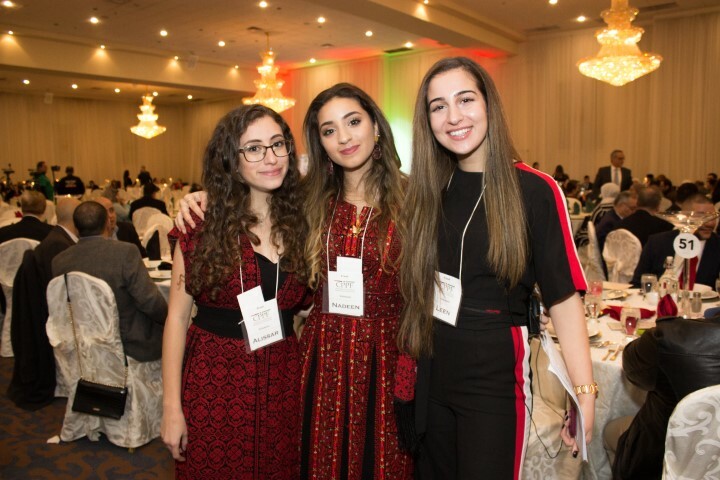 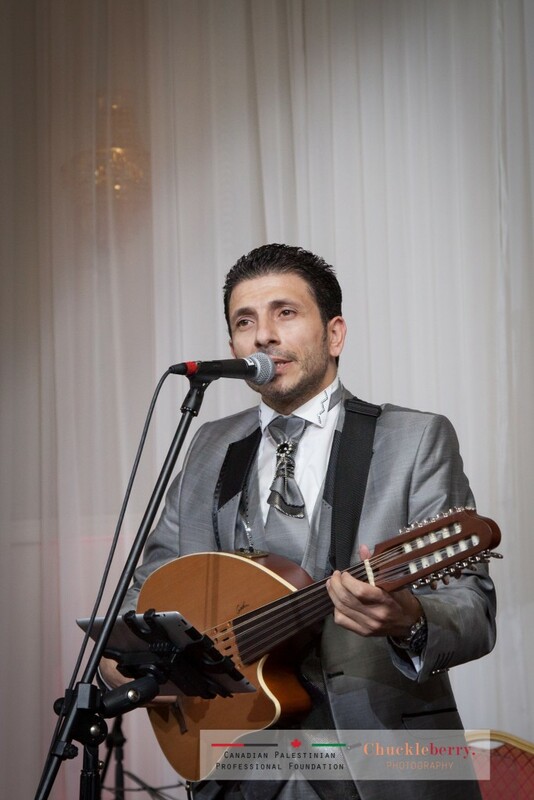 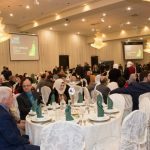 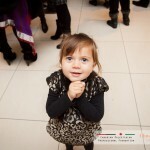 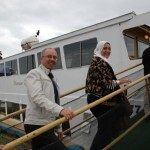 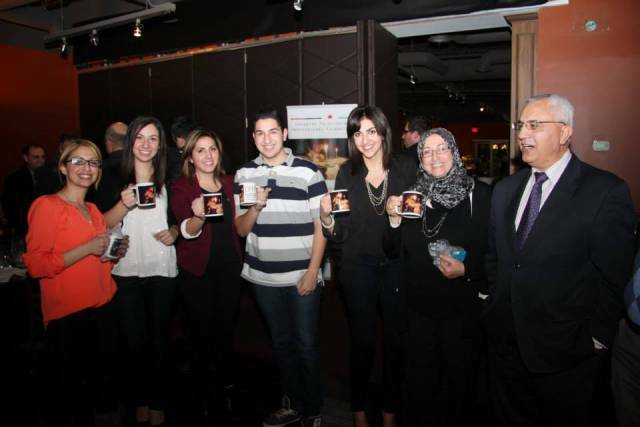 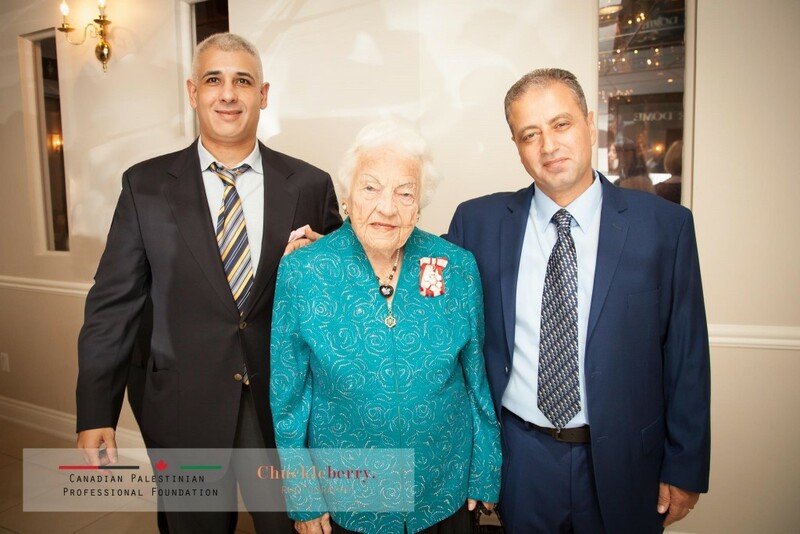 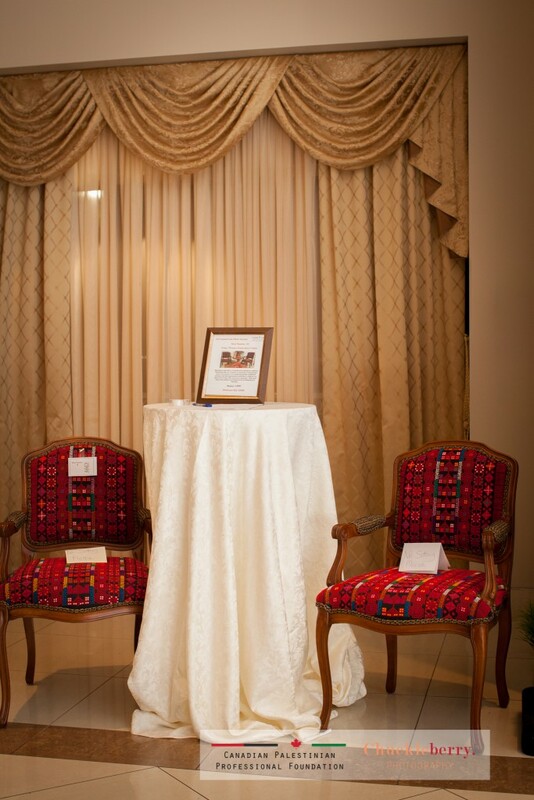 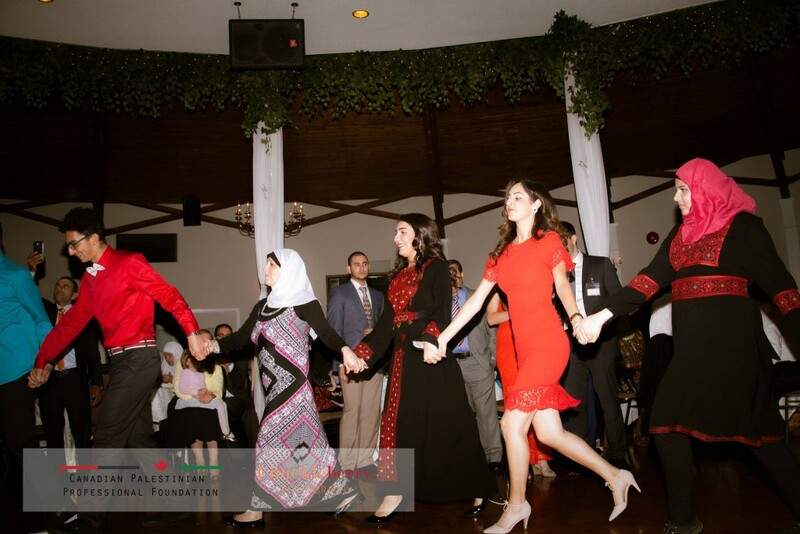 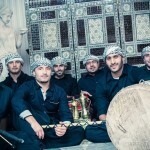 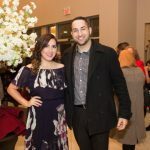 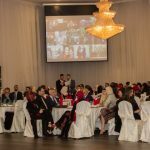 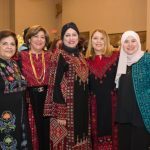 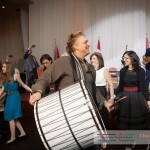 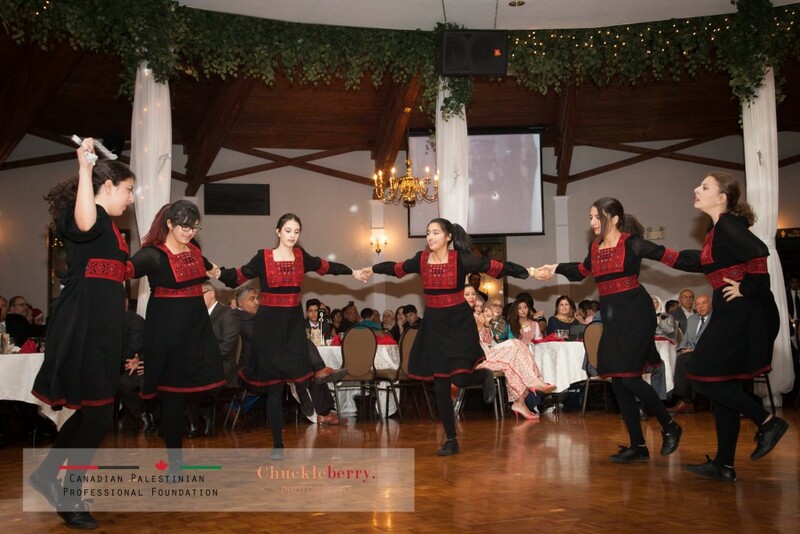 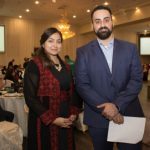 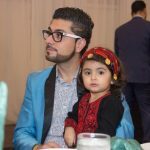 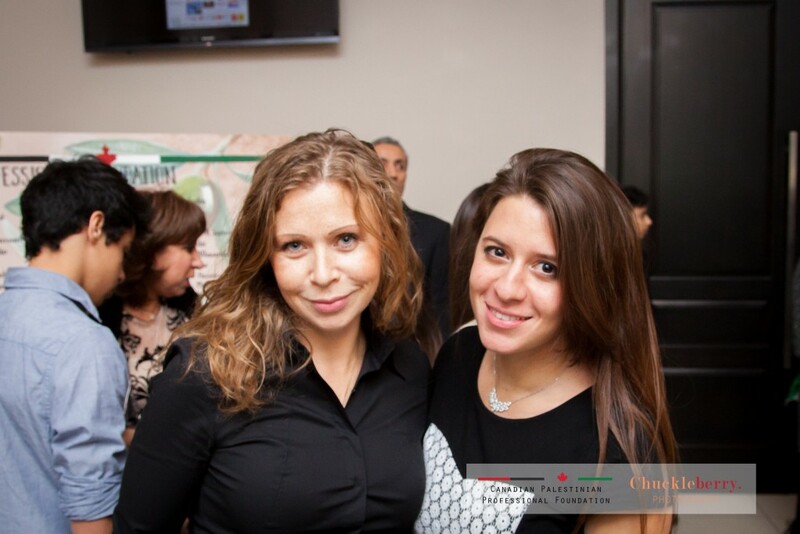 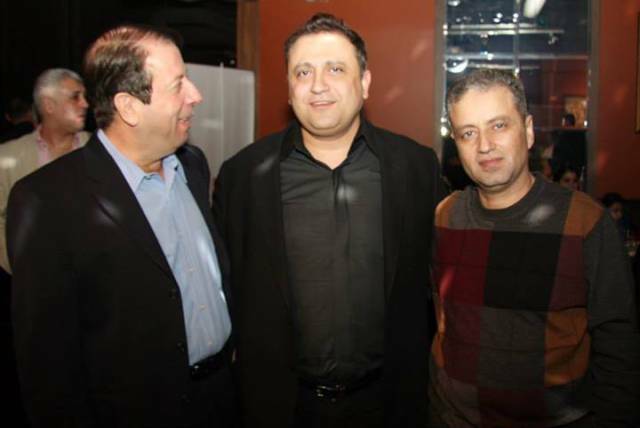 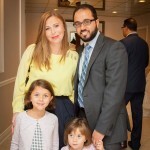 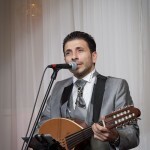 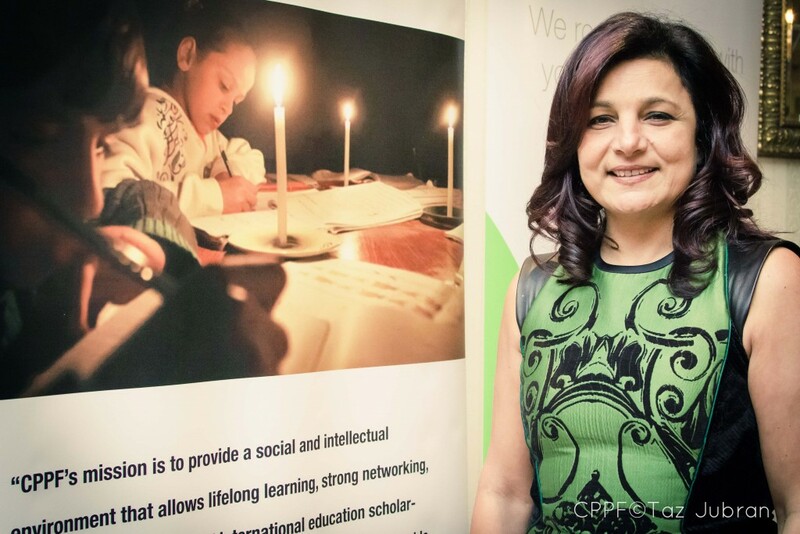 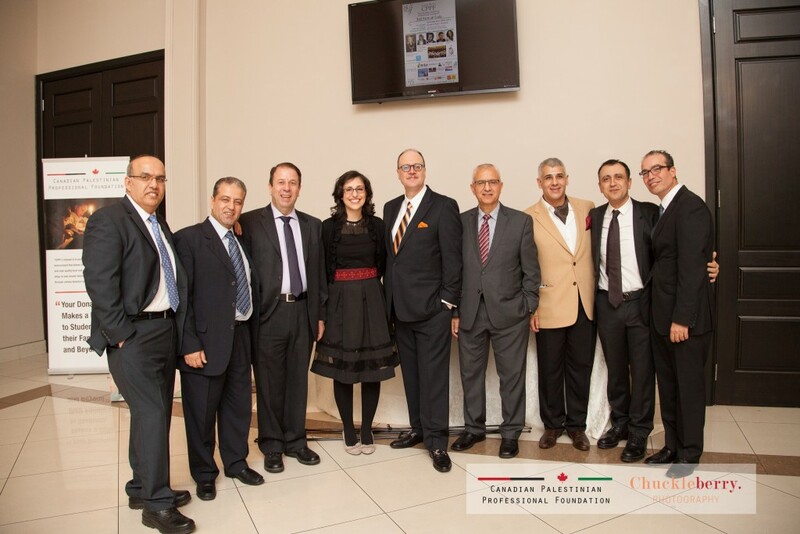 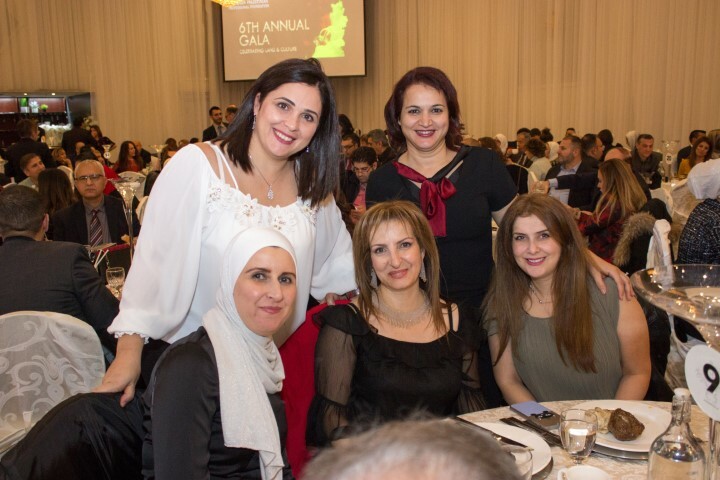 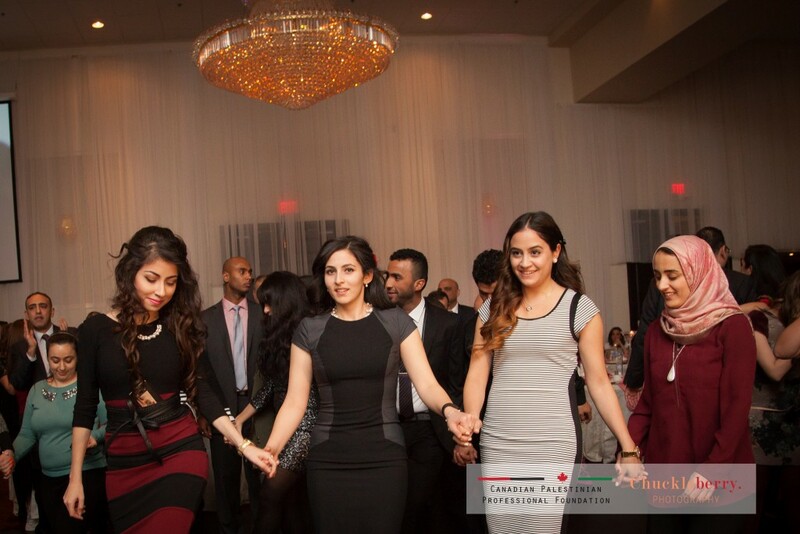 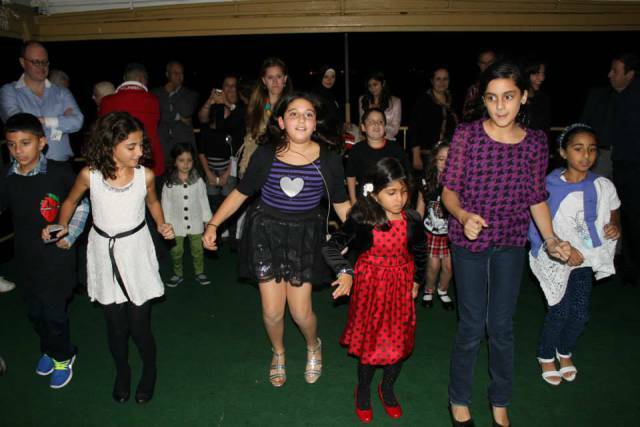 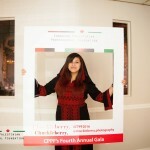 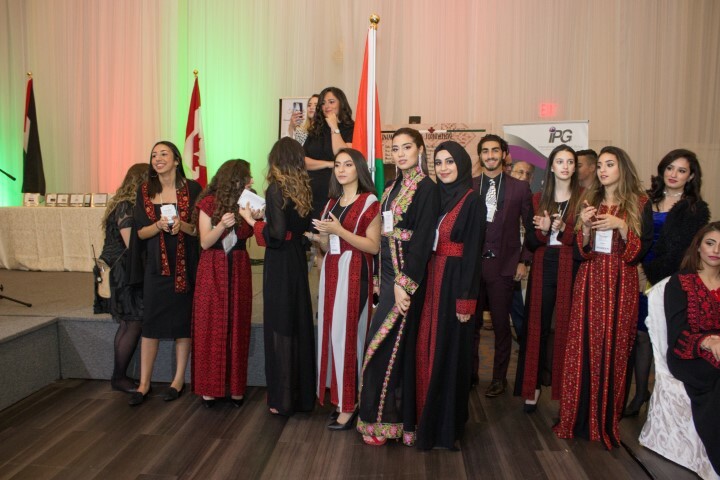 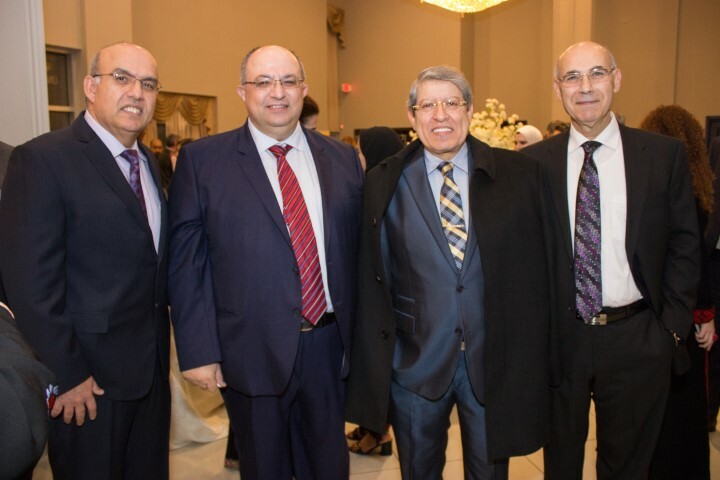 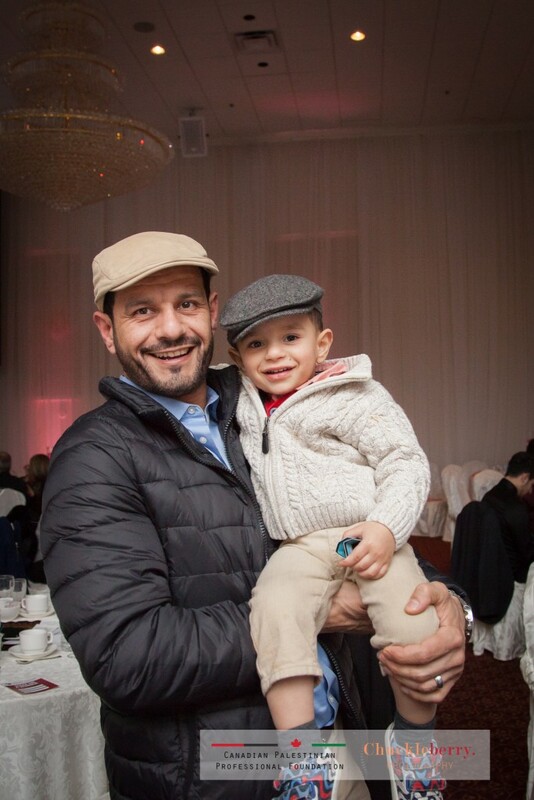 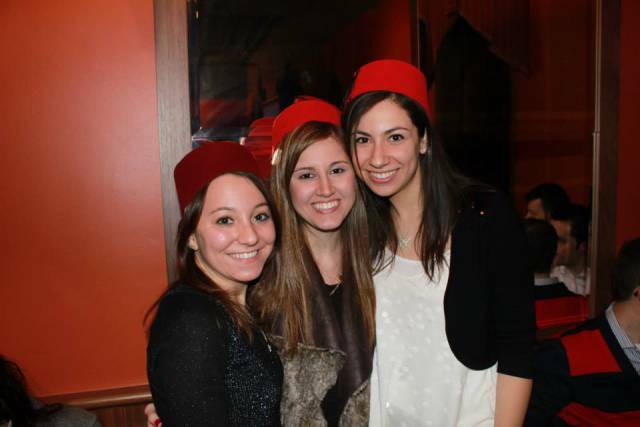 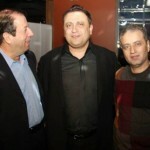 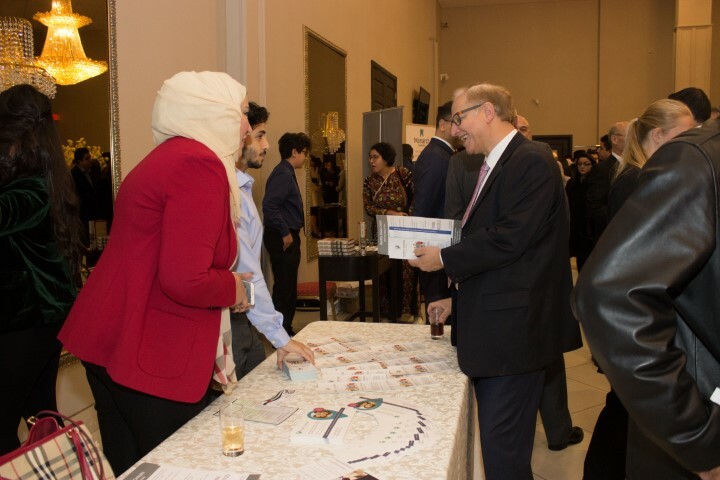 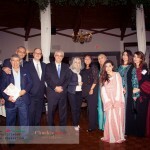 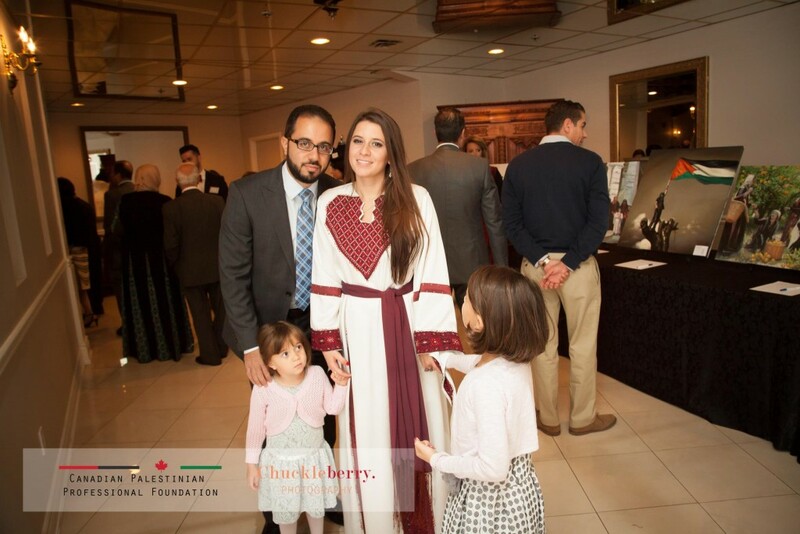 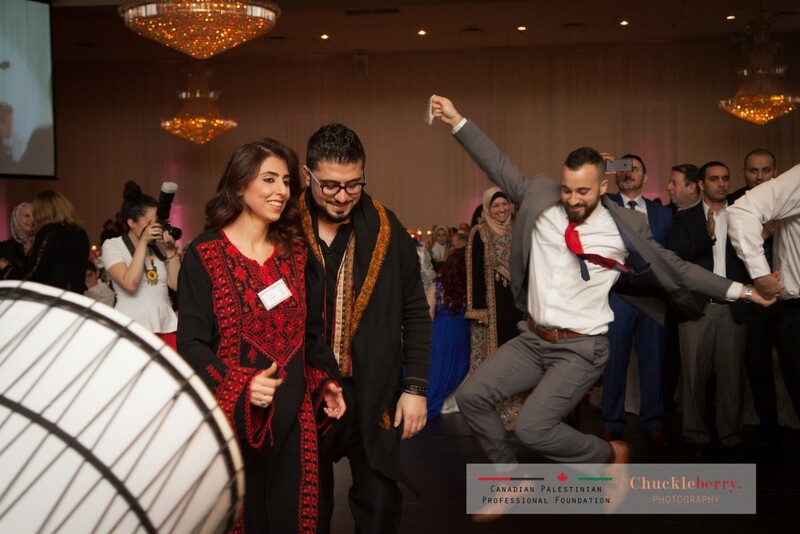 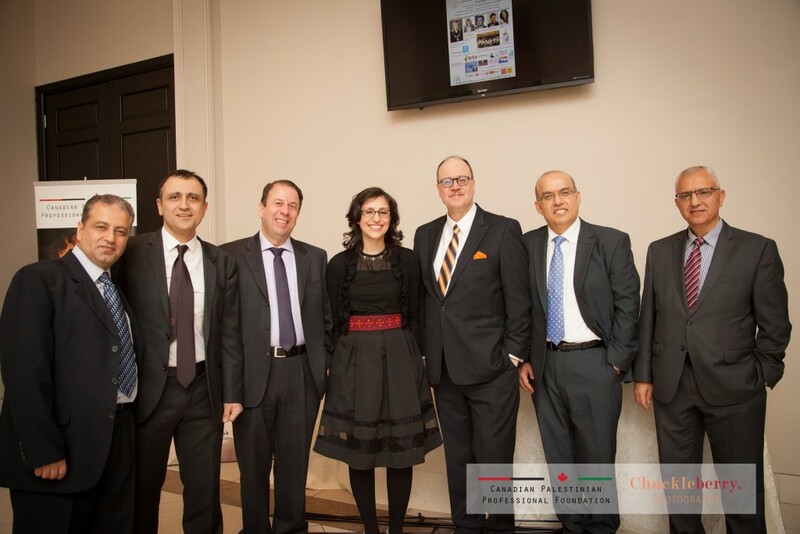 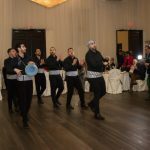 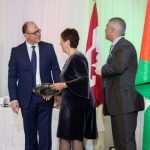 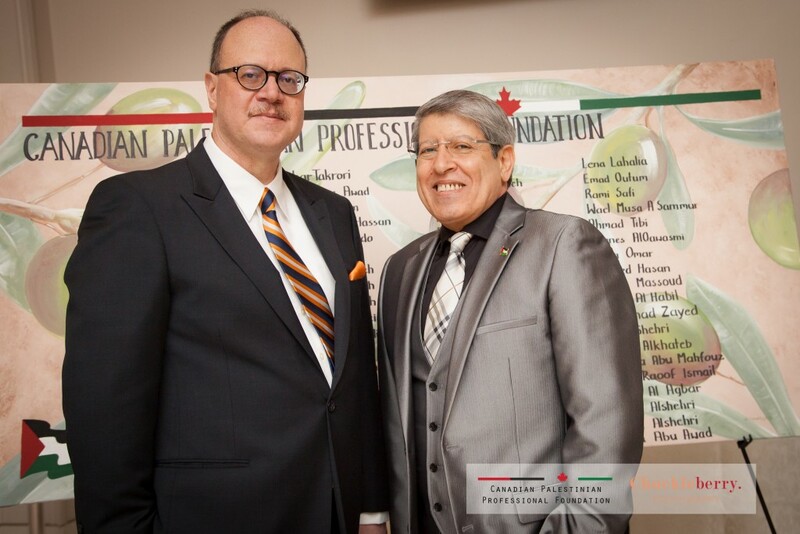 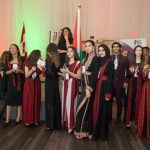 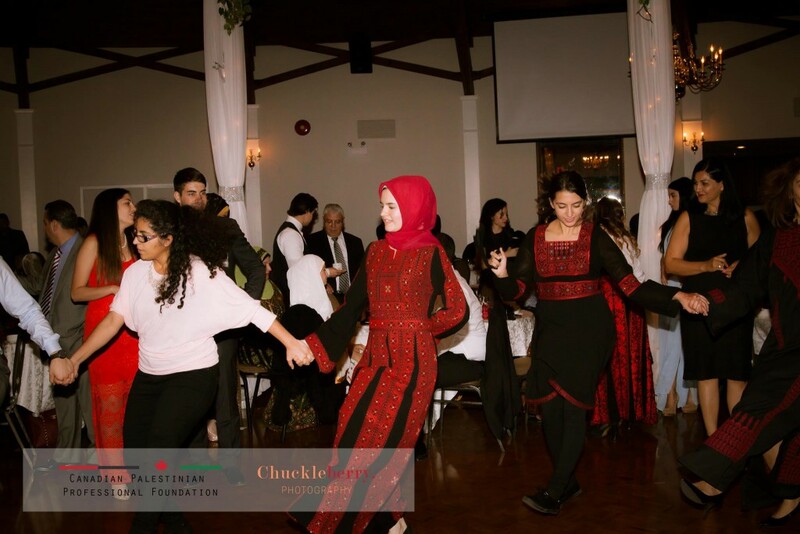 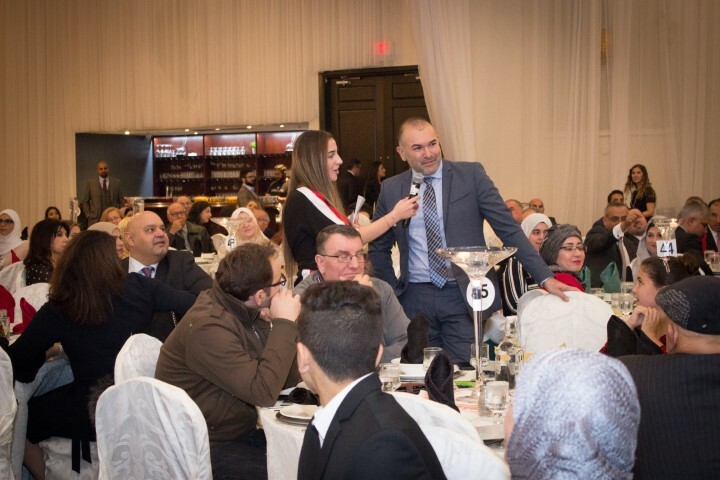 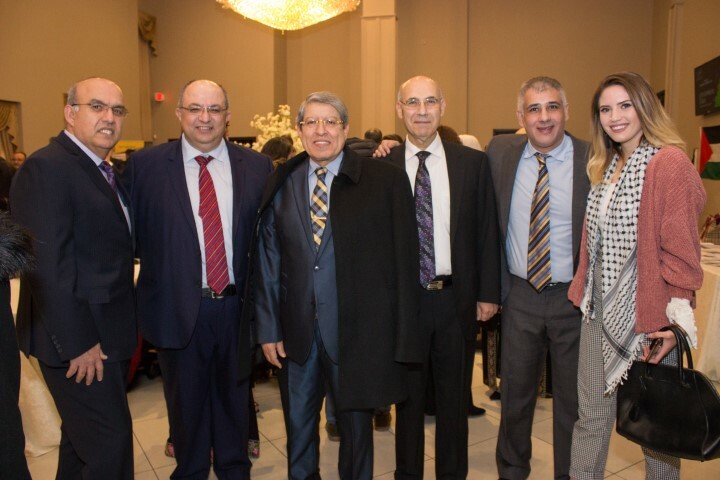 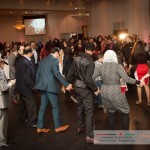 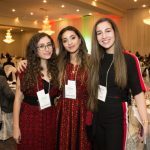 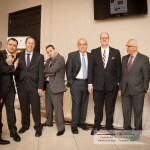 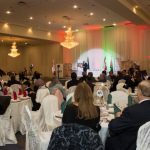 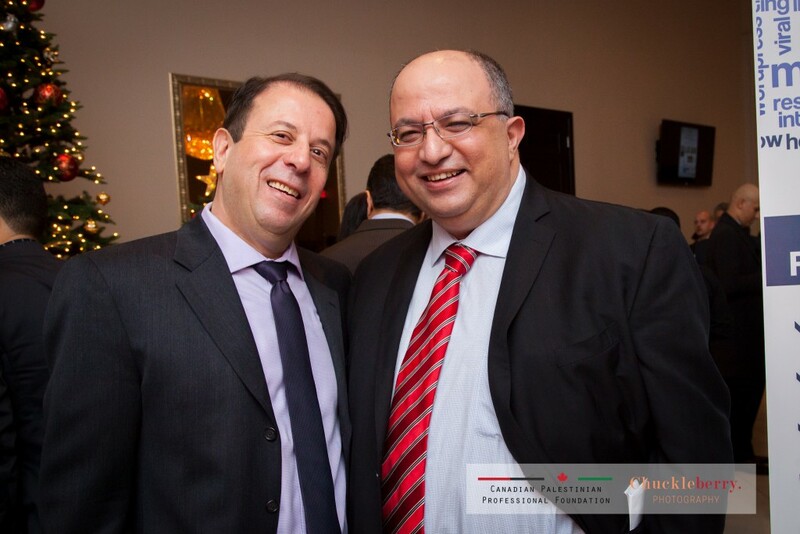 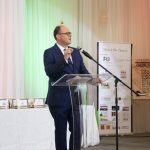 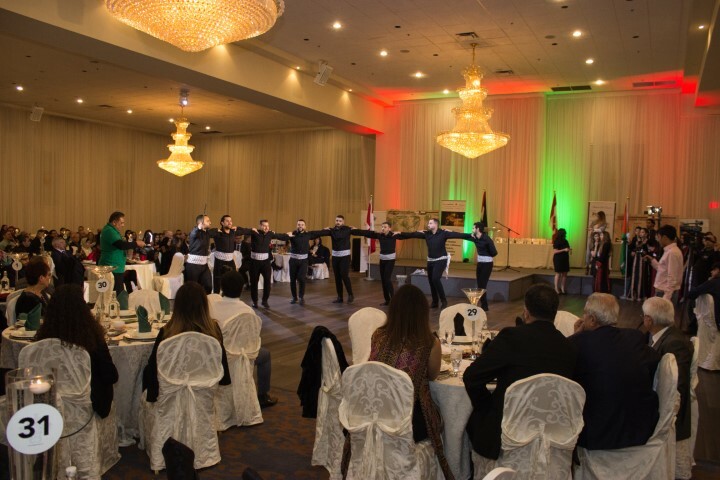 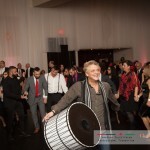 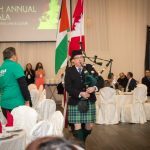 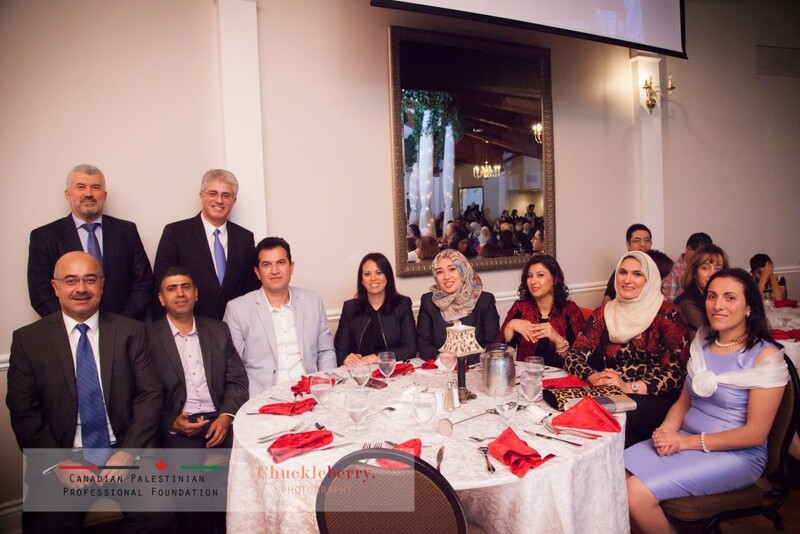 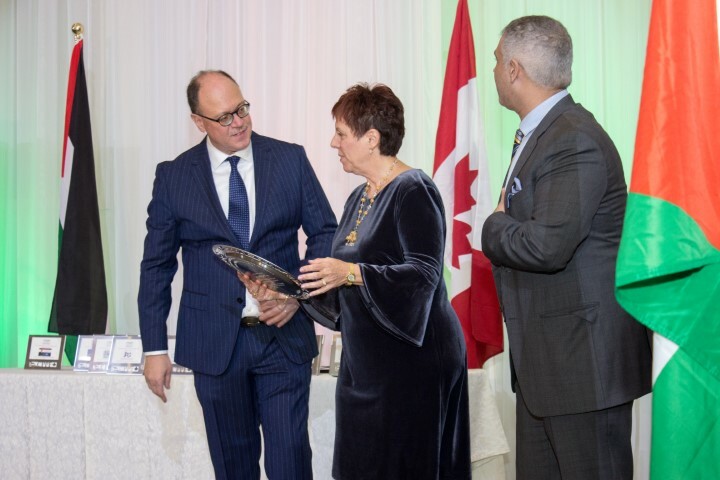 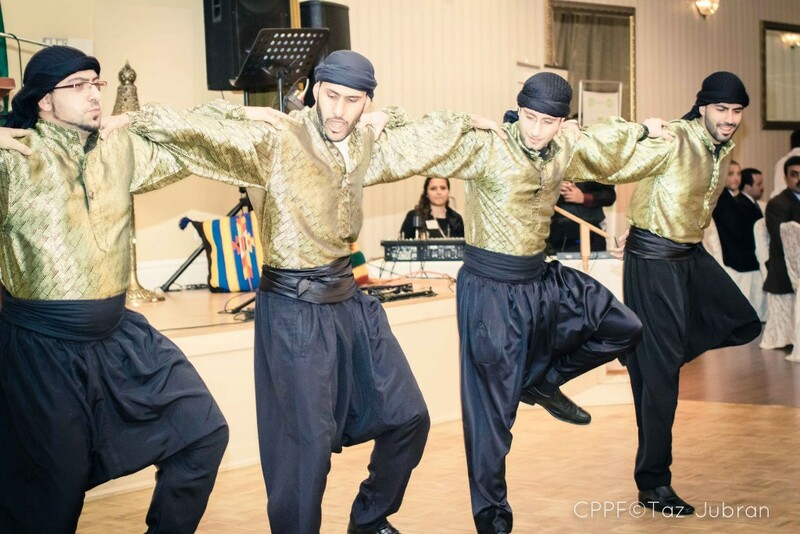 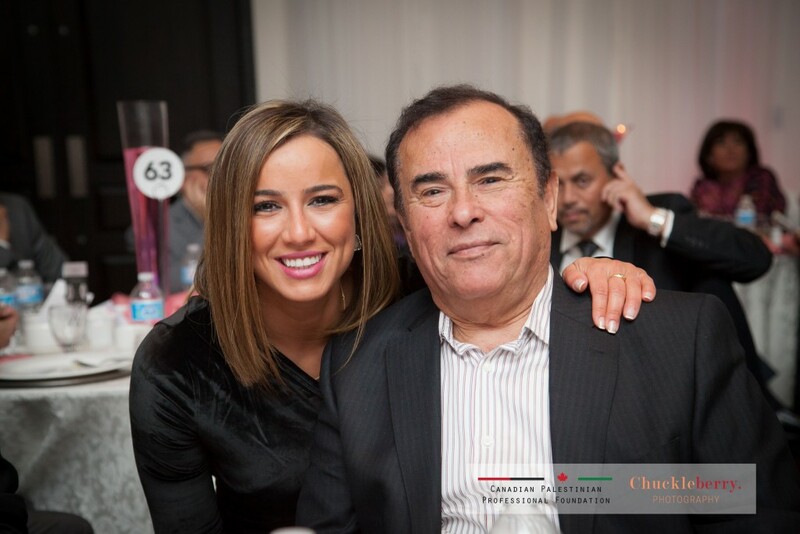 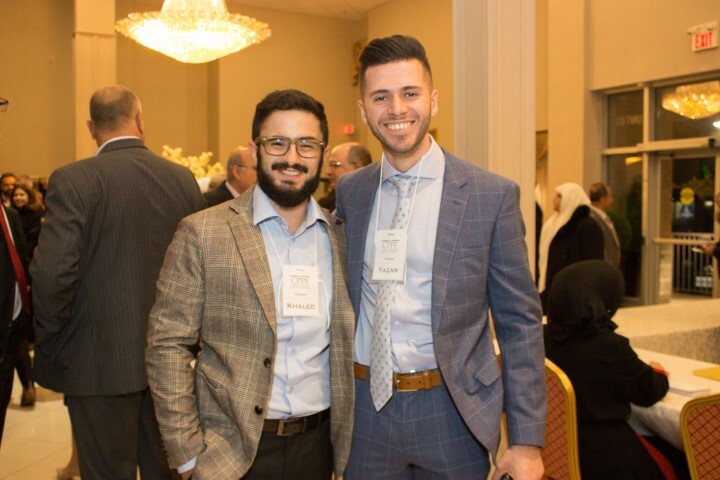 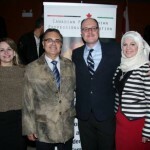 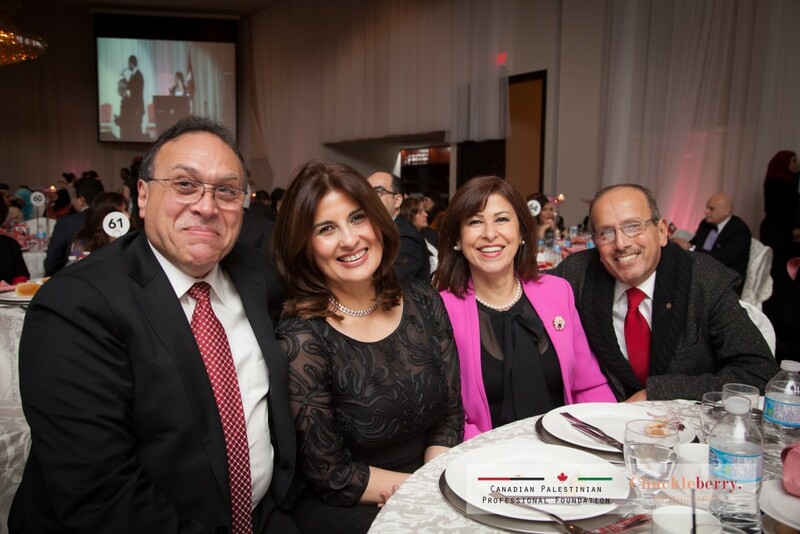 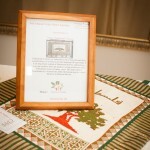 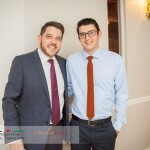 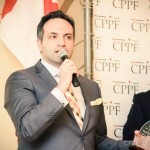 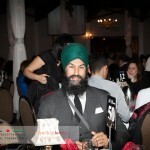 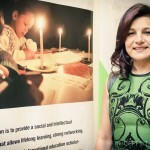 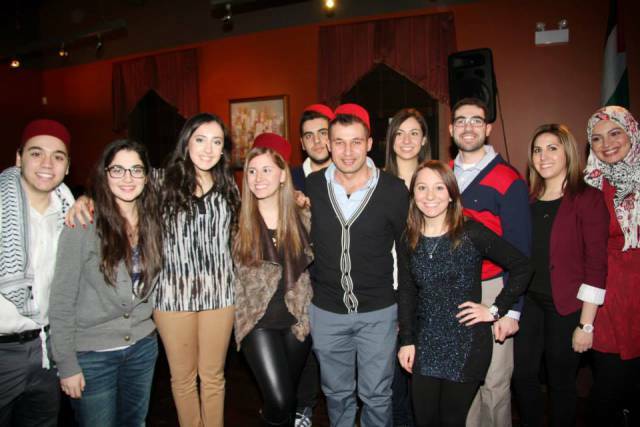 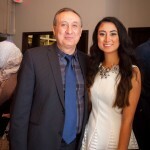 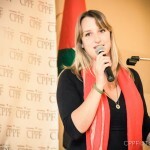 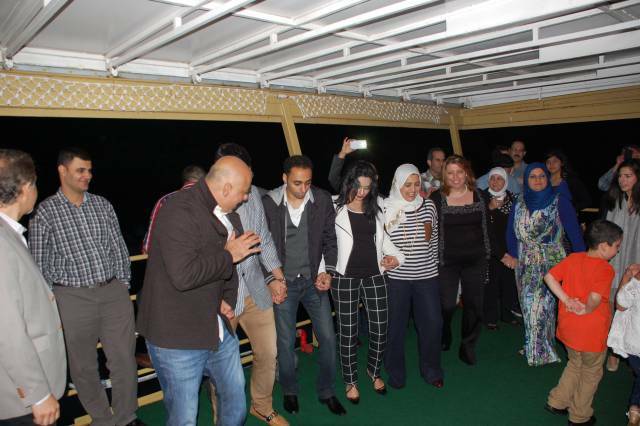 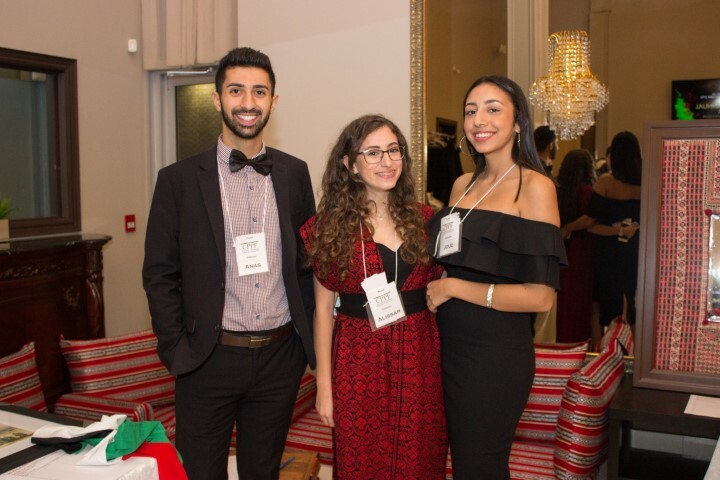 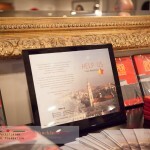 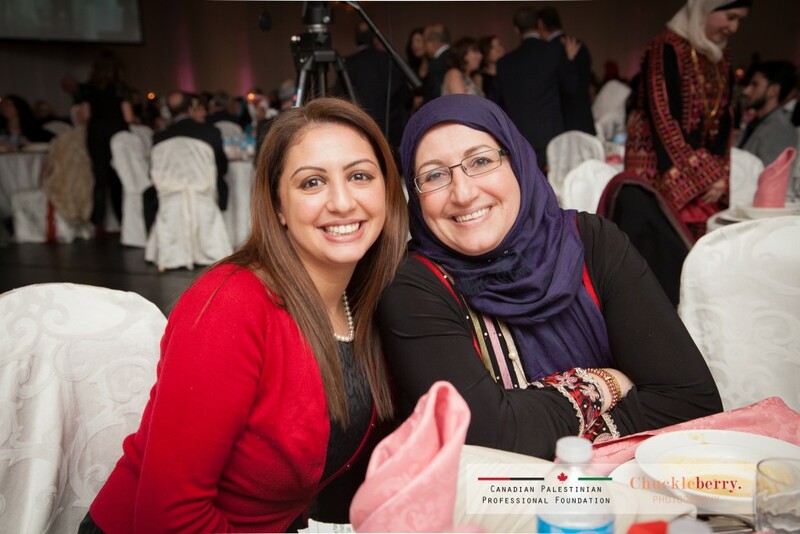 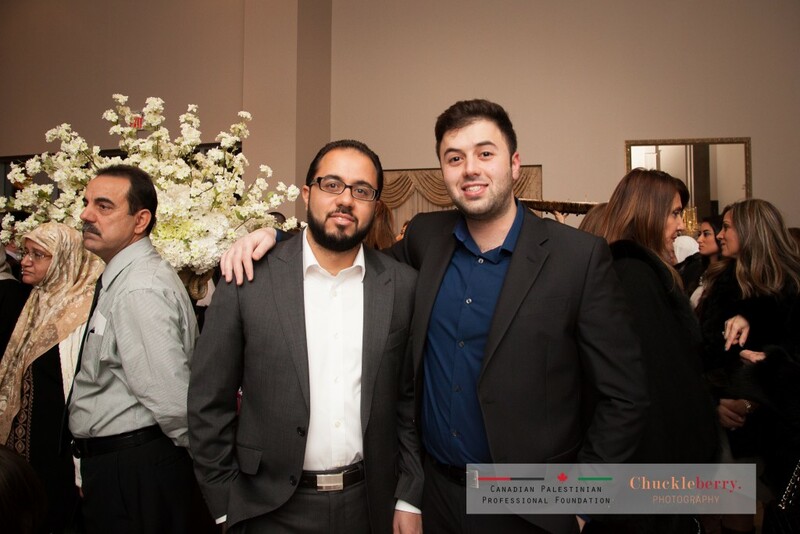 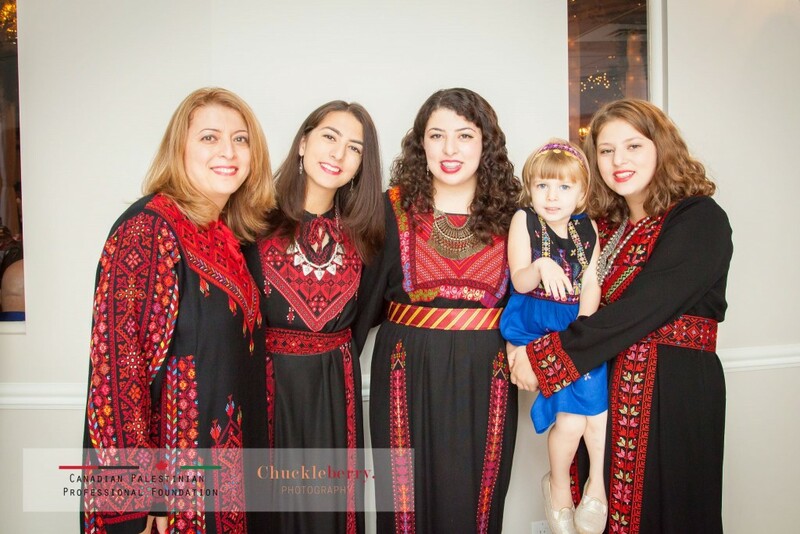 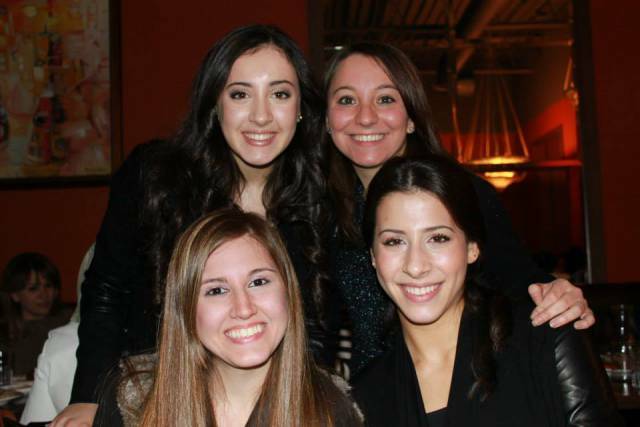 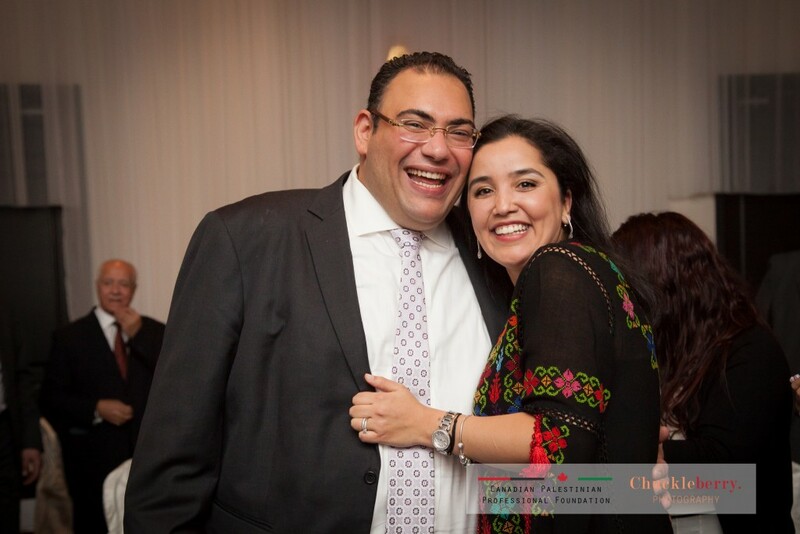 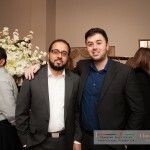 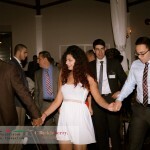 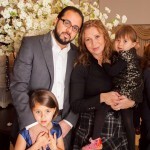 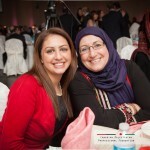 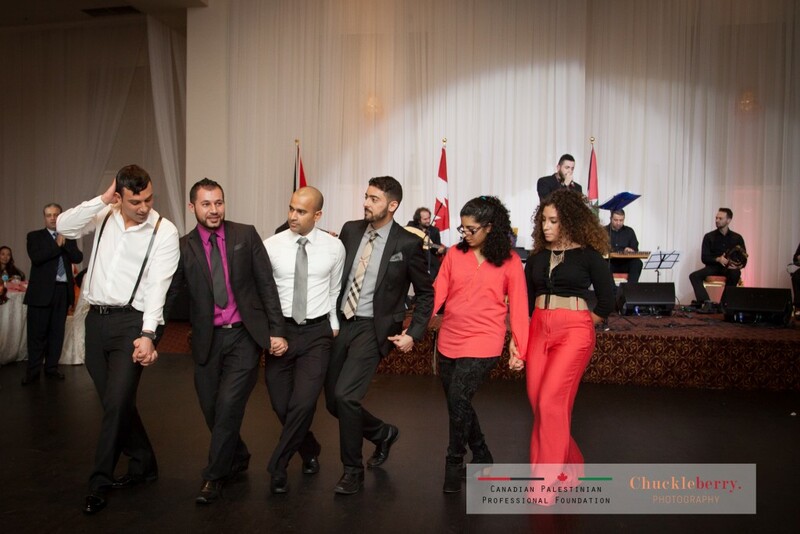 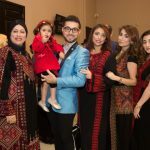 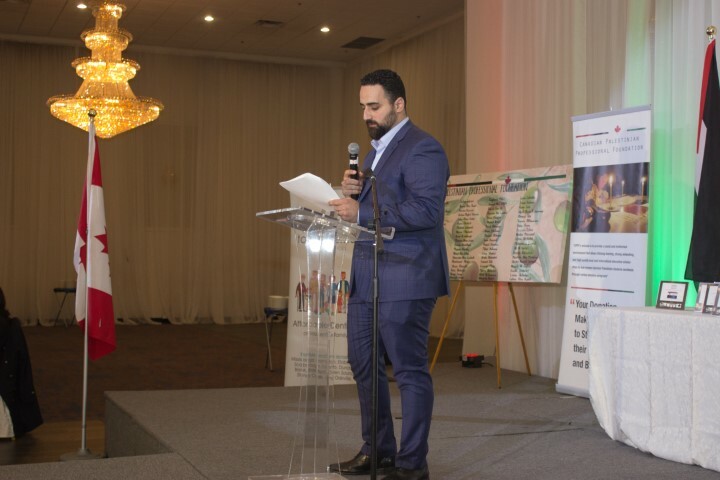 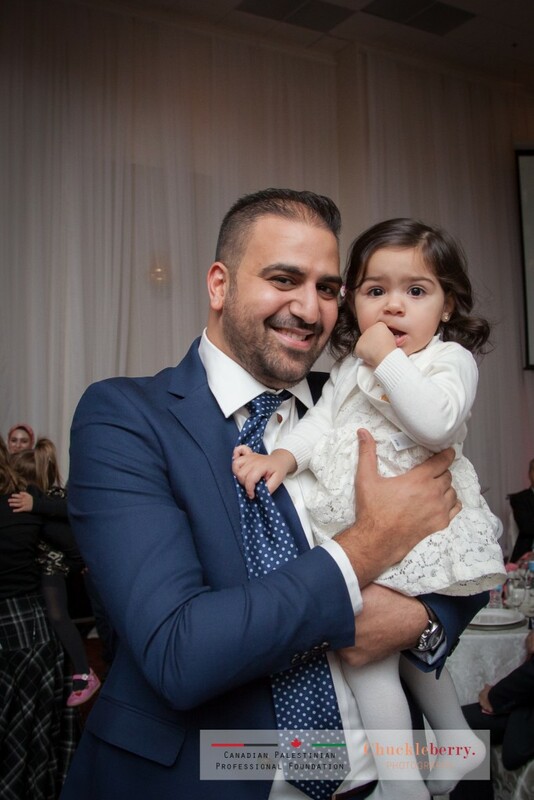 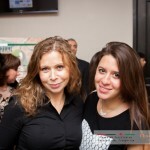 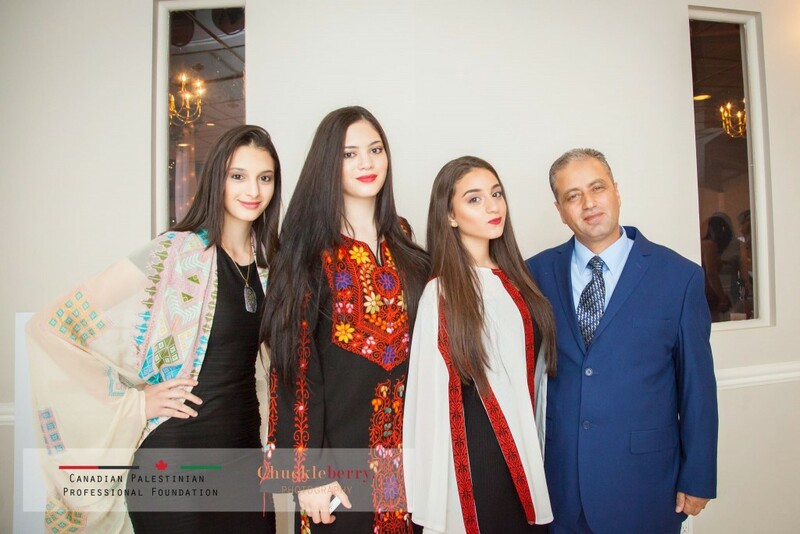 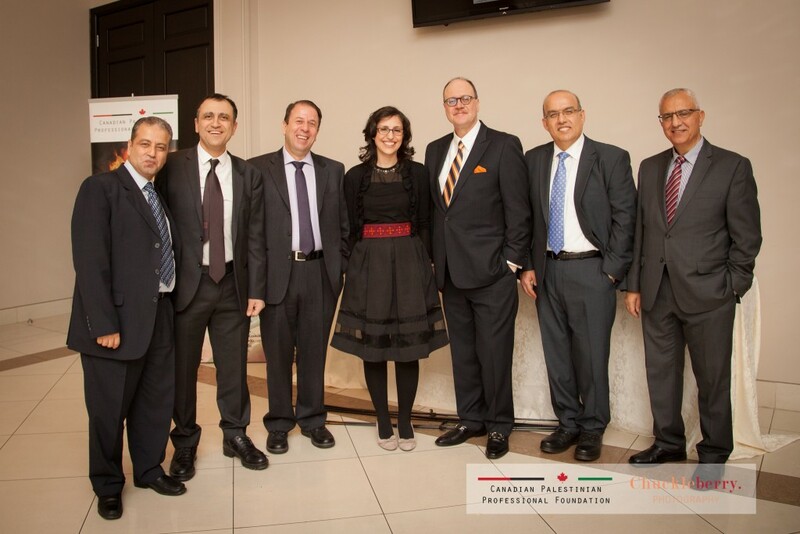 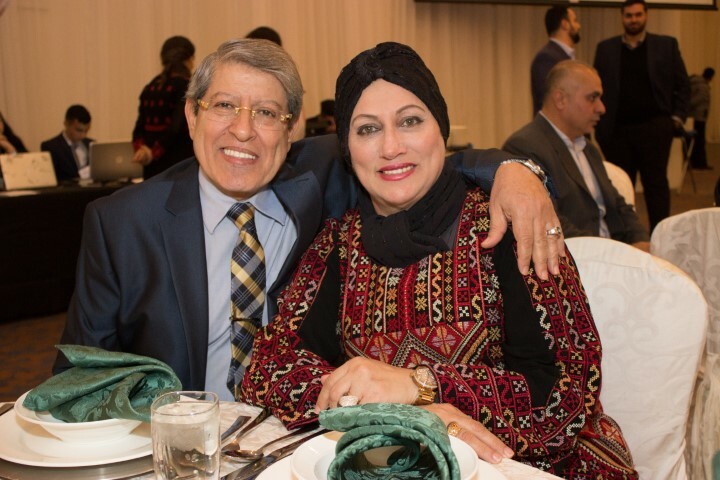 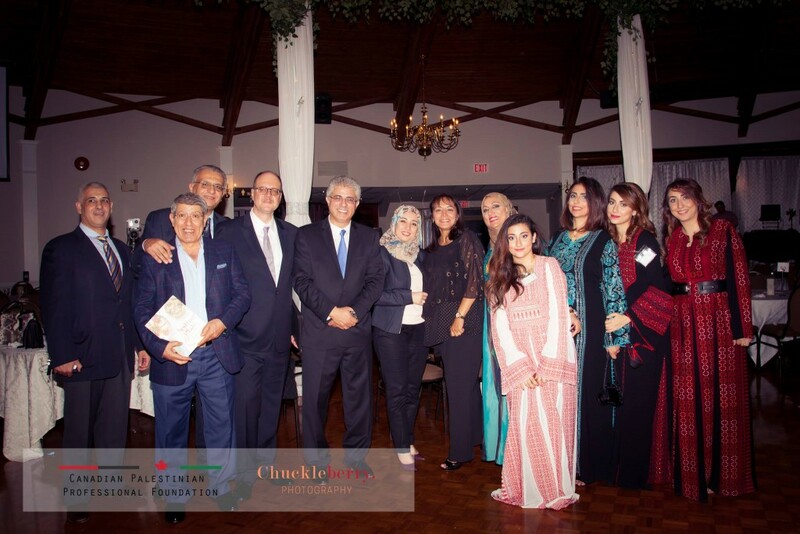 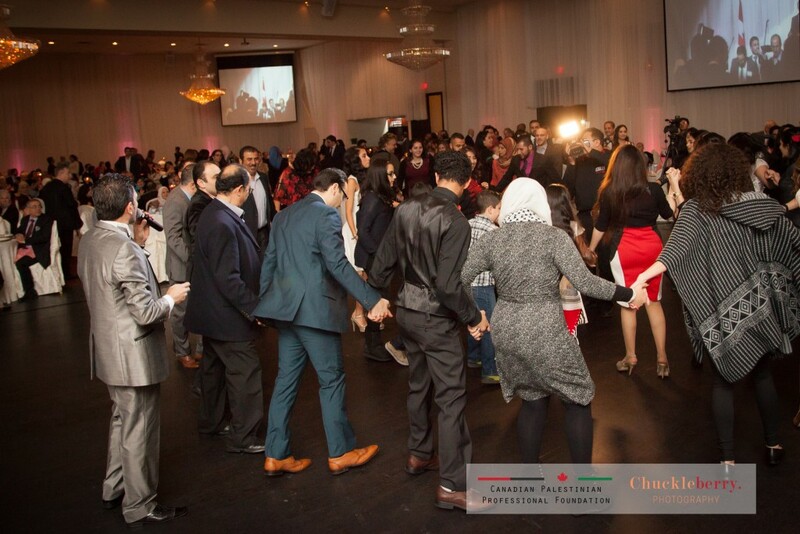 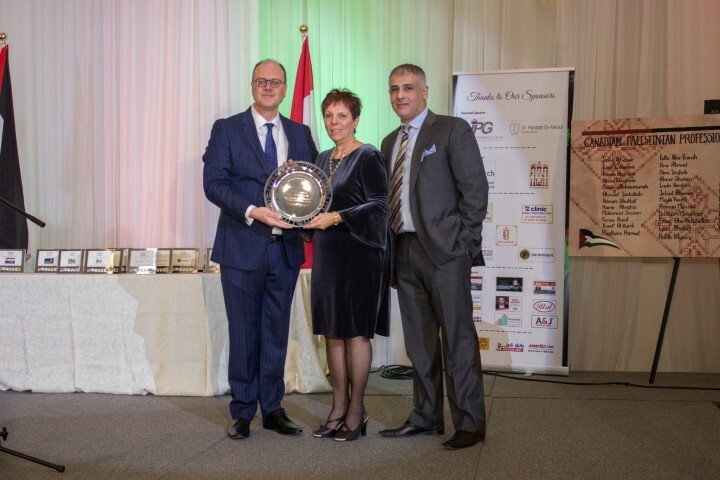 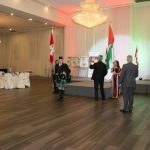 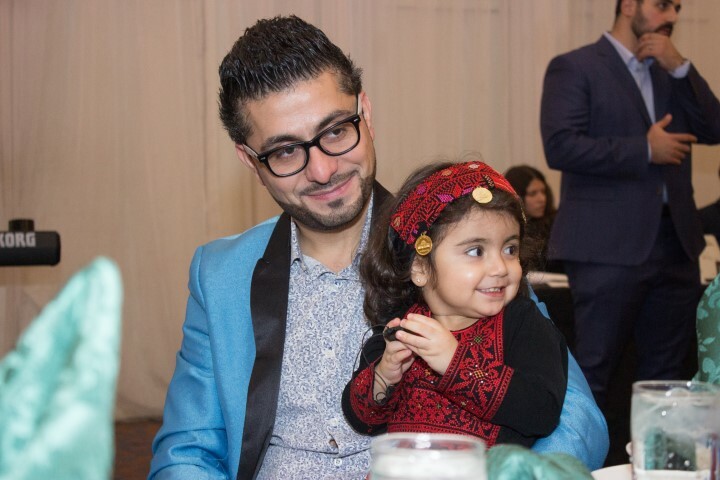 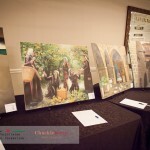 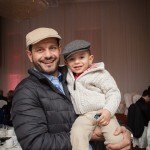 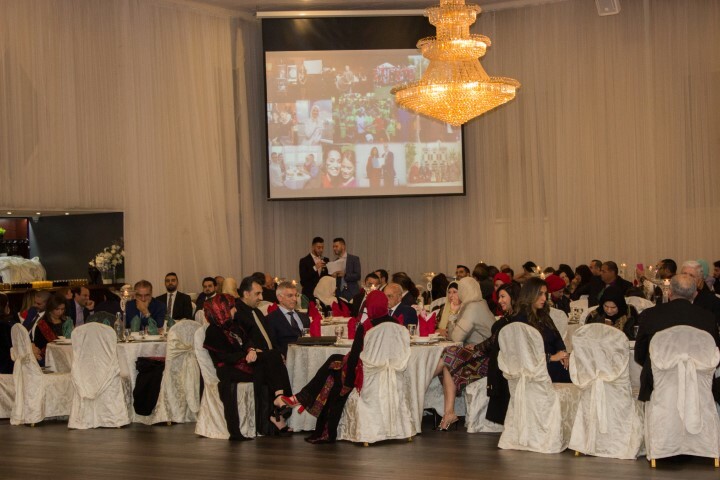 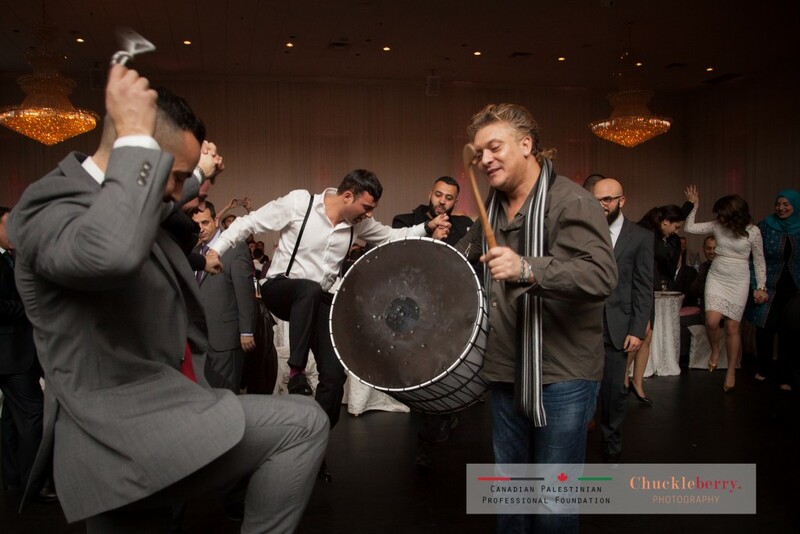 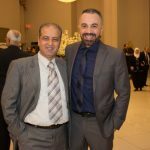 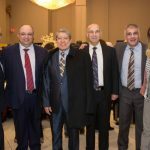 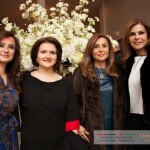 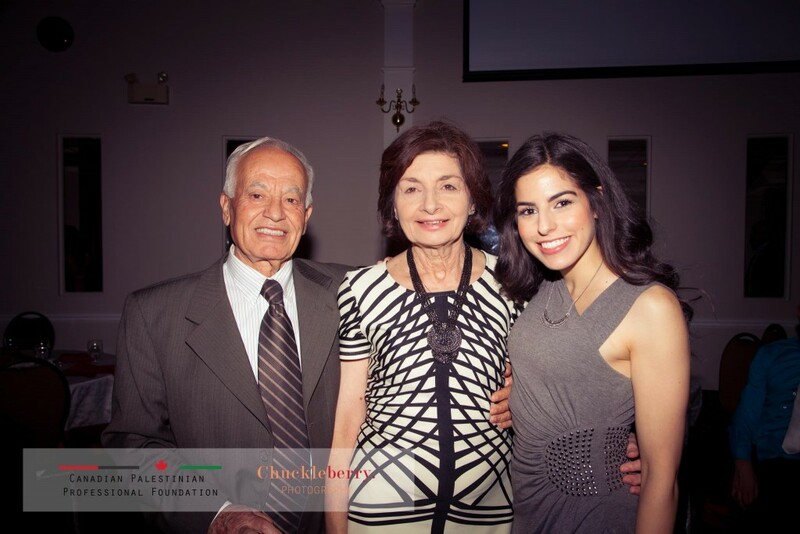 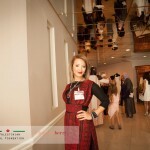 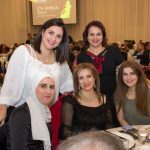 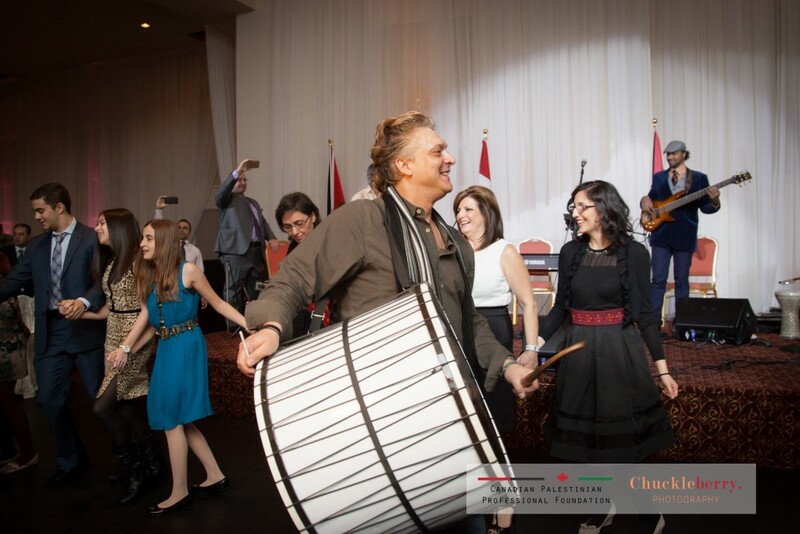 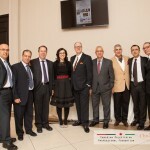 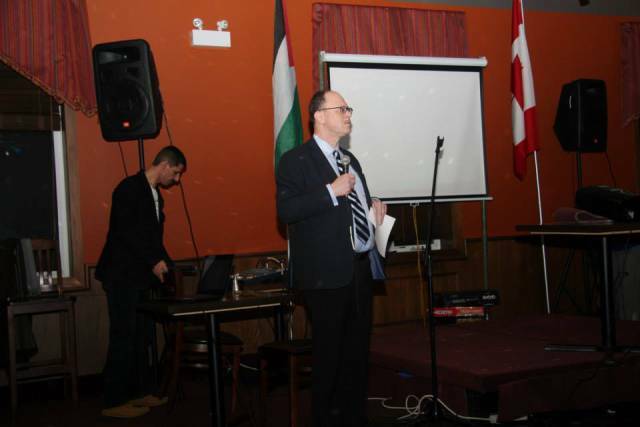 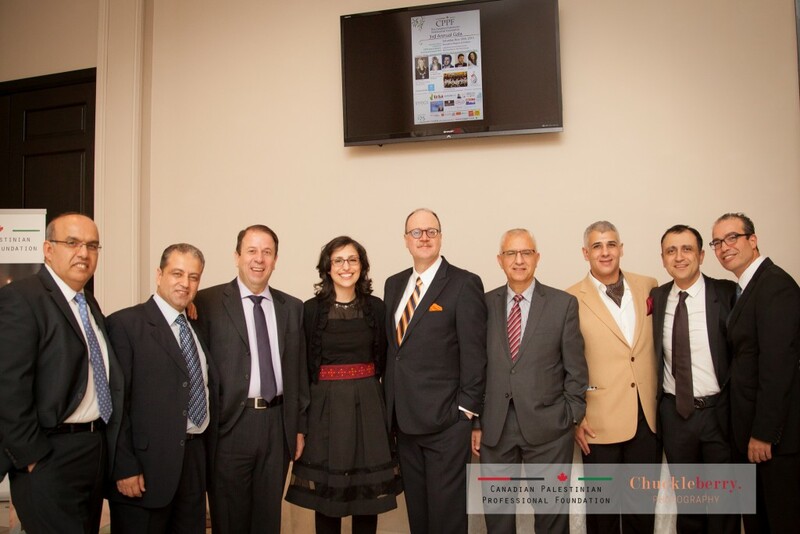 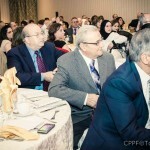 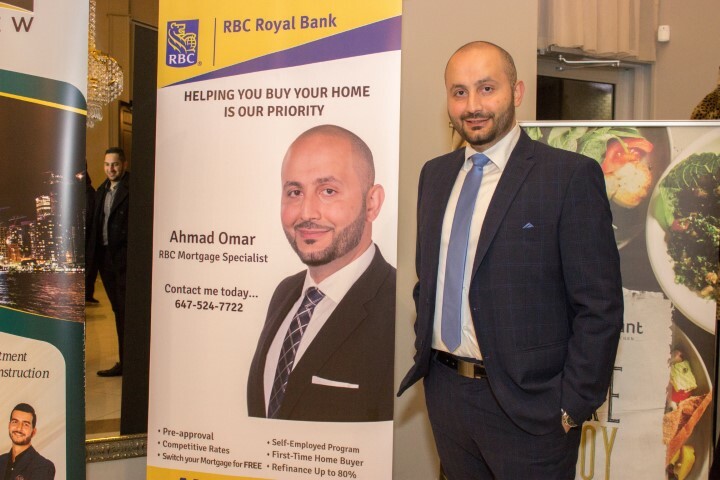 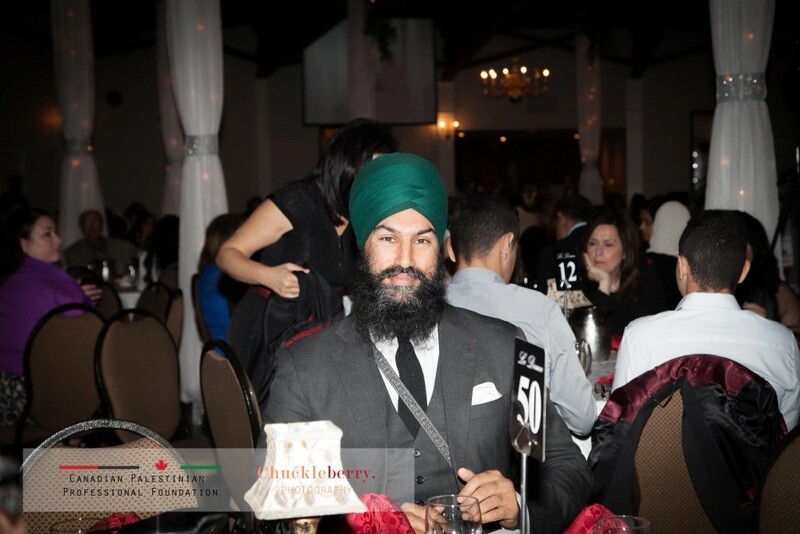 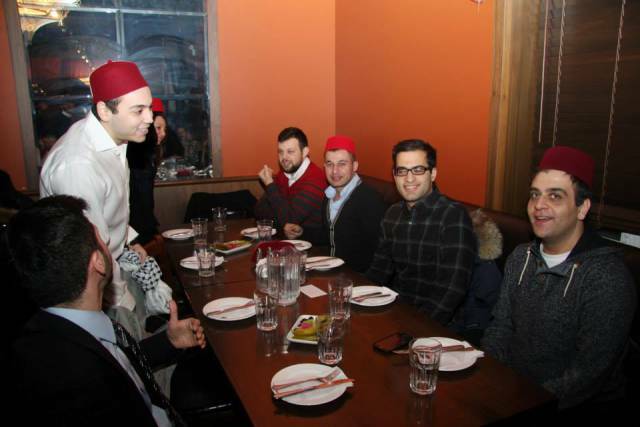 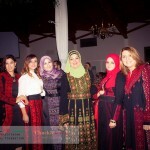 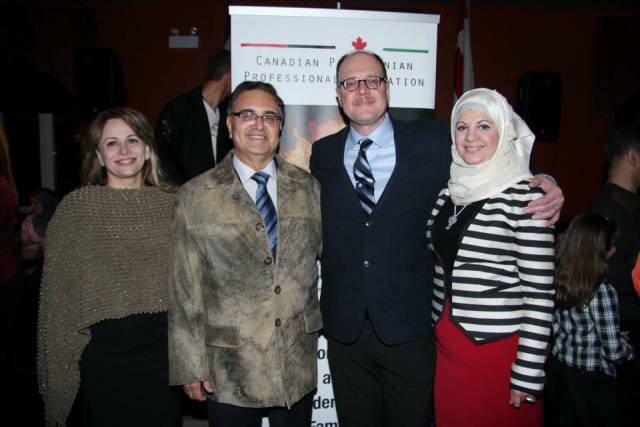 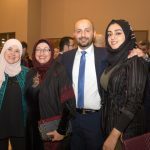 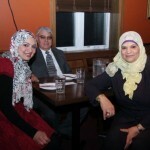 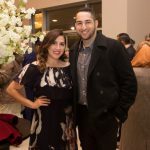 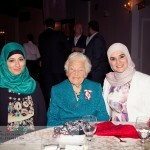 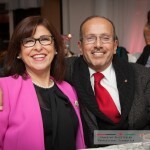 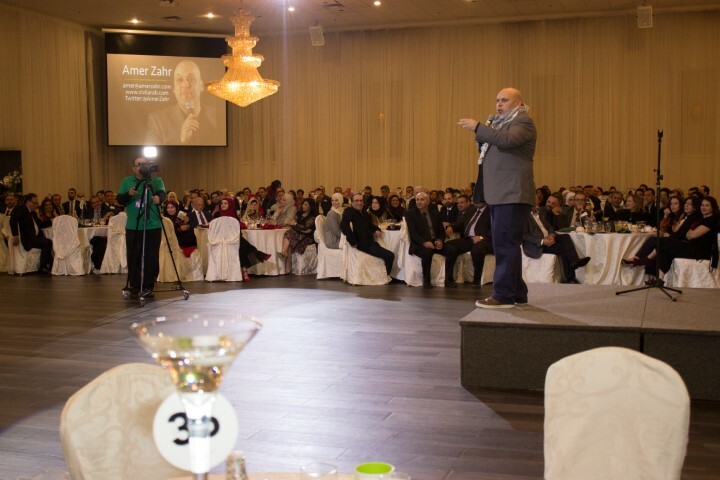 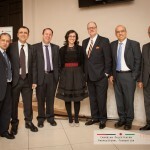 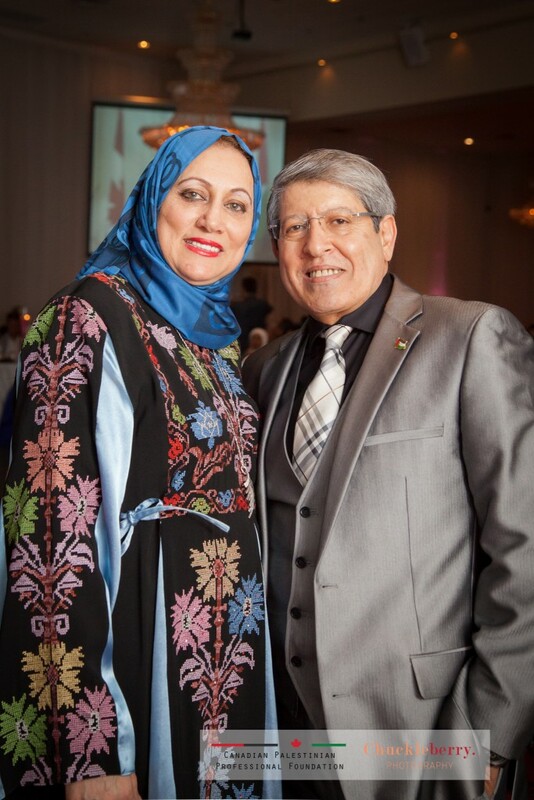 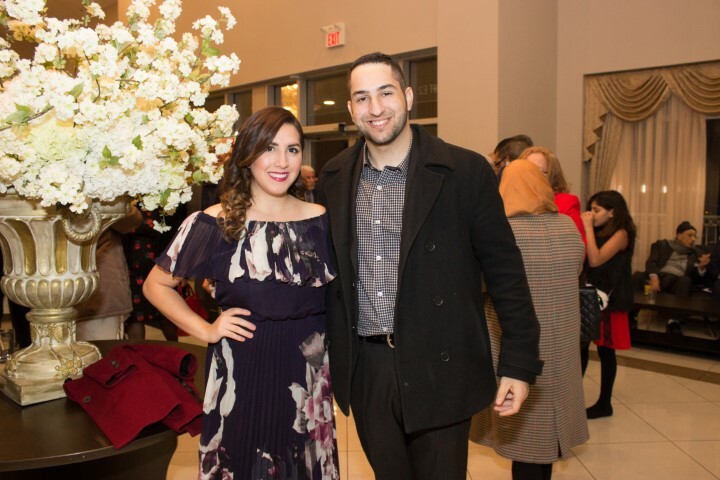 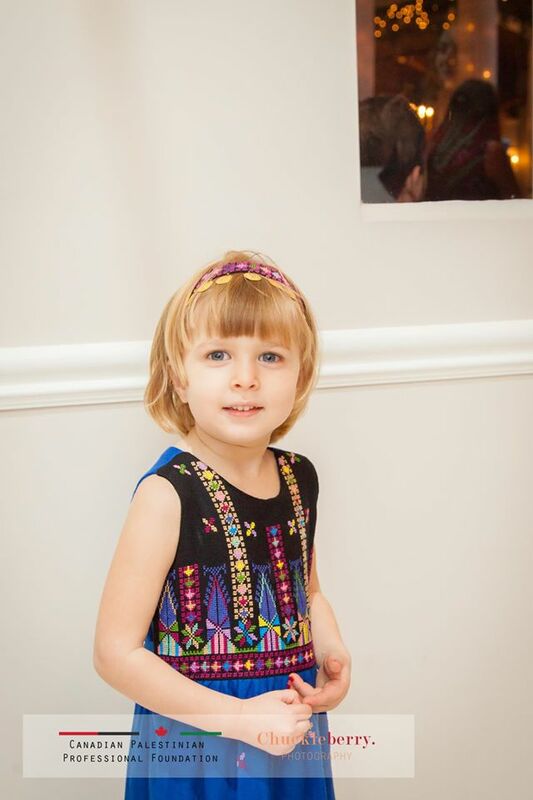 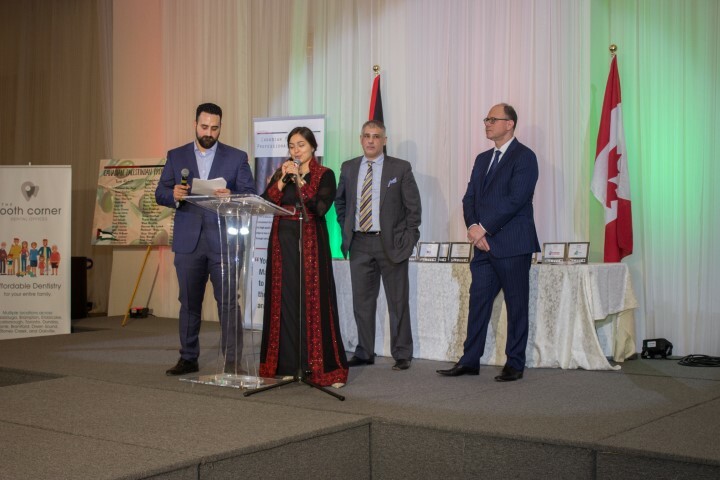 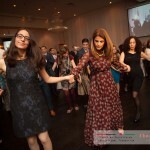 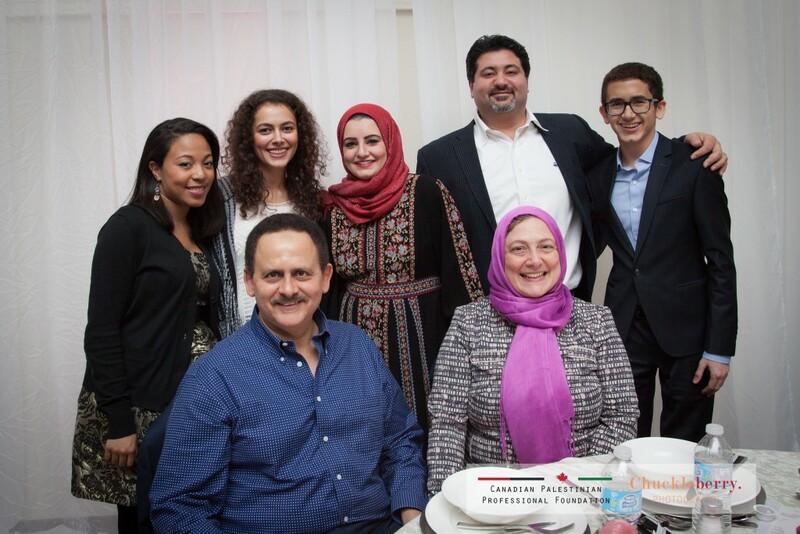 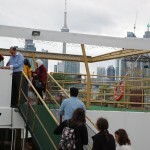 Selected Photo shoots from the Canadian Palestinian Professional Foundation’s Dinner and Quiz Night – February 8, 2014. 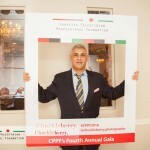 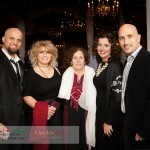 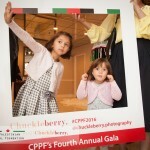 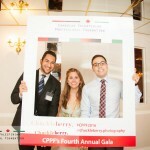 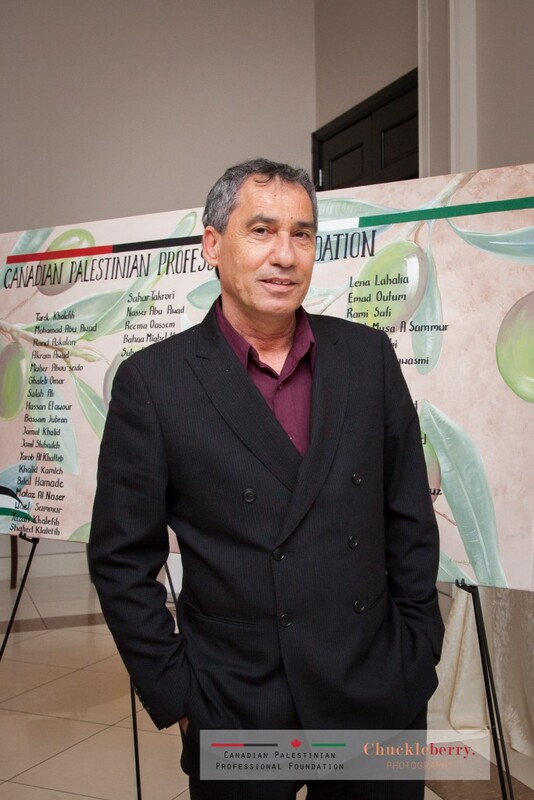 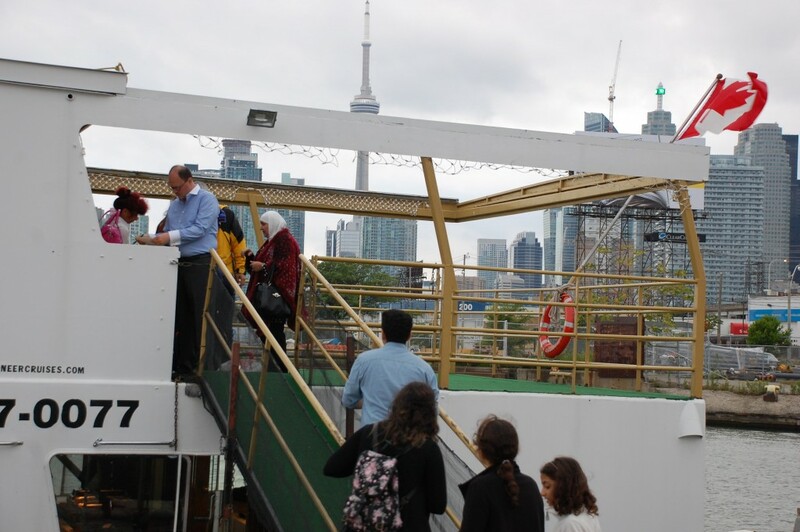 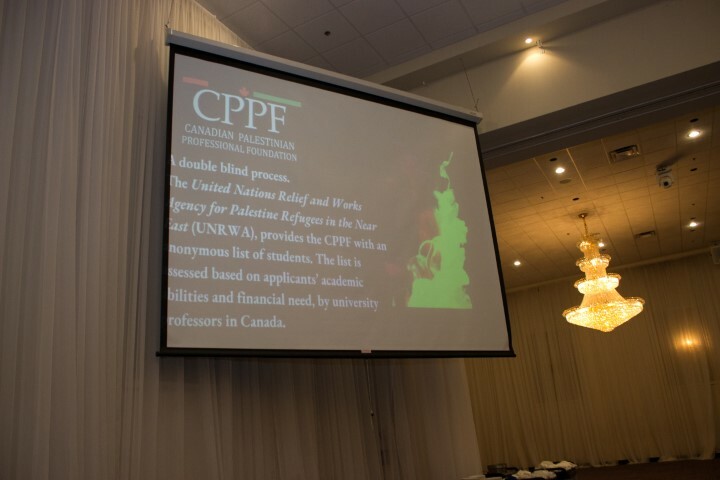 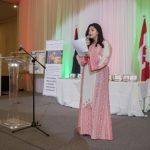 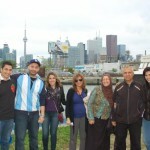 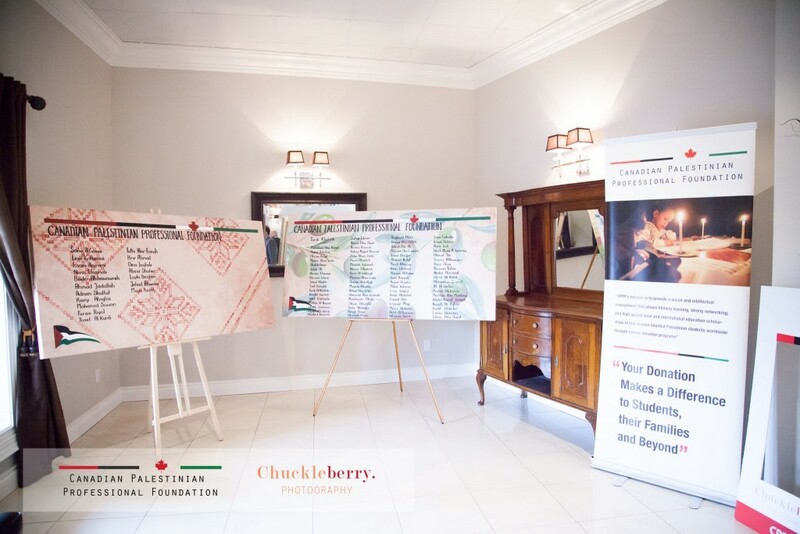 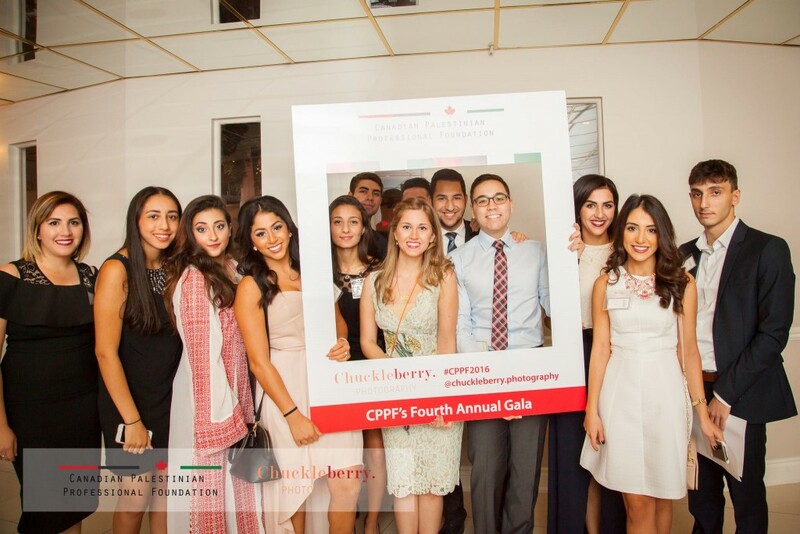 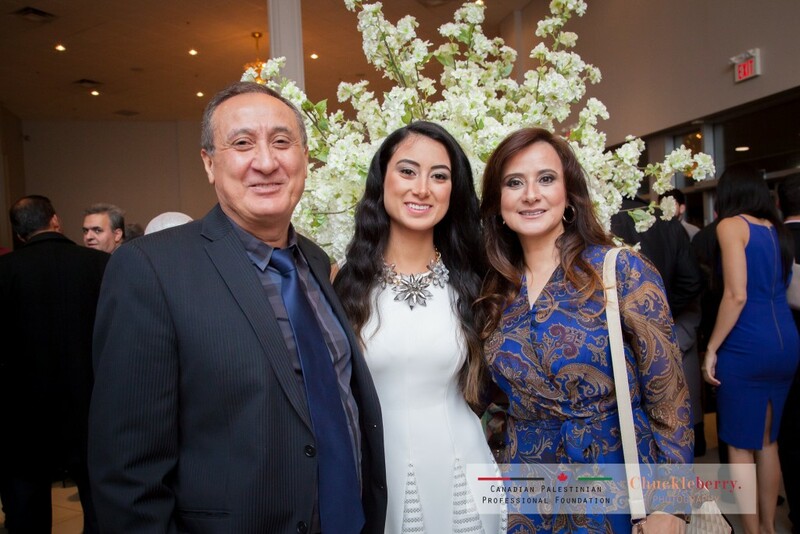 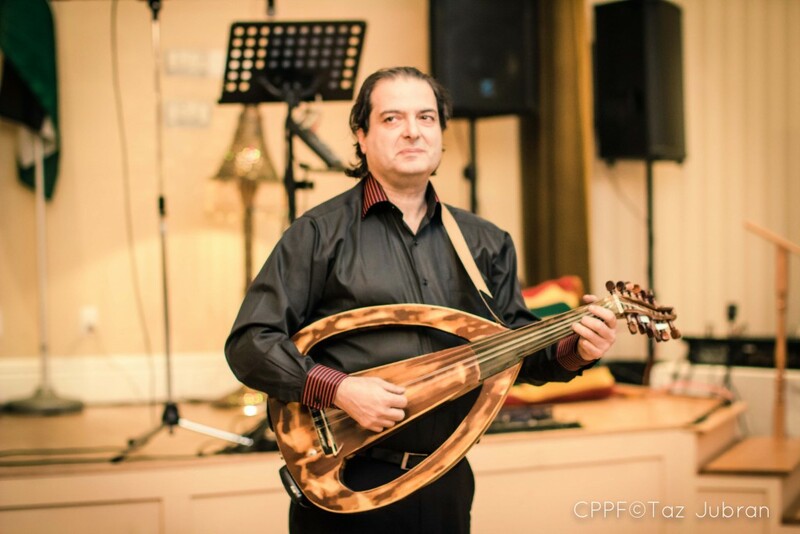 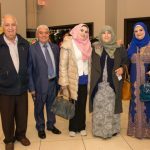 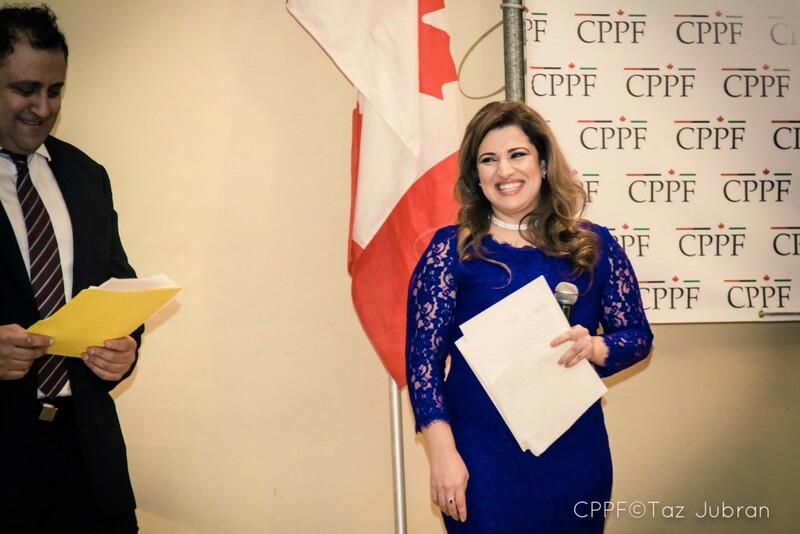 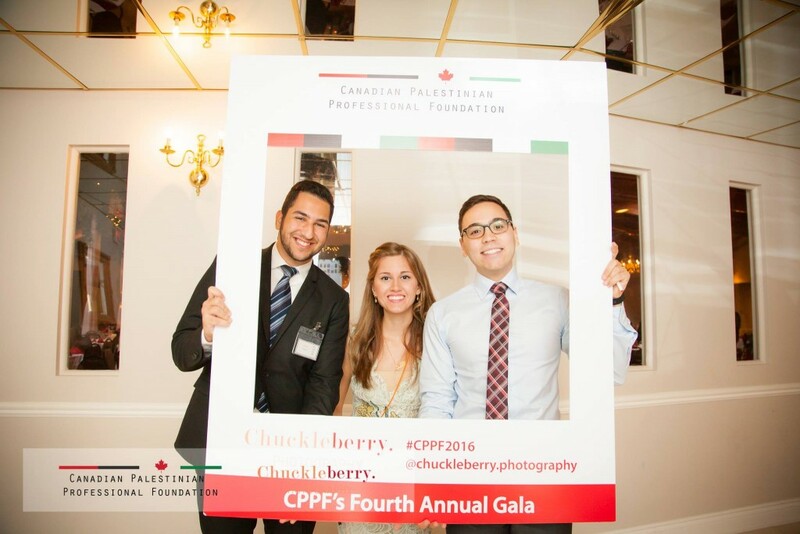 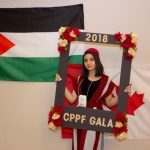 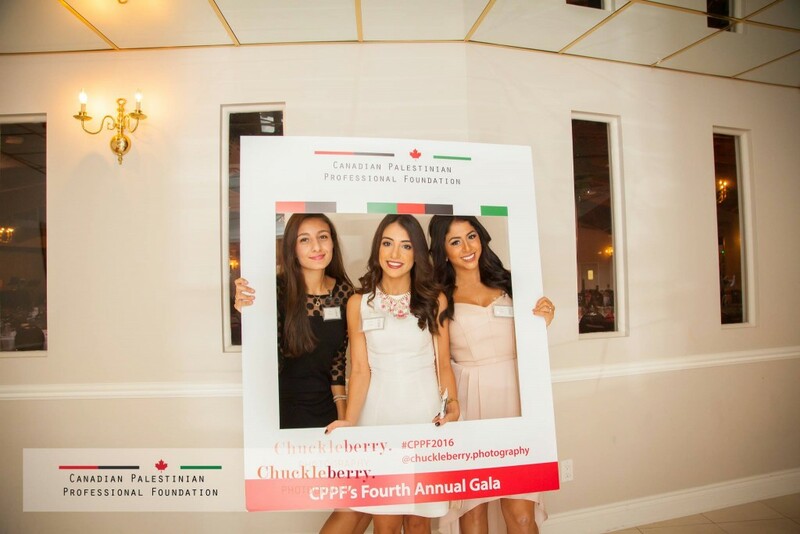 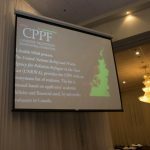 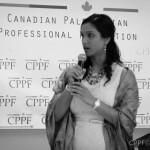 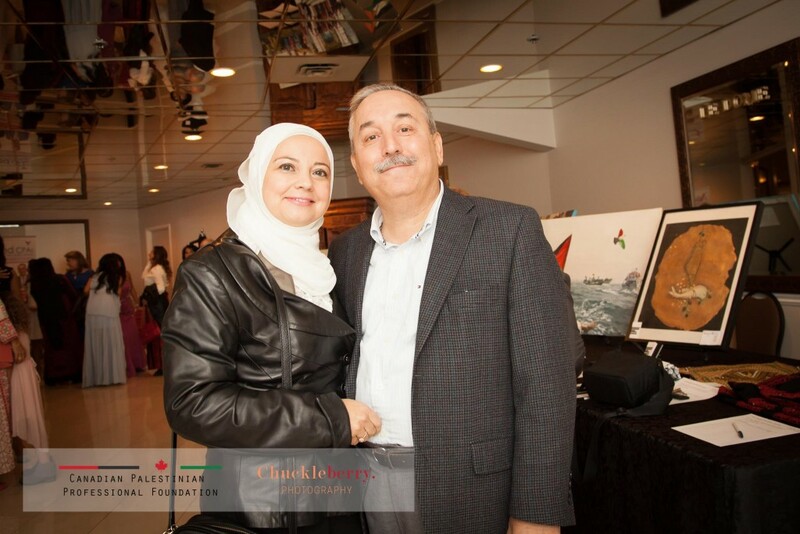 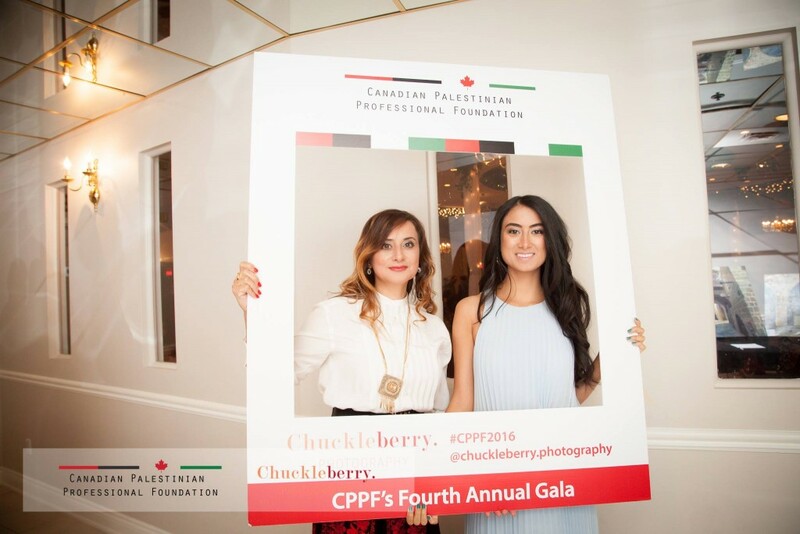 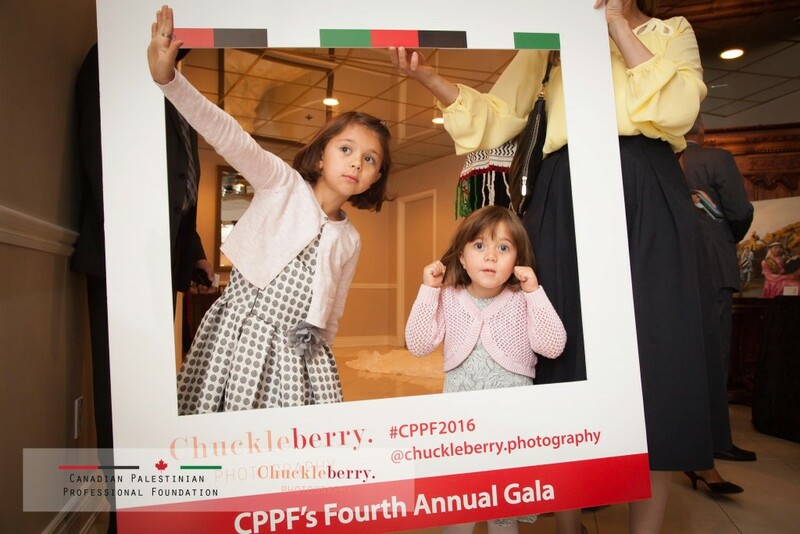 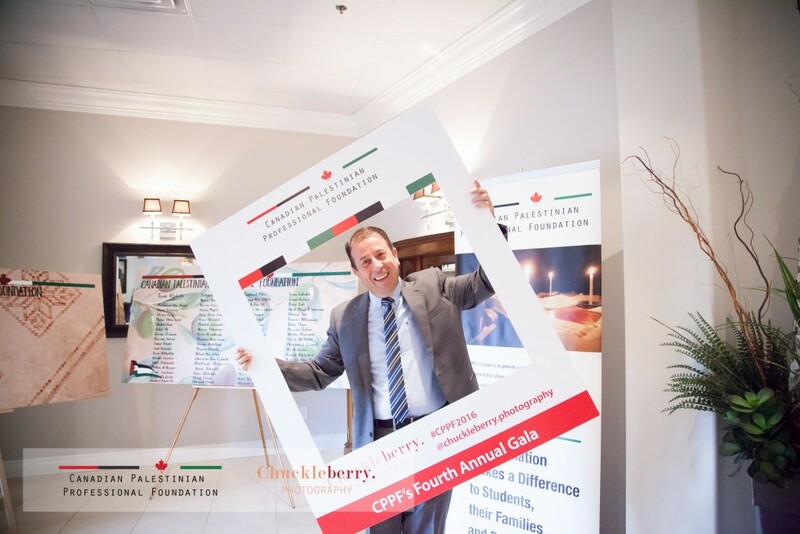 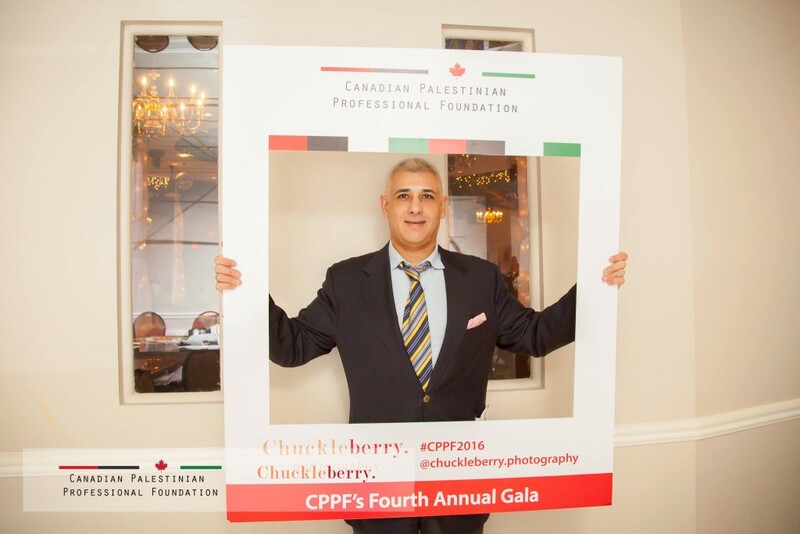 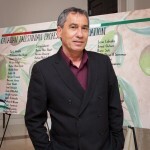 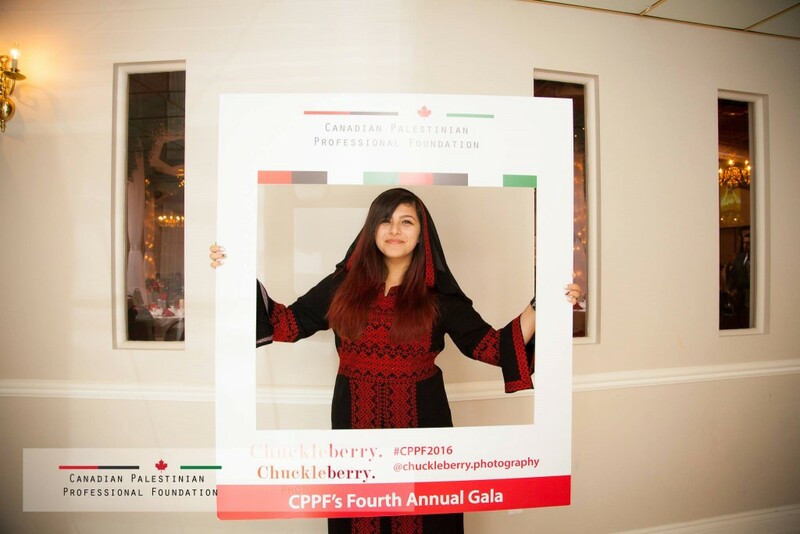 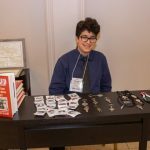 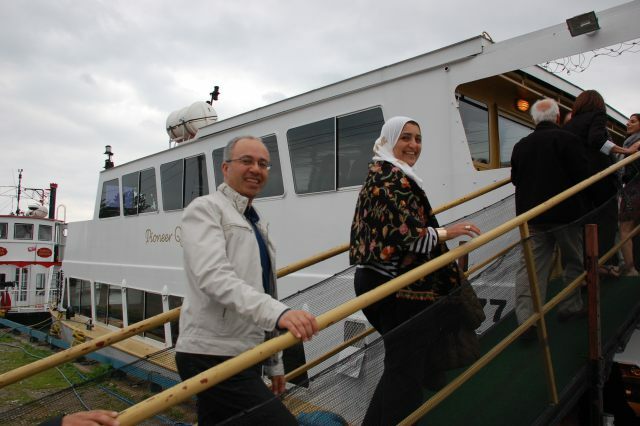 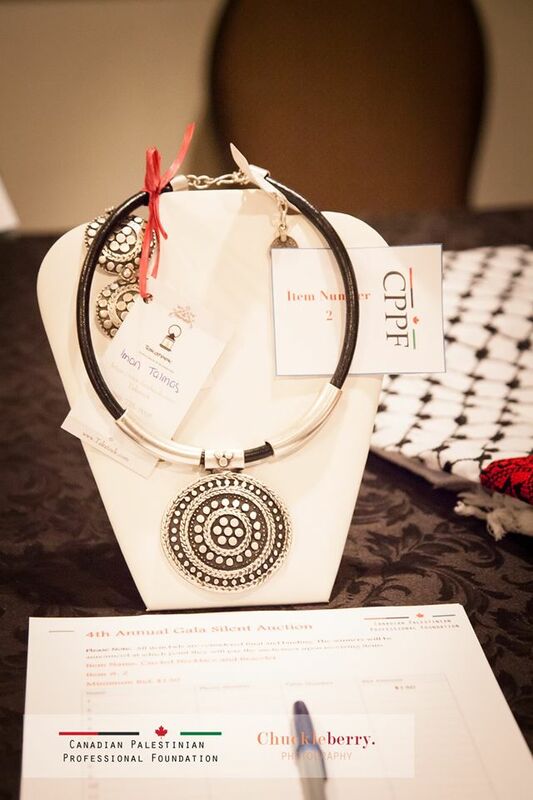 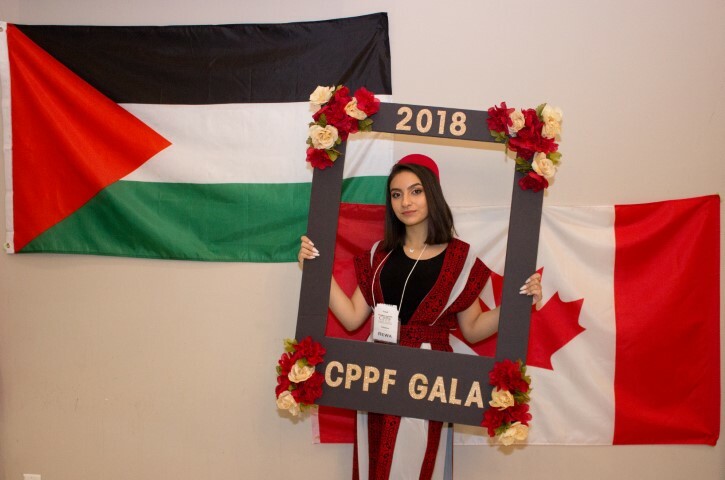 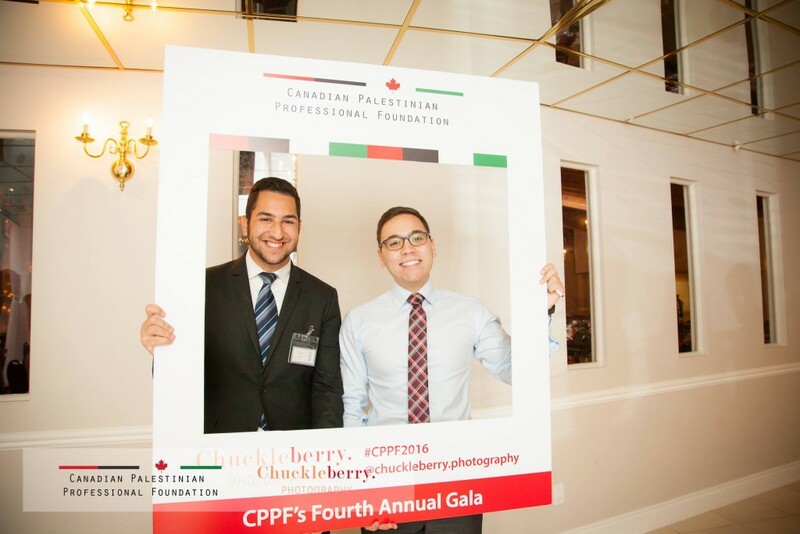 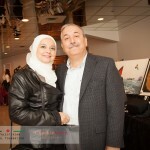 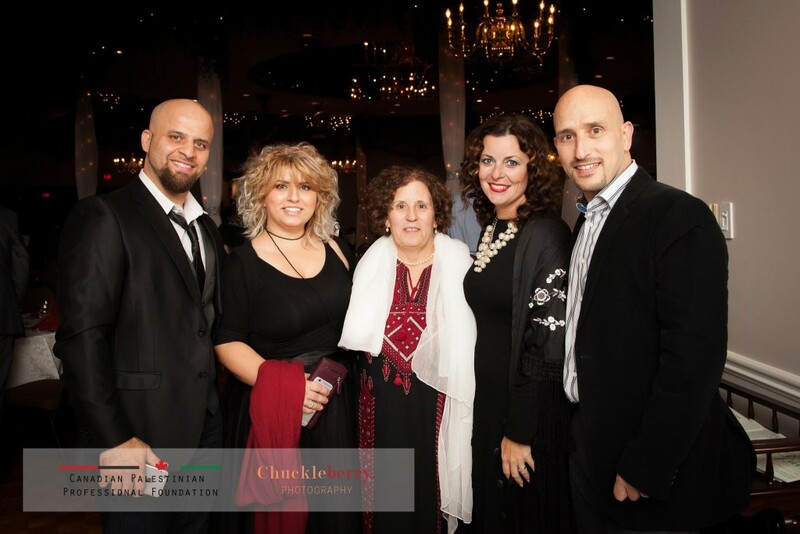 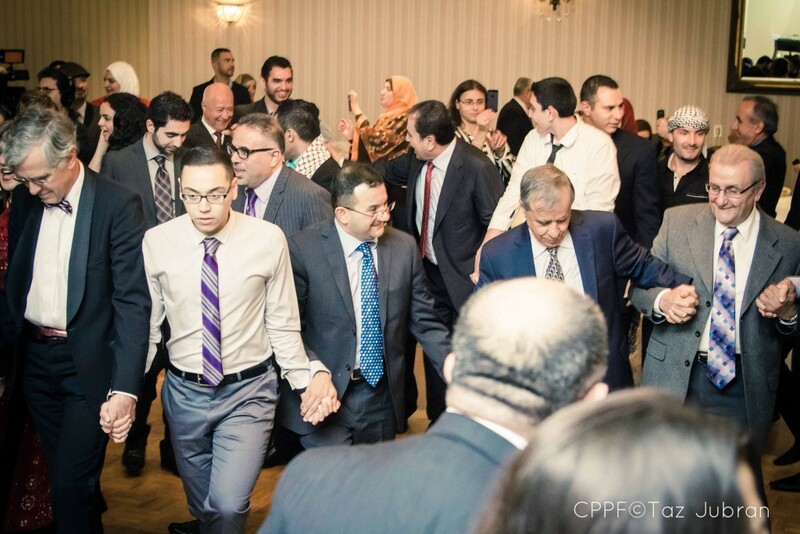 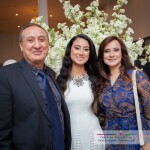 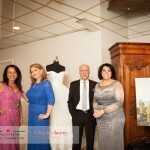 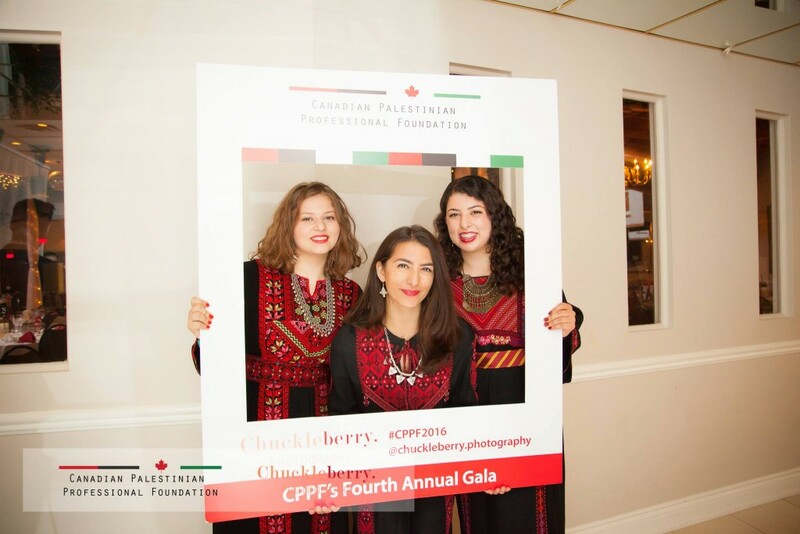 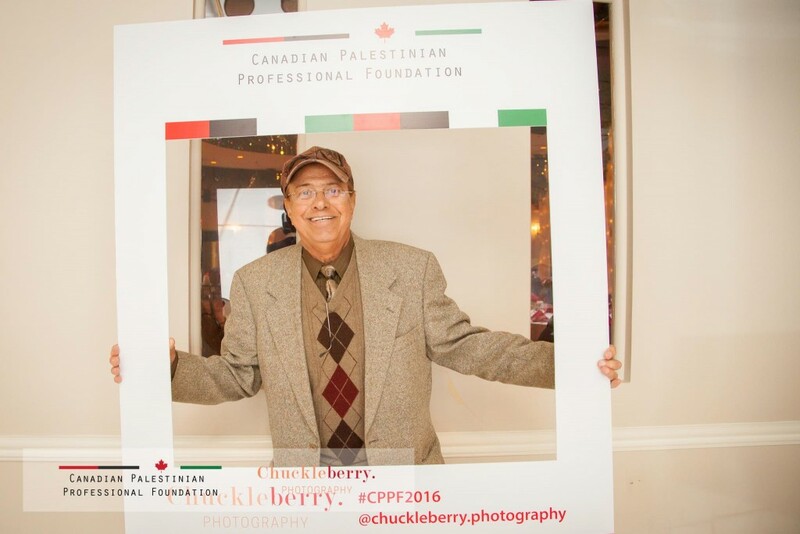 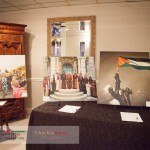 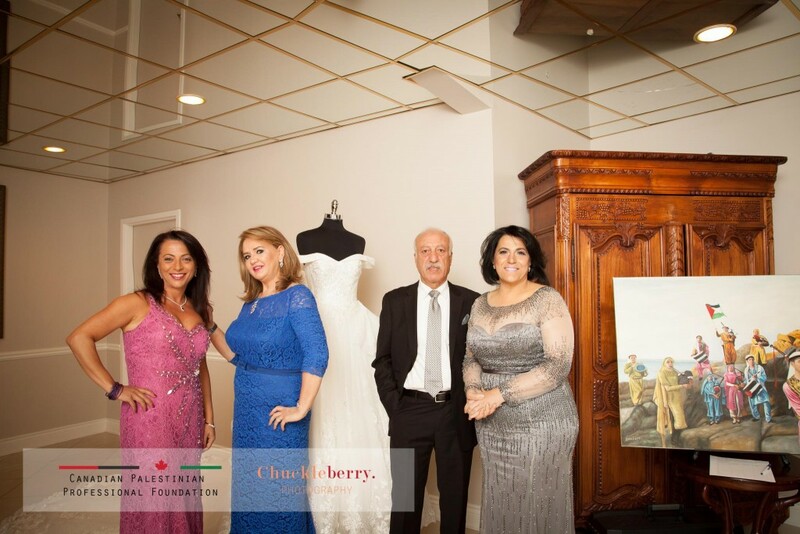 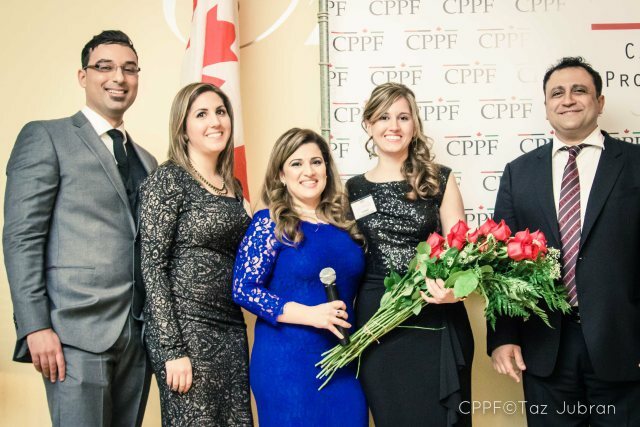 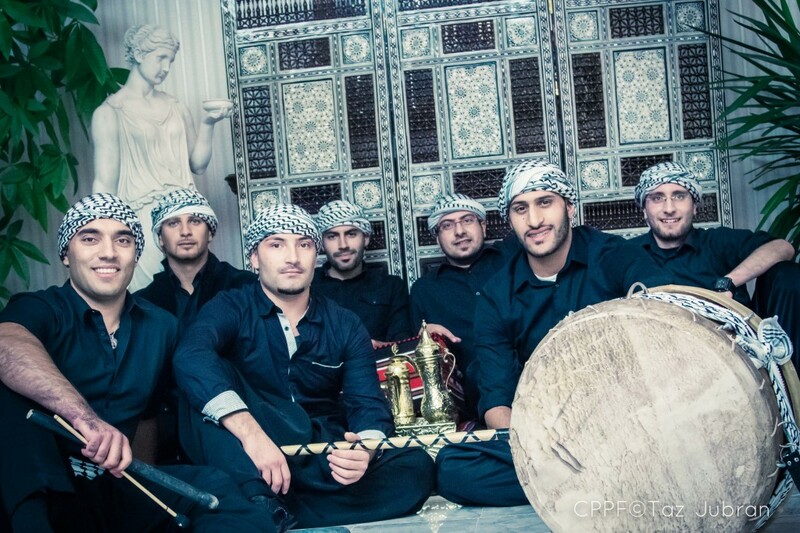 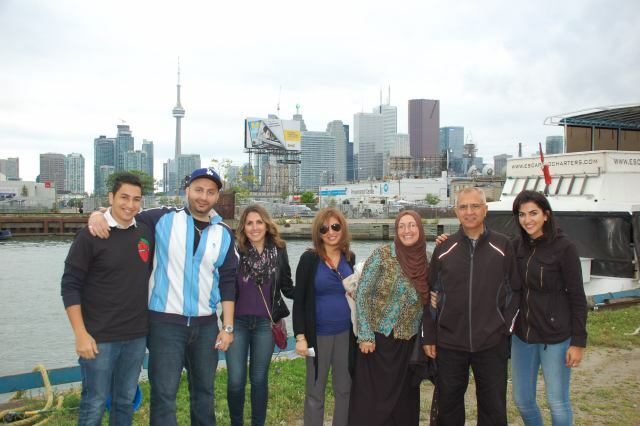 Selected Photo shoots from the Canadian Palestinian Professional Foundation’s (CPPF) 1st Annual Gala Gallery – November 1, 2013.